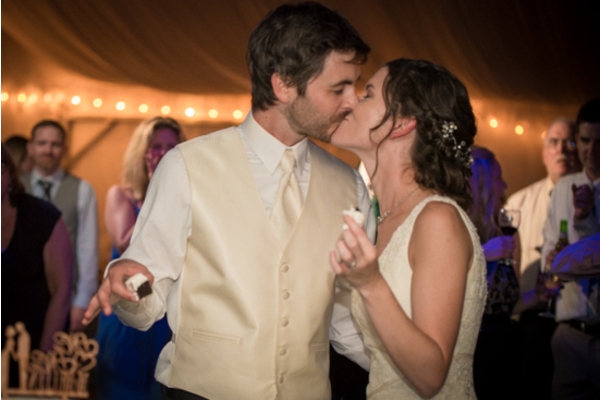 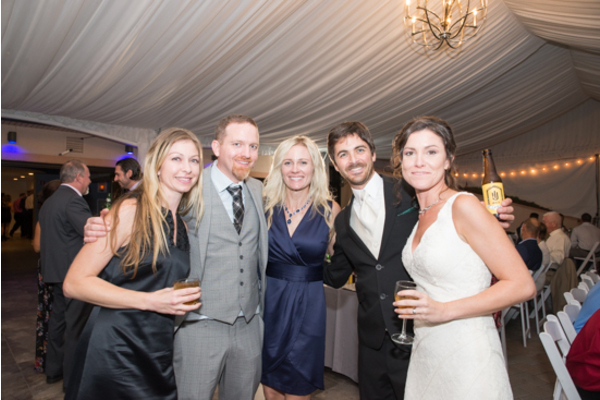 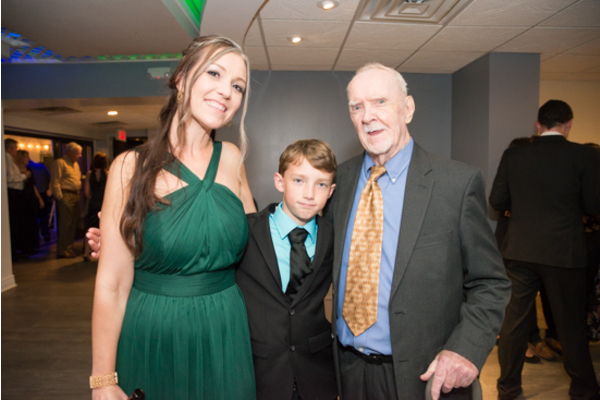 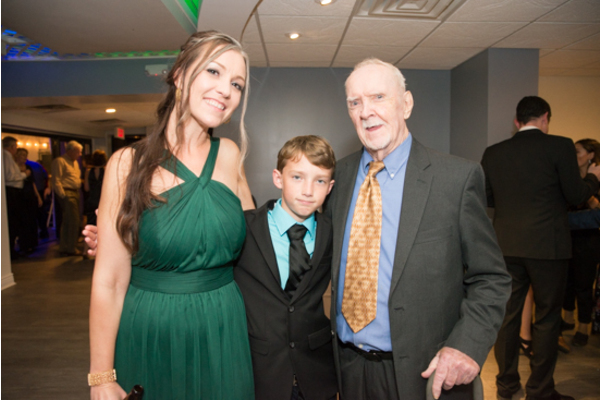 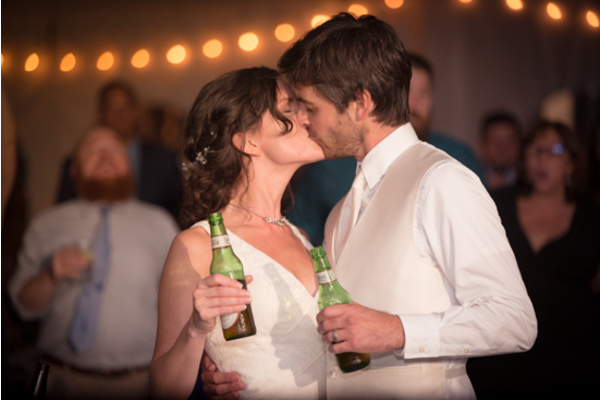 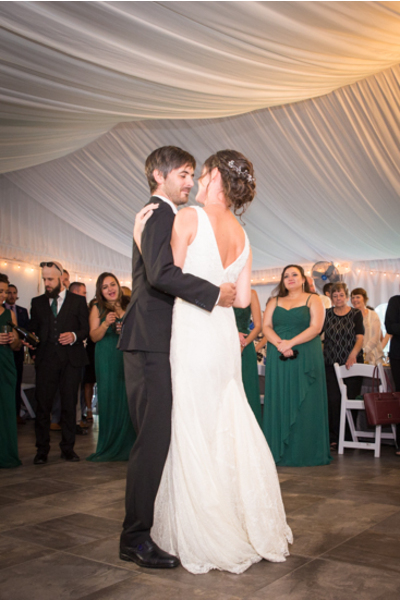 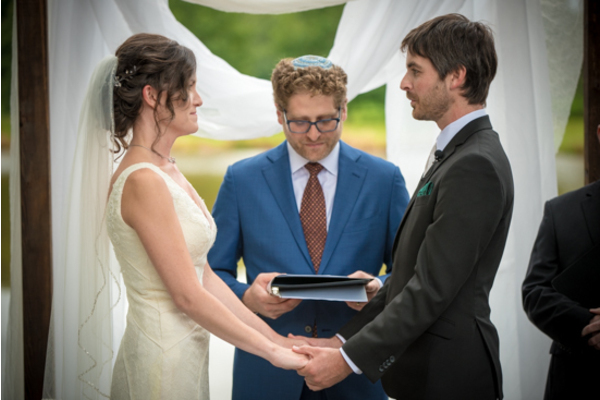 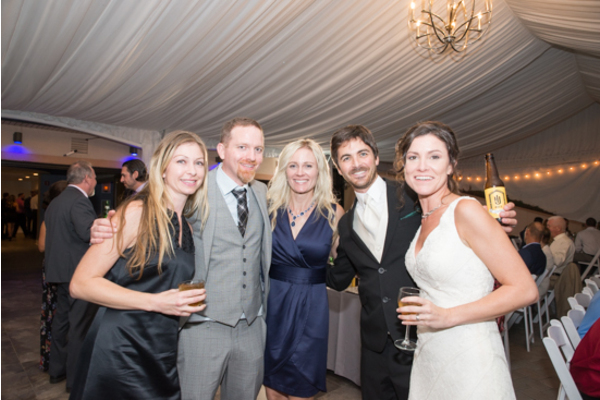 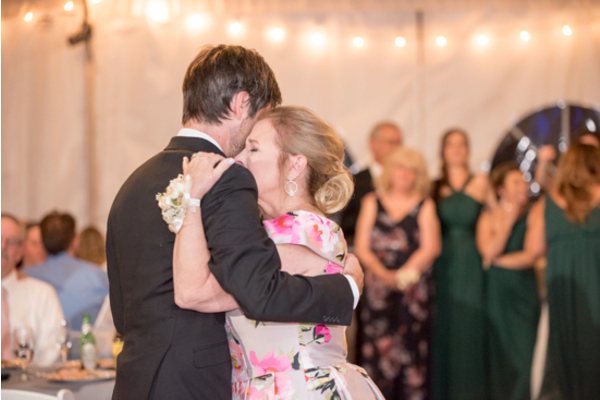 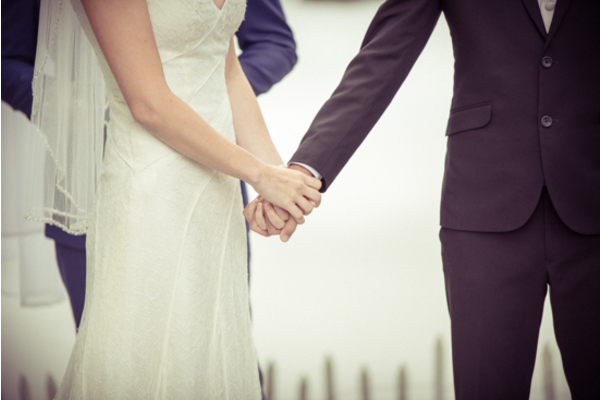 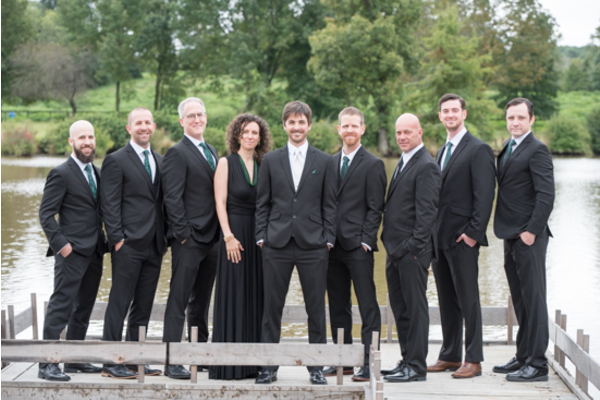 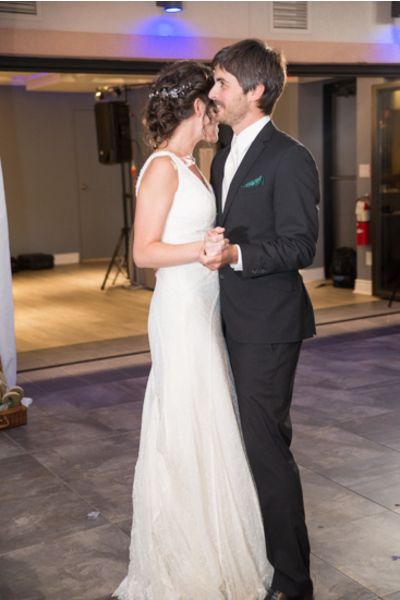 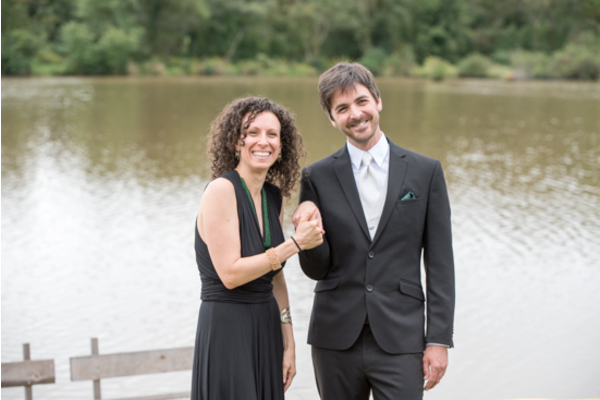 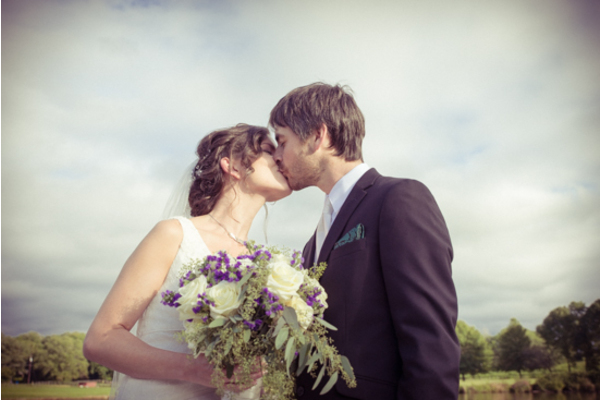 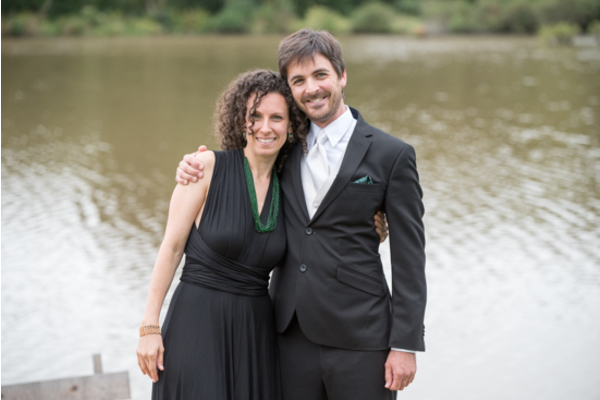 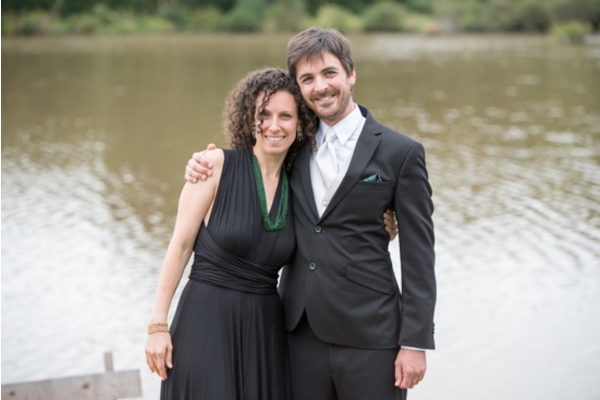 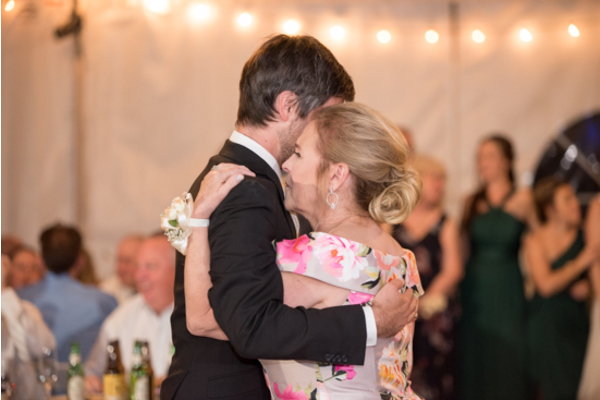 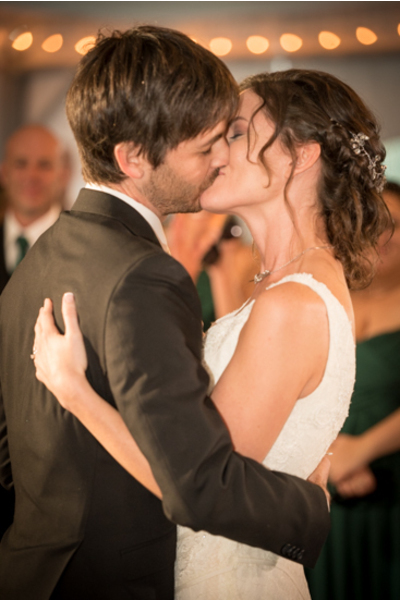 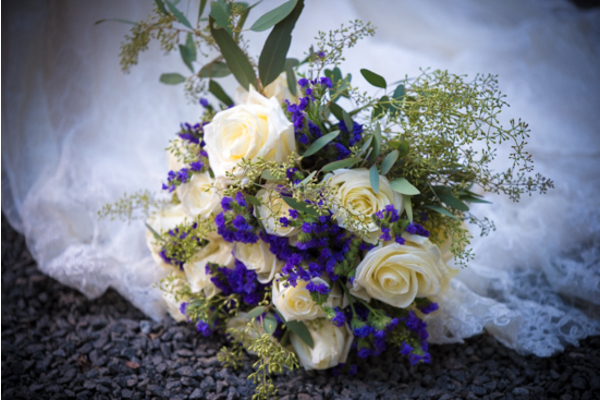 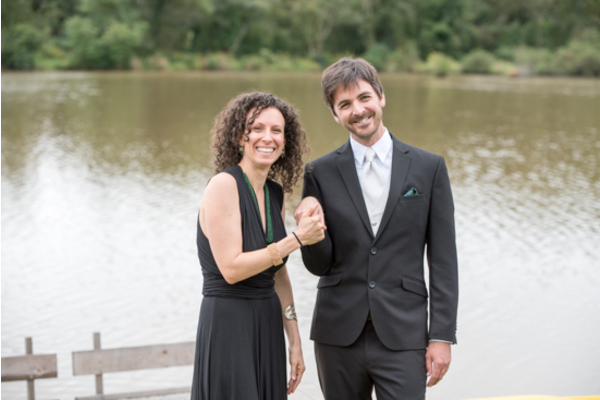 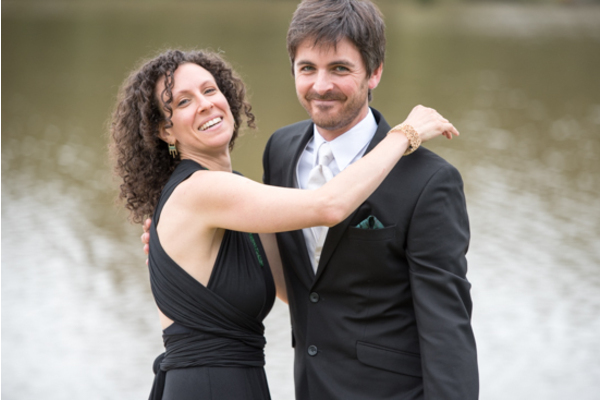 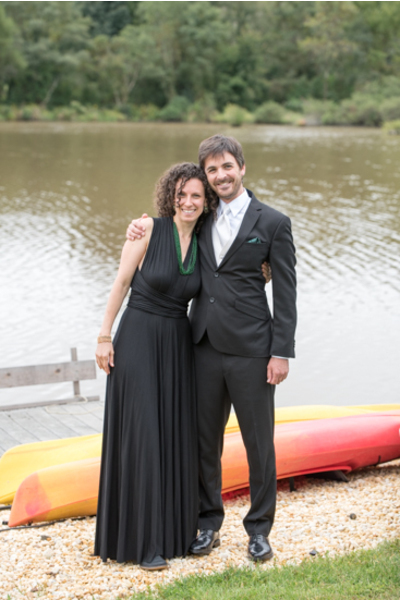 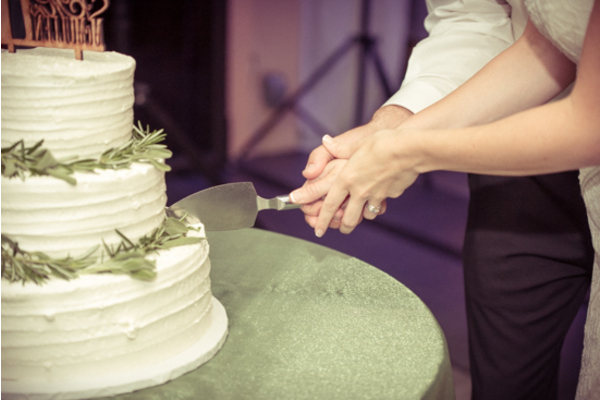 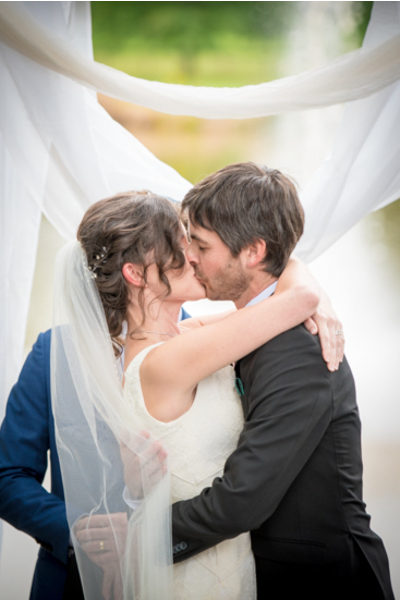 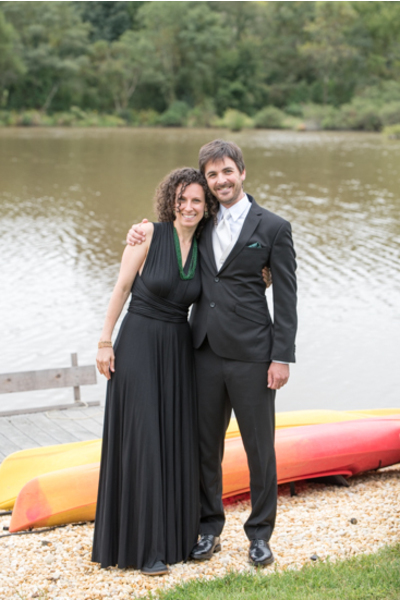 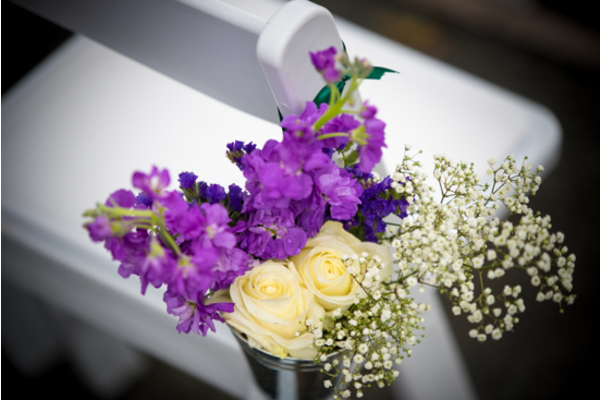 Congratulations to Katherine and Tom on their recent marriage! 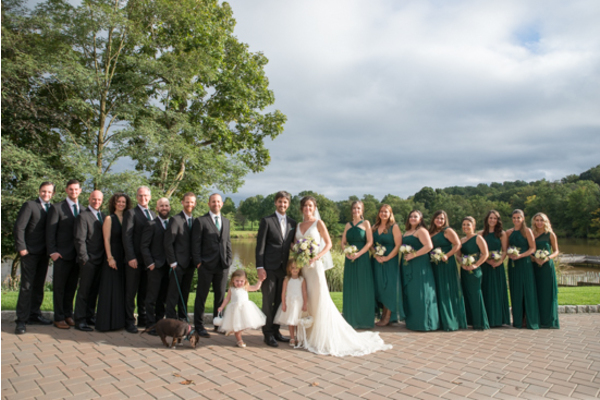 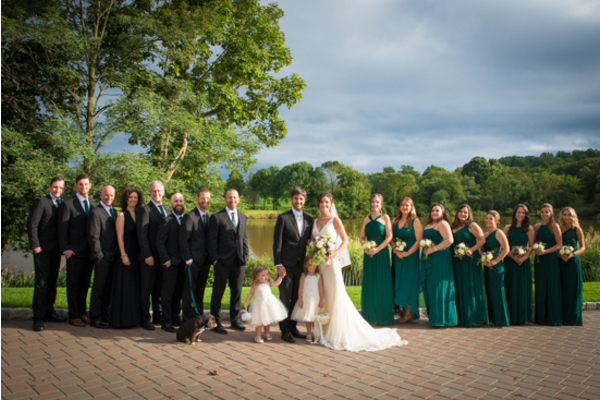 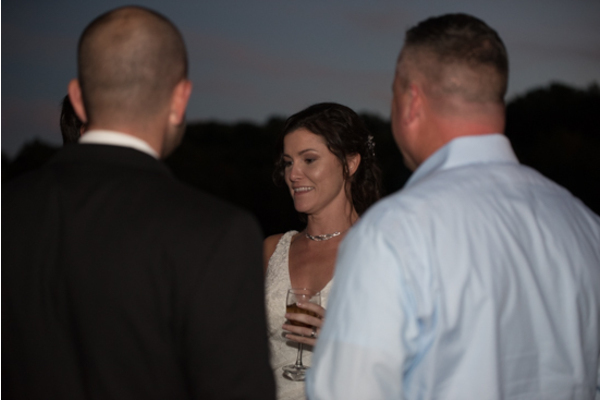 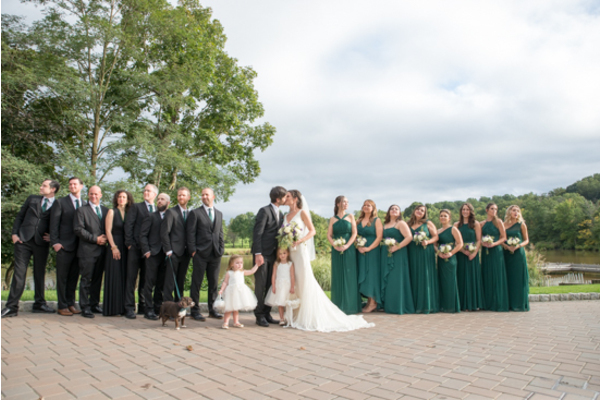 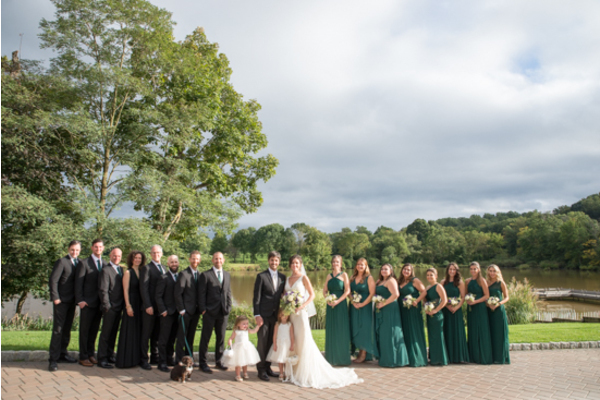 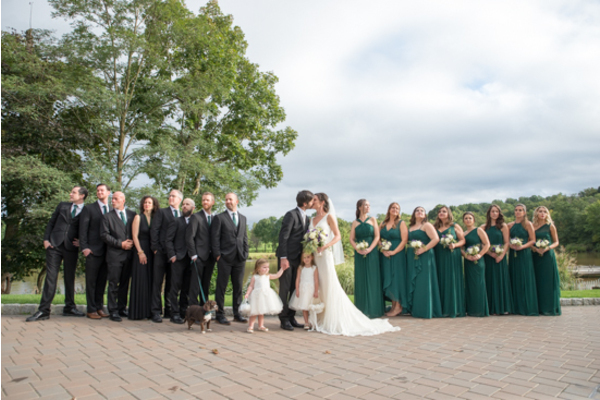 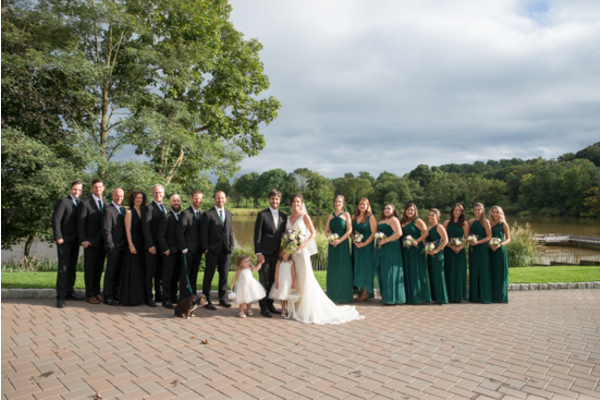 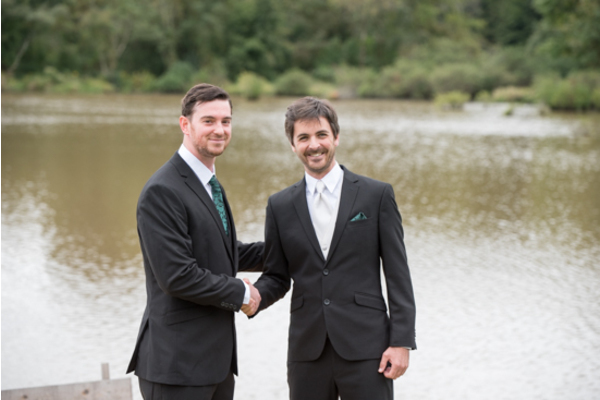 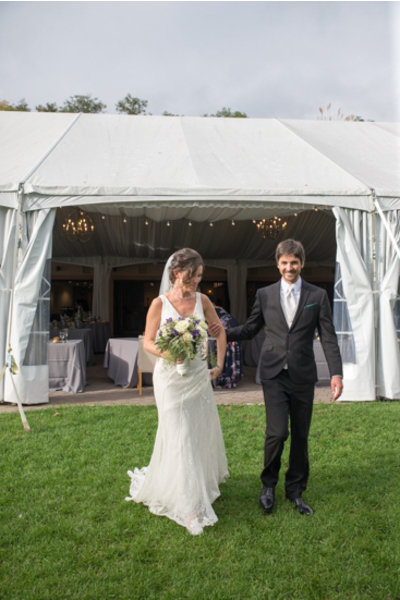 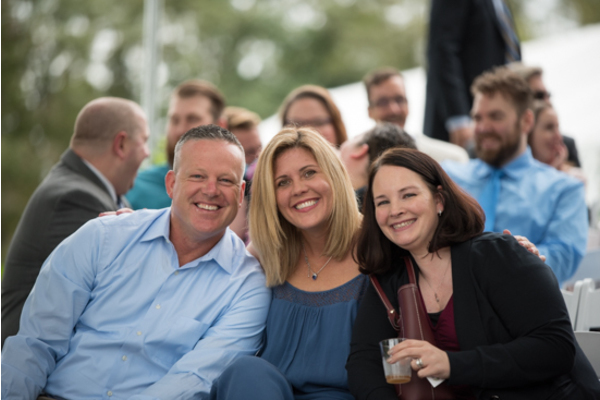 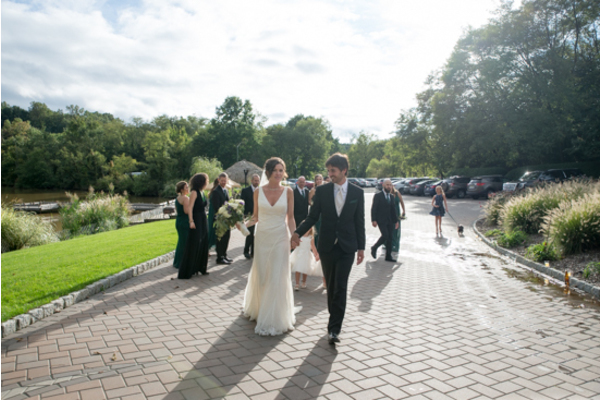 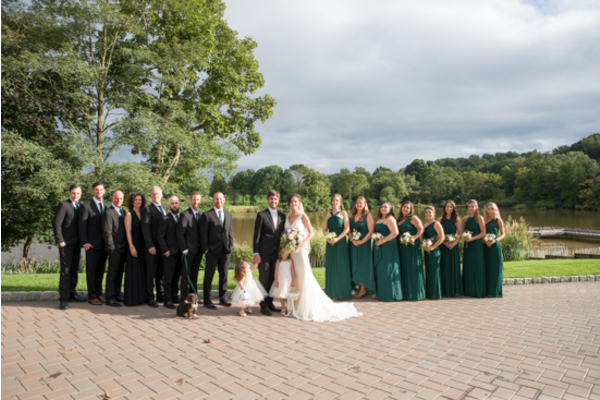 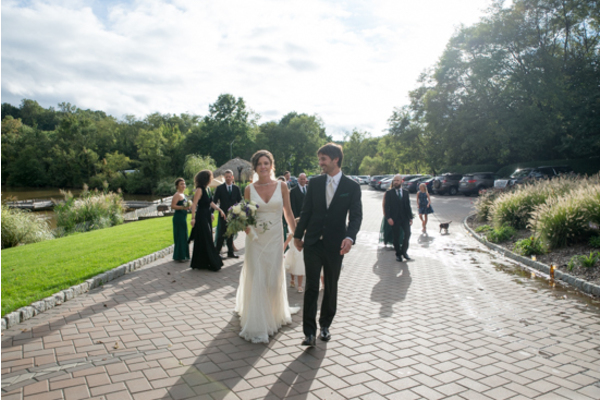 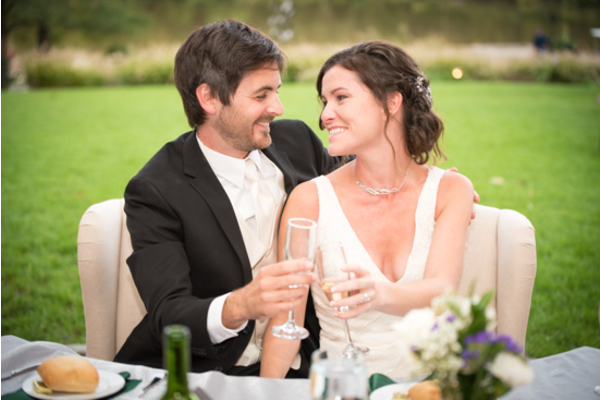 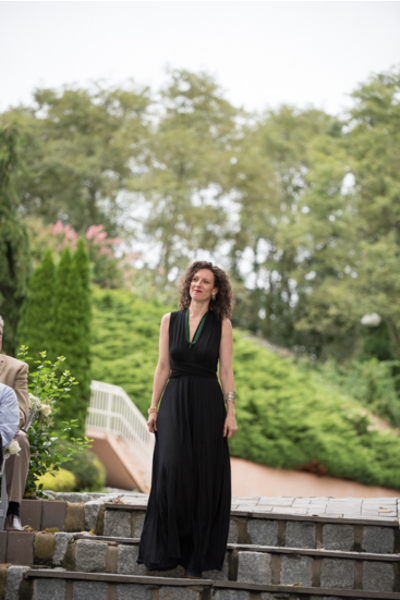 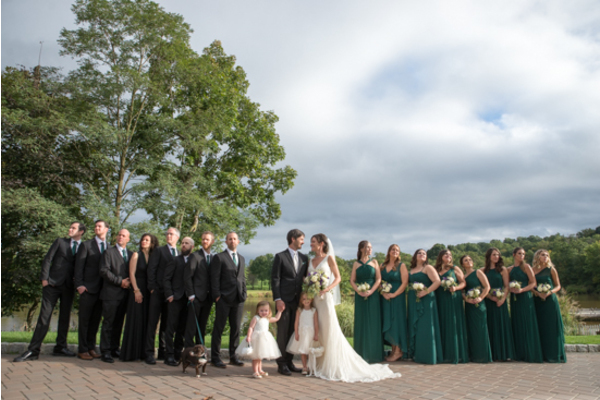 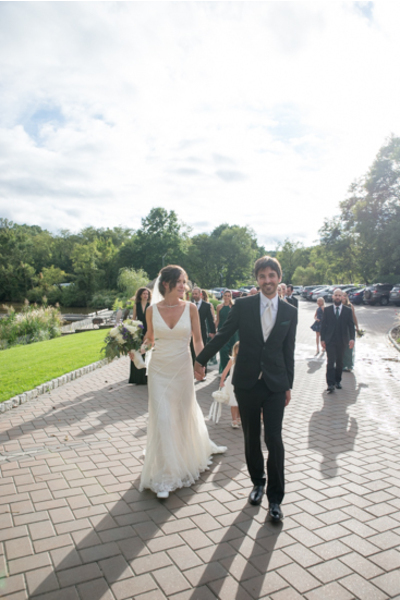 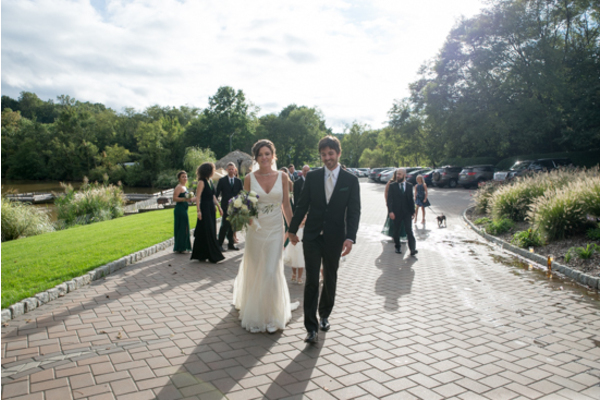 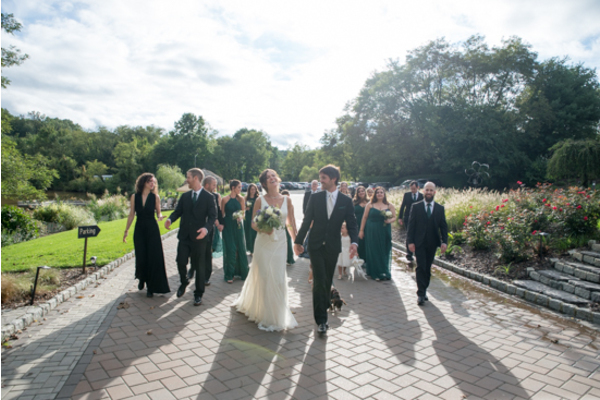 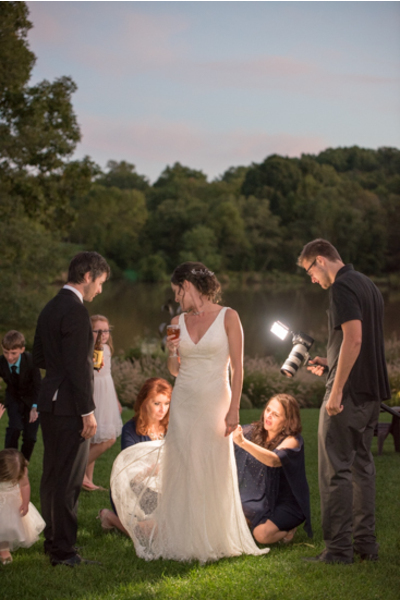 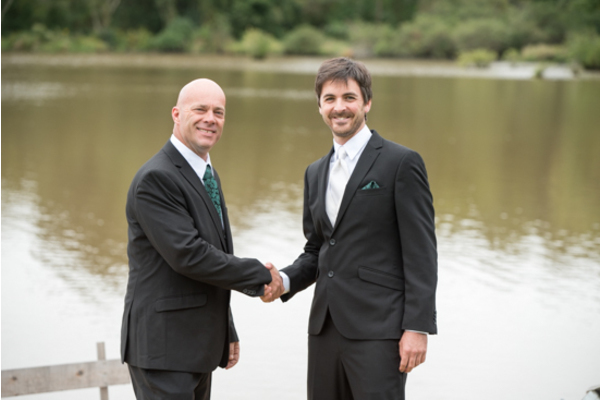 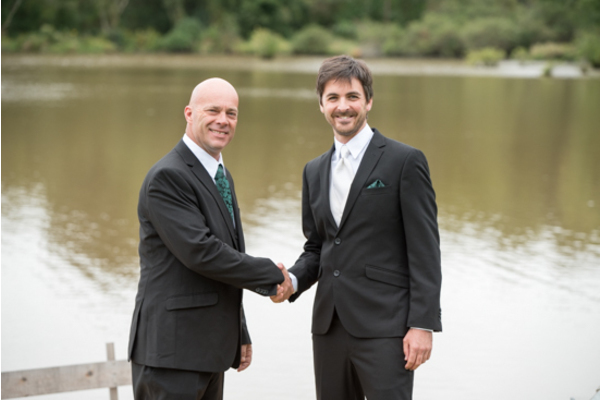 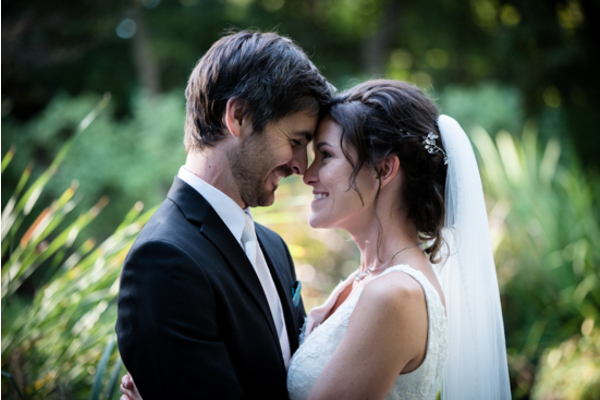 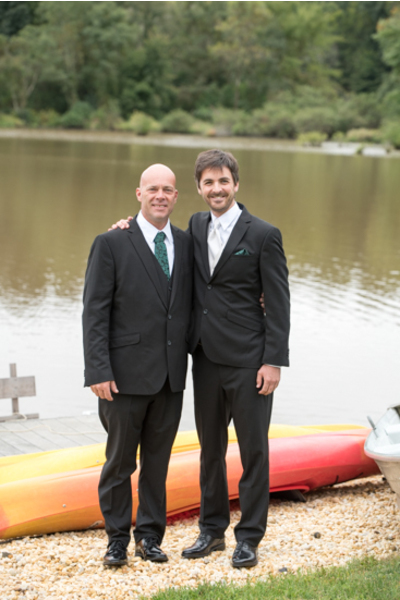 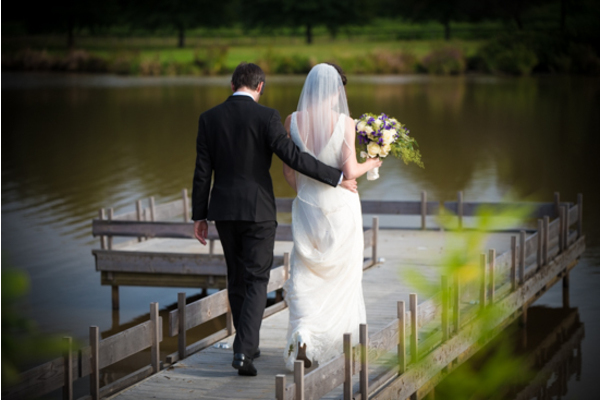 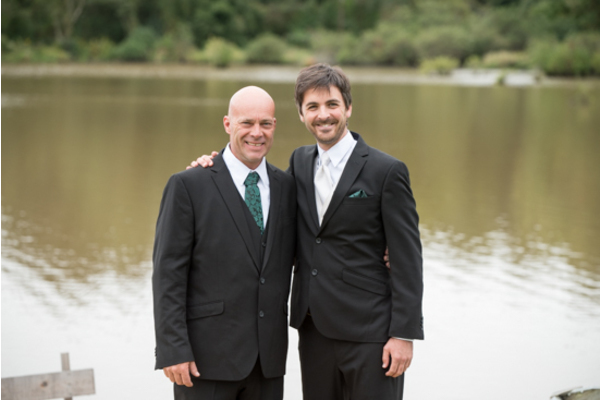 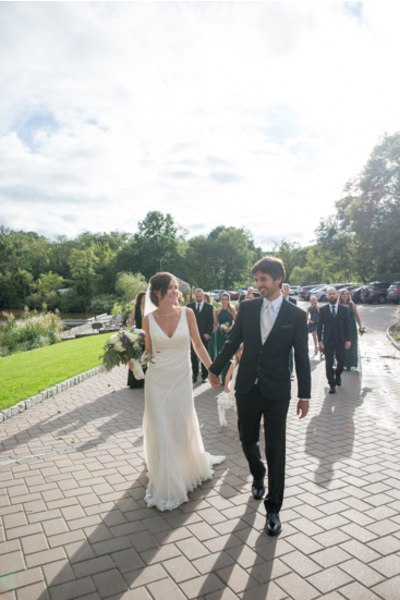 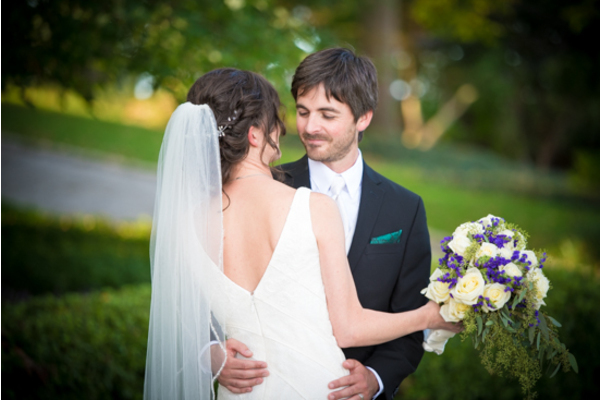 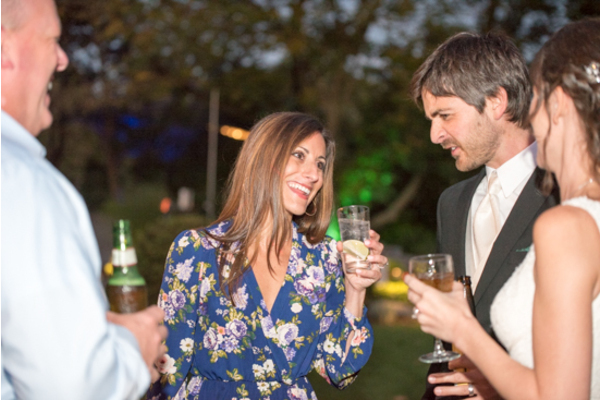 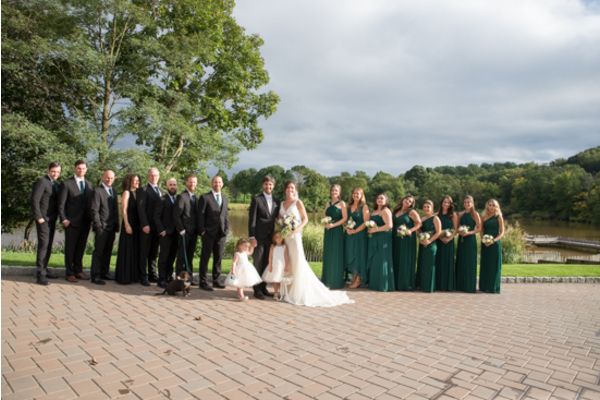 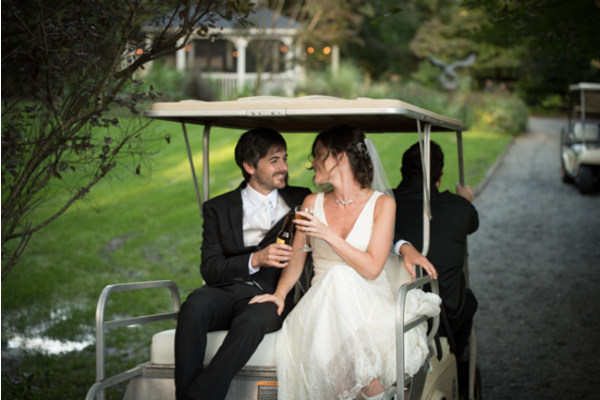 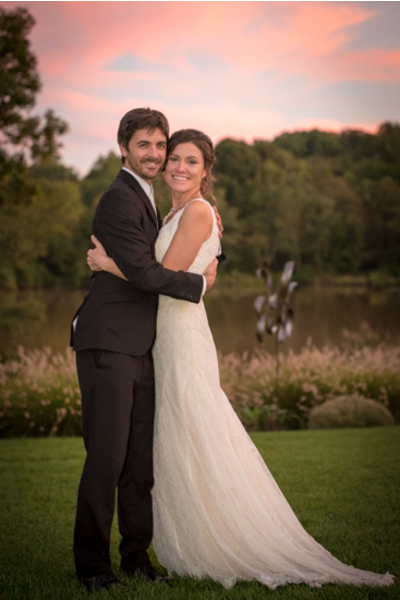 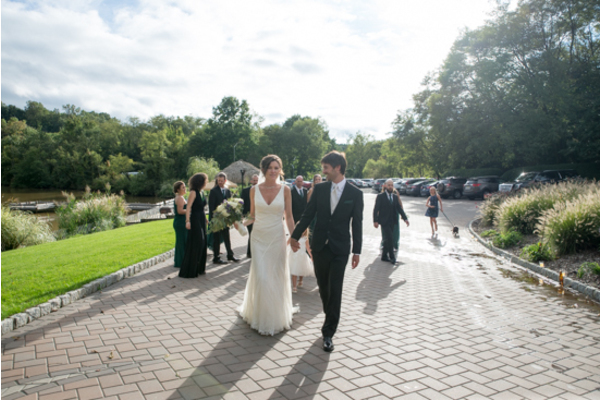 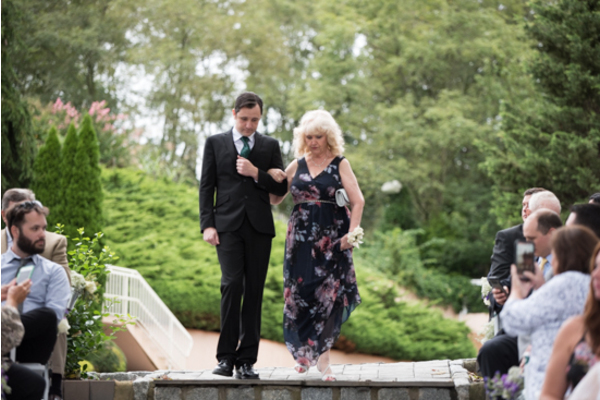 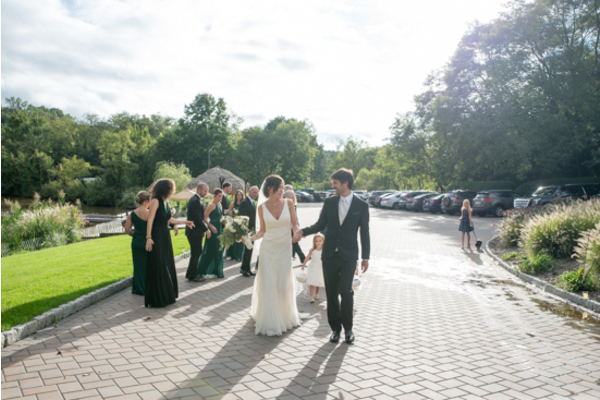 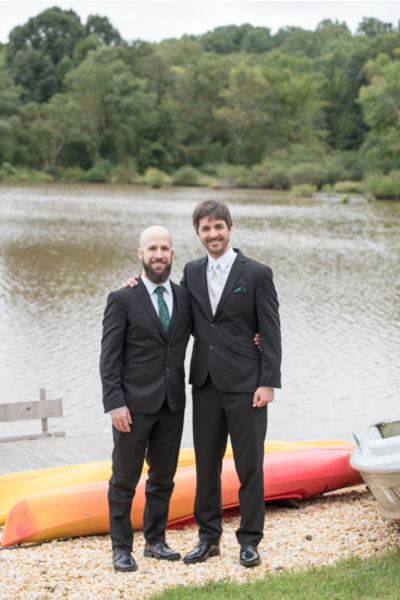 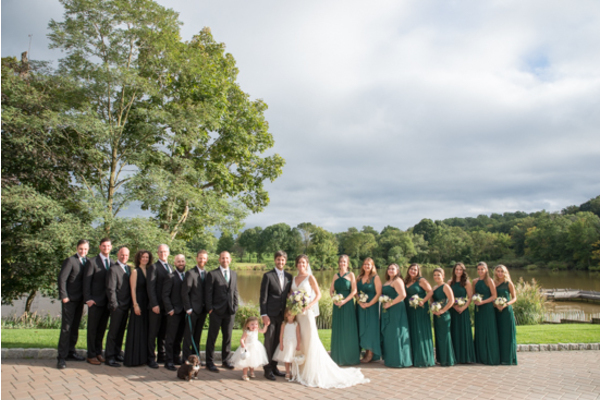 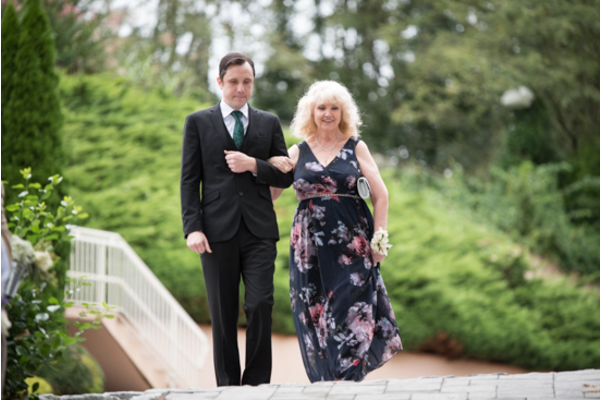 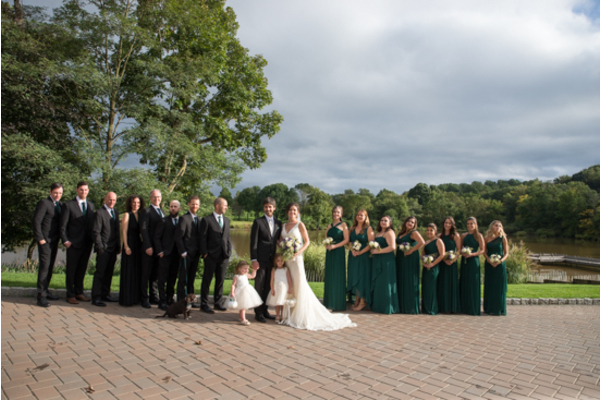 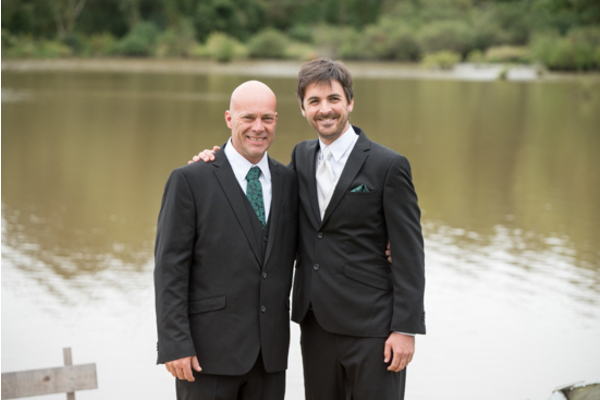 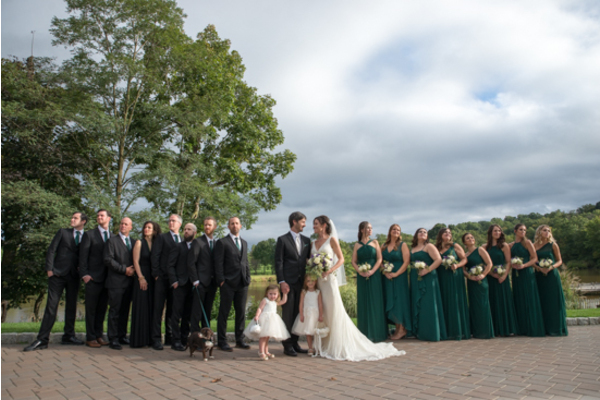 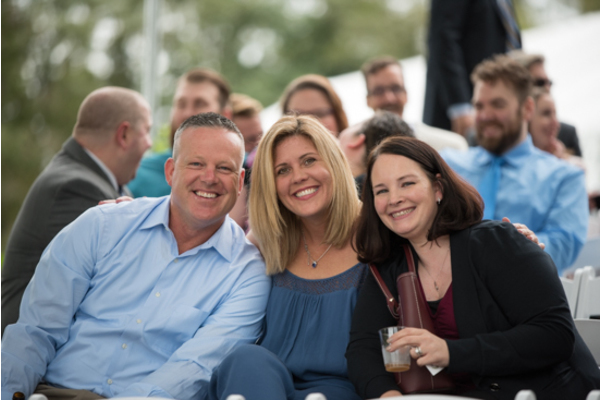 This beautiful couple held their beautiful mid September wedding at The Estate at Eagle Lake in Chesterfield, NJ. 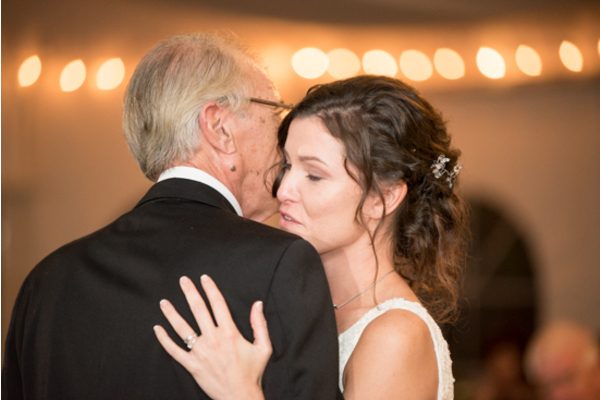 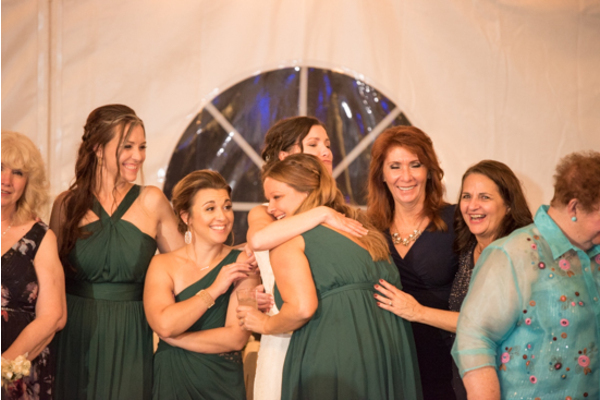 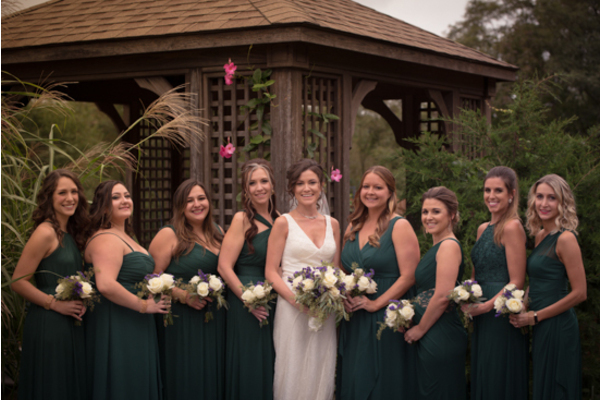 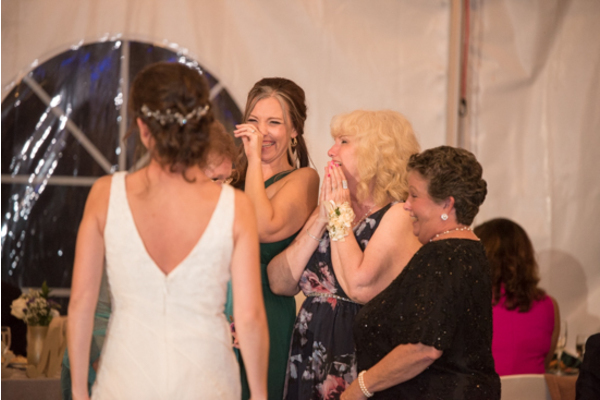 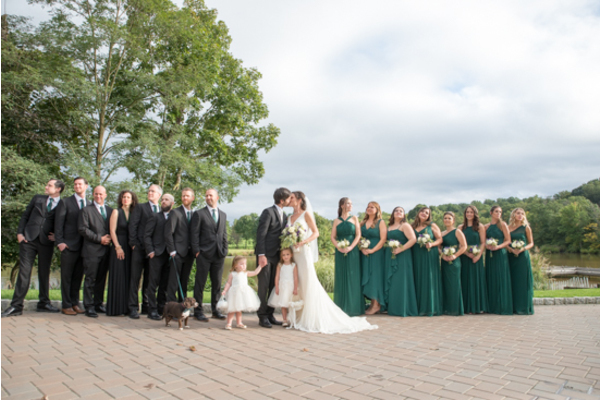 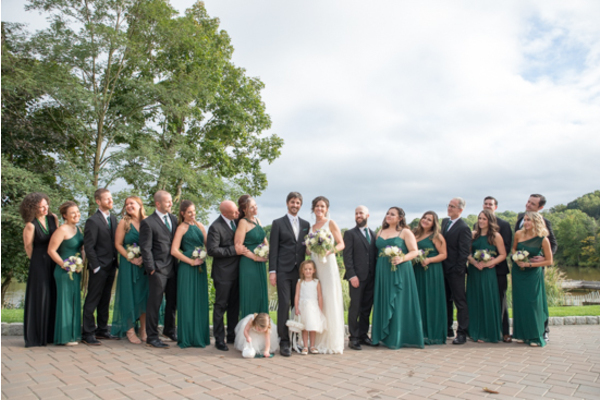 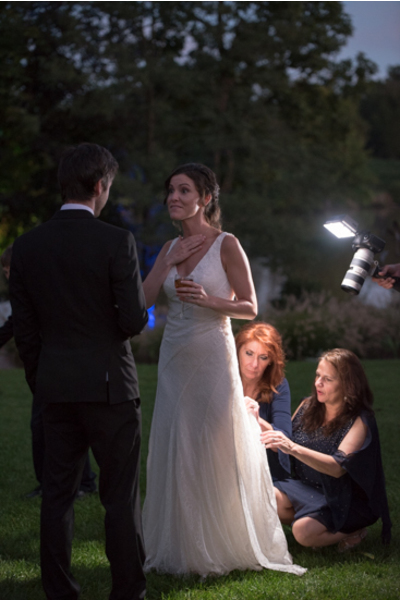 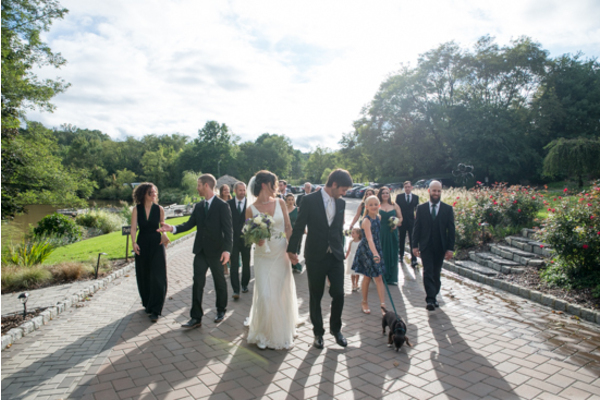 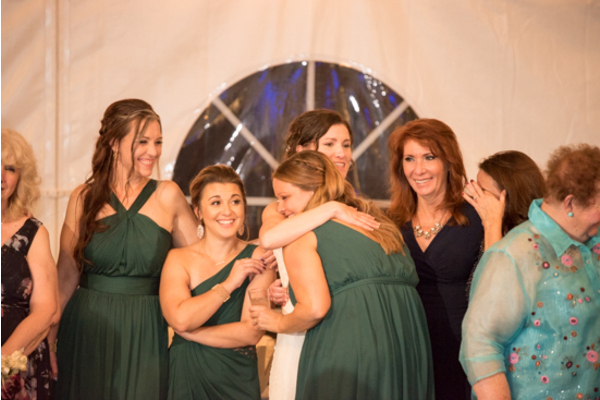 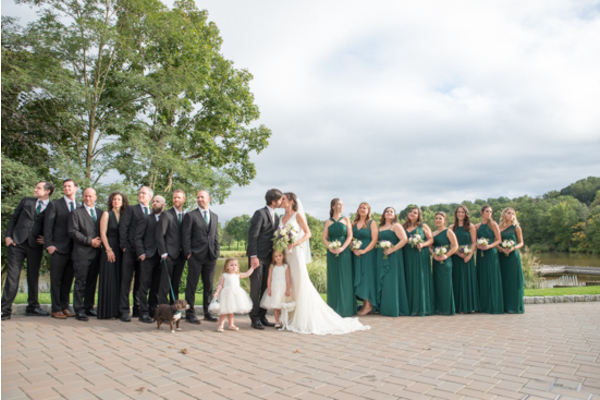 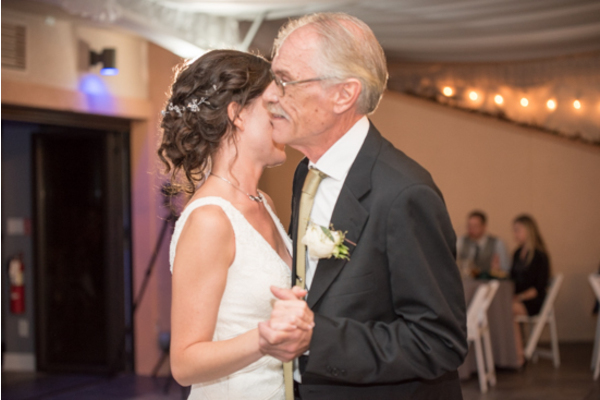 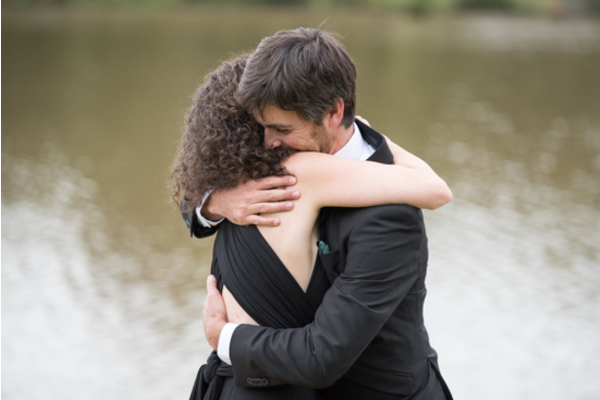 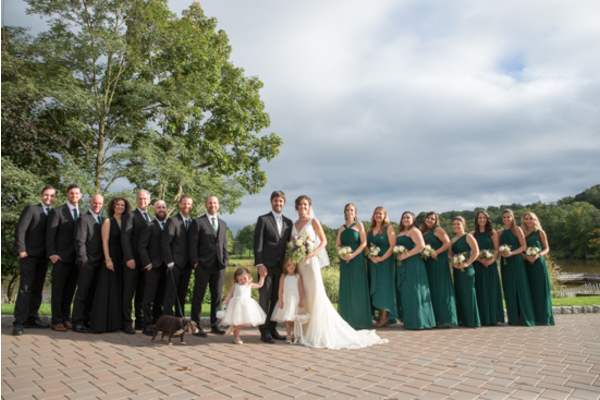 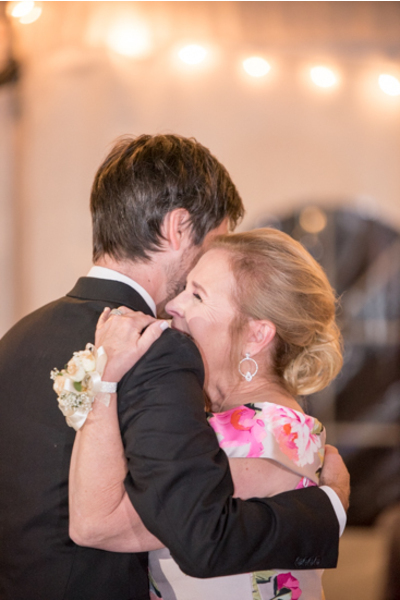 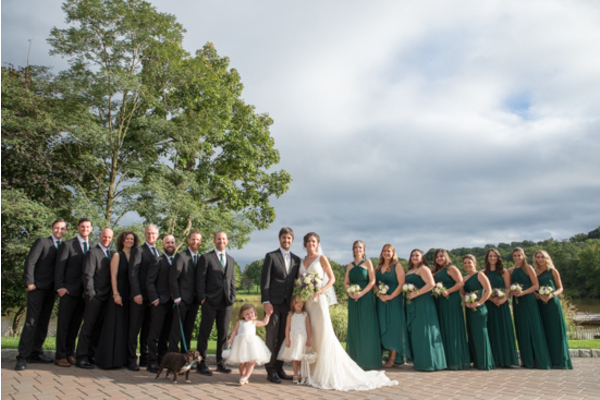 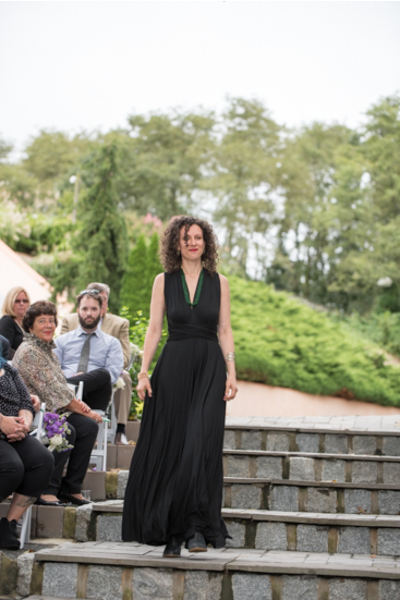 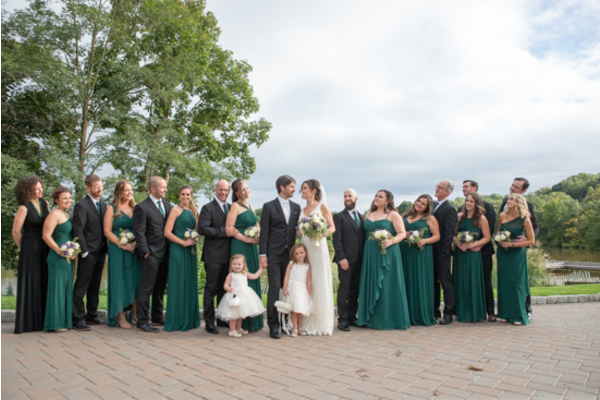 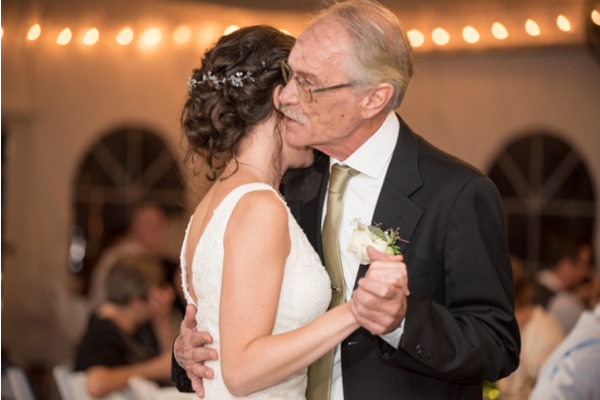 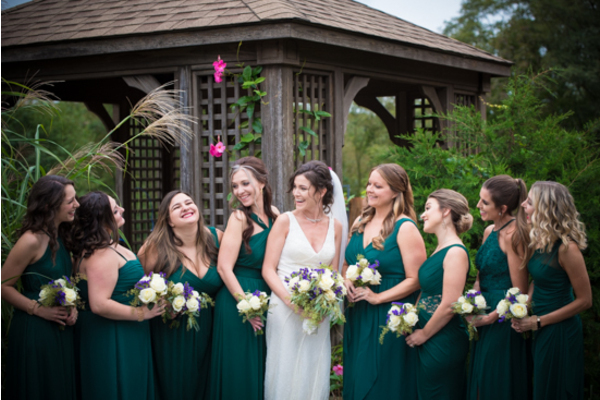 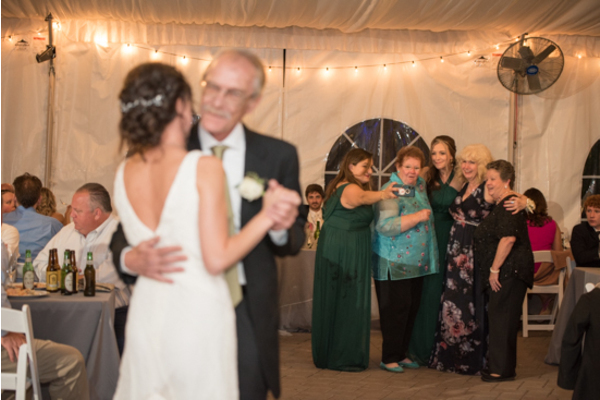 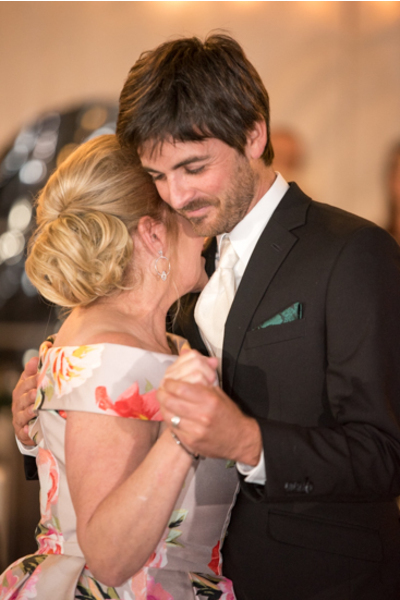 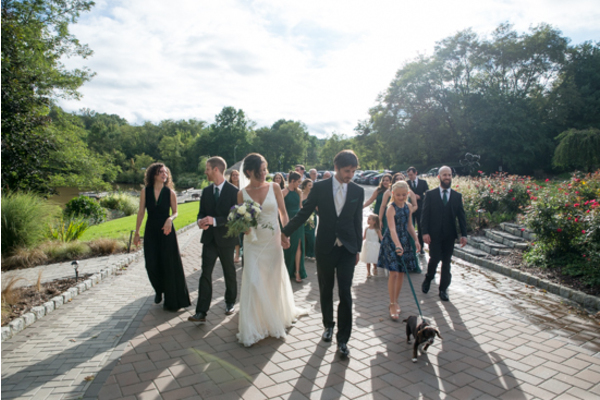 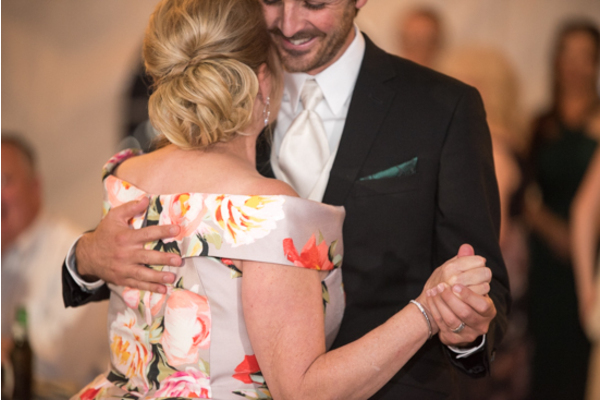 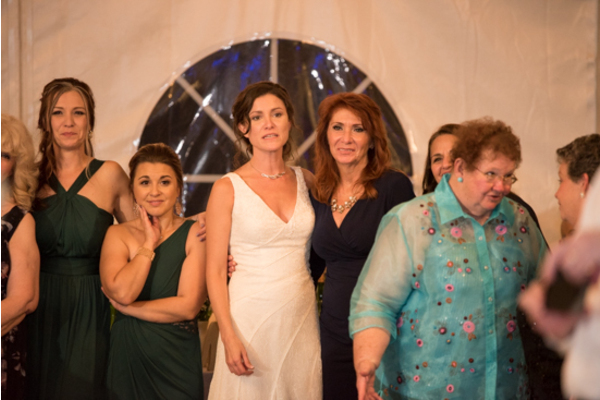 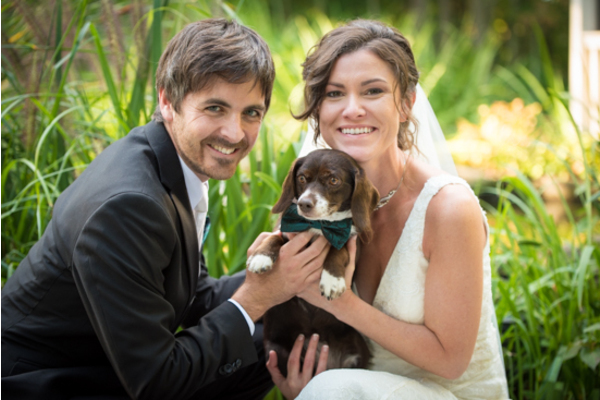 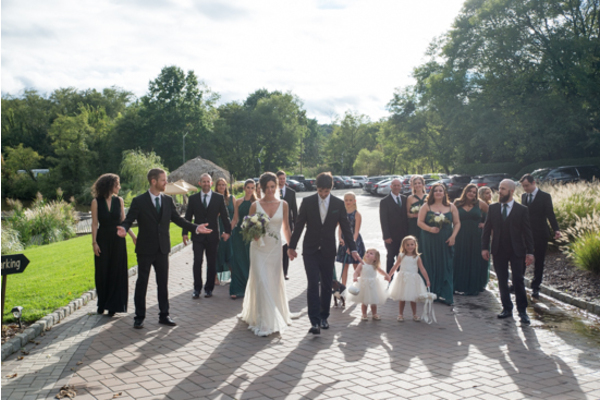 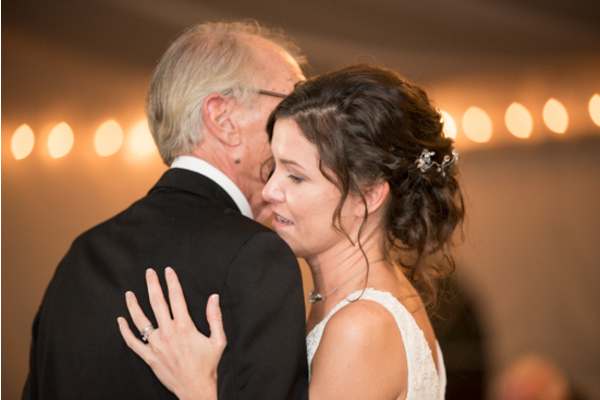 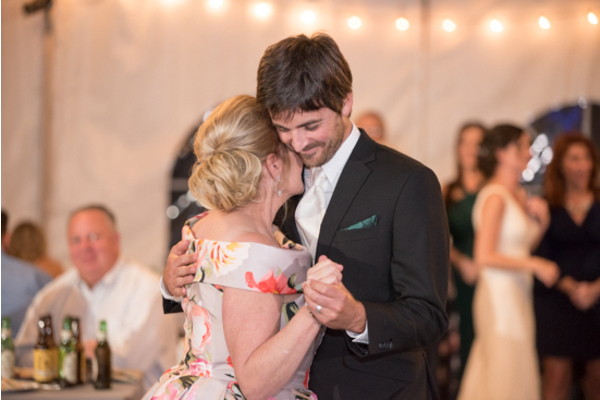 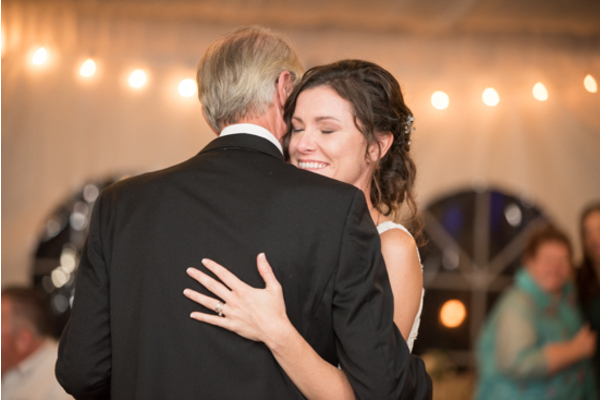 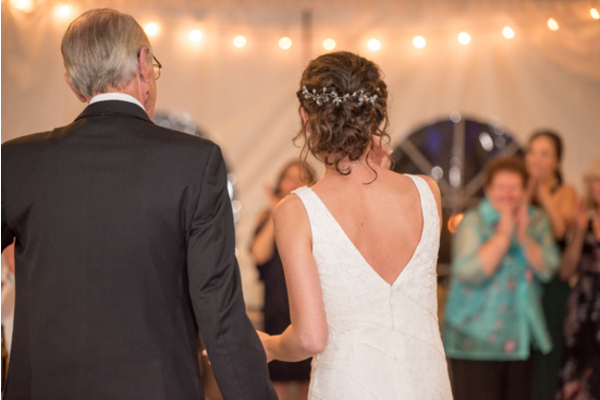 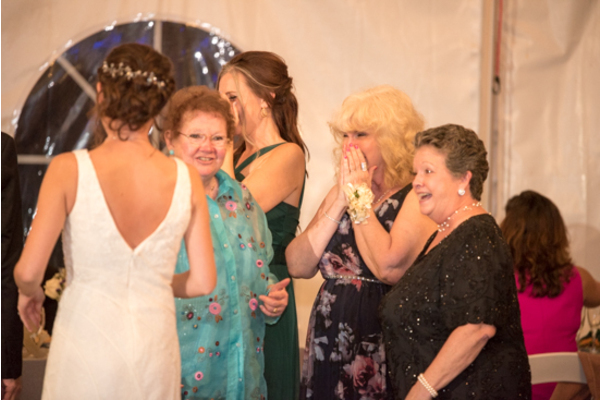 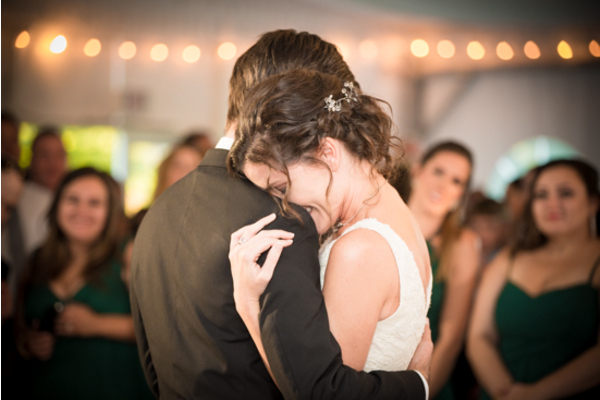 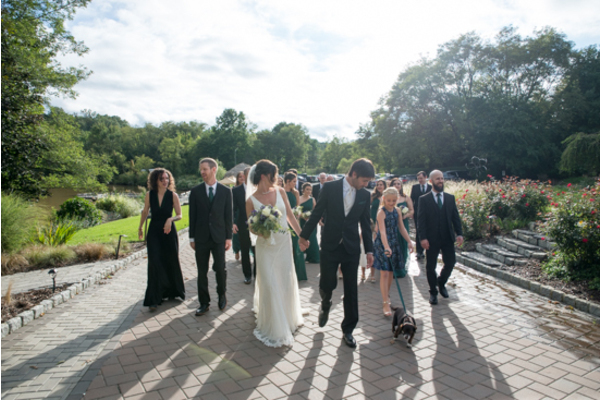 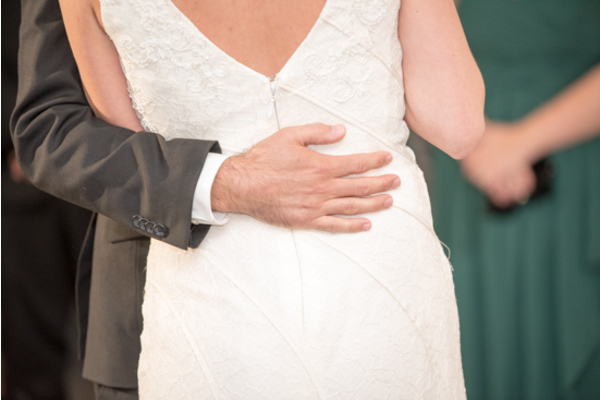 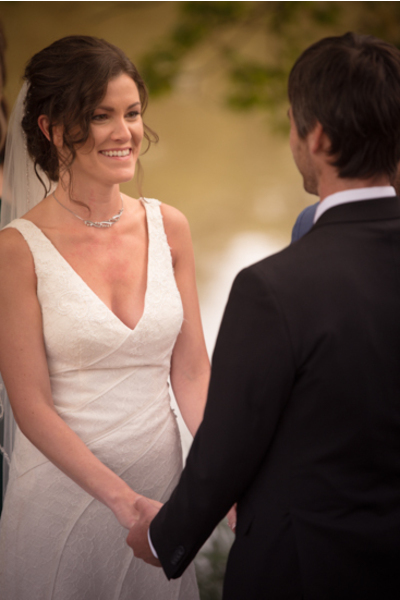 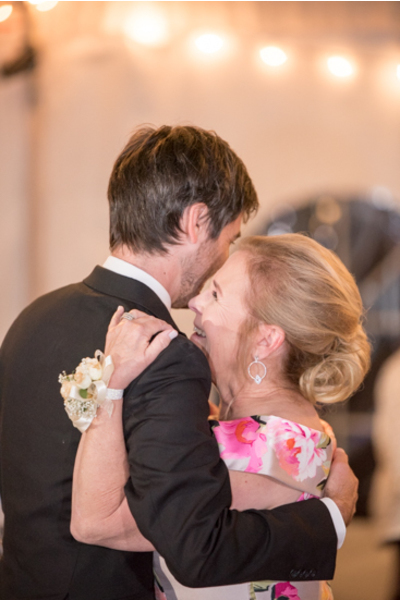 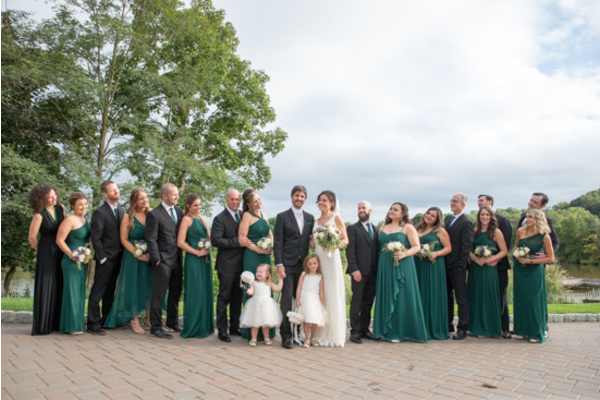 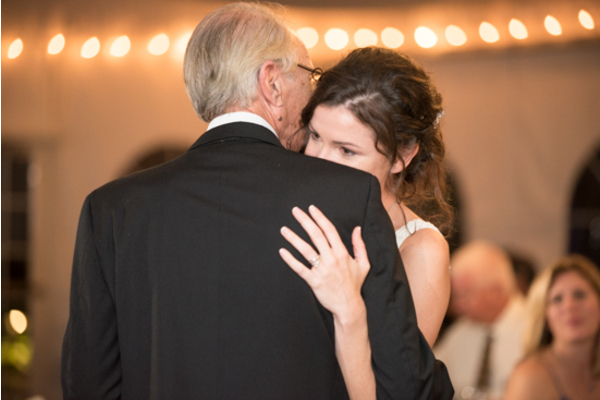 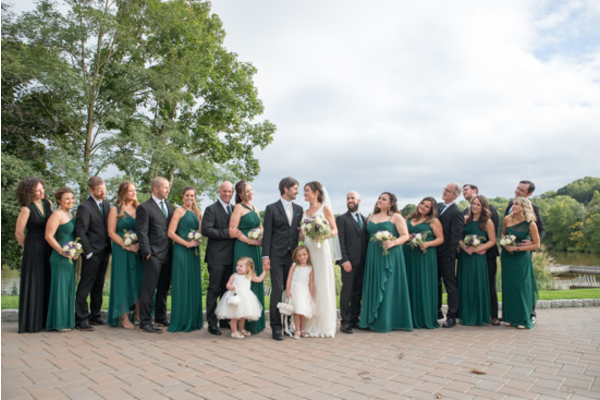 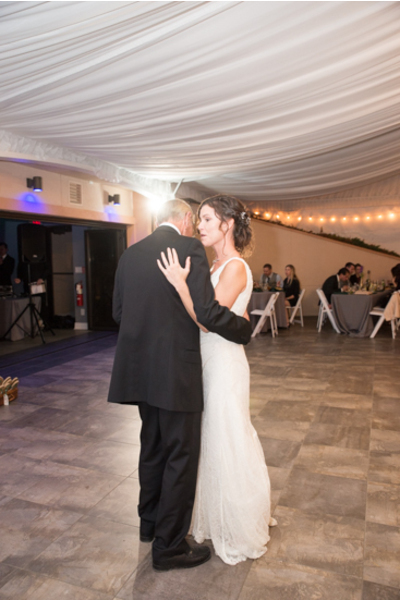 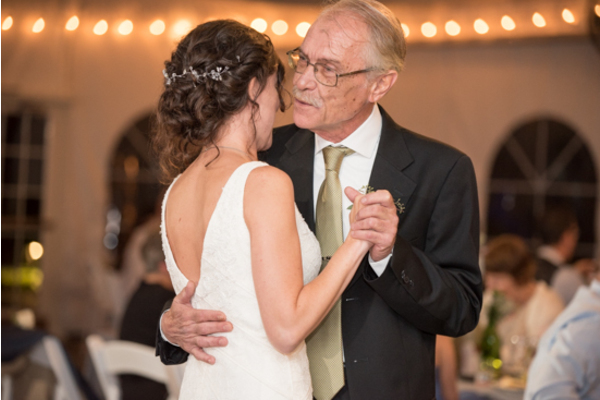 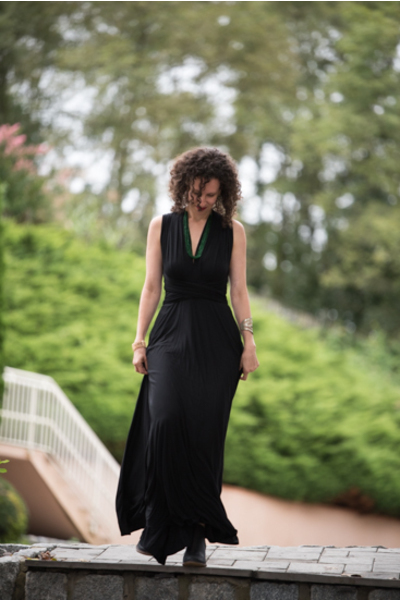 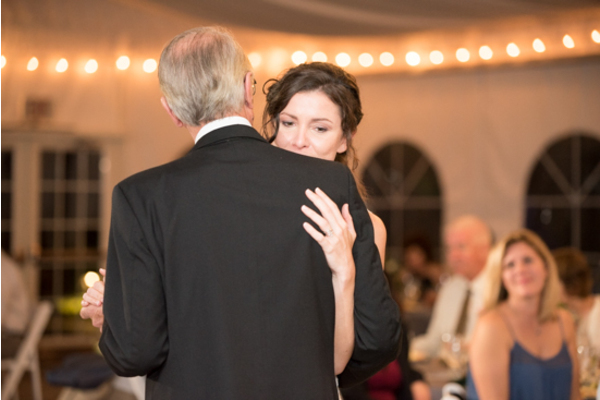 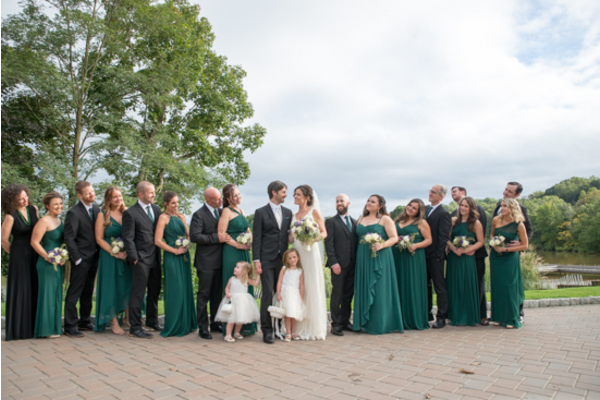 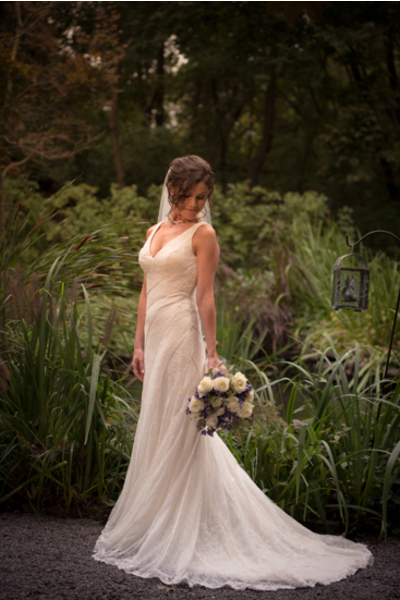 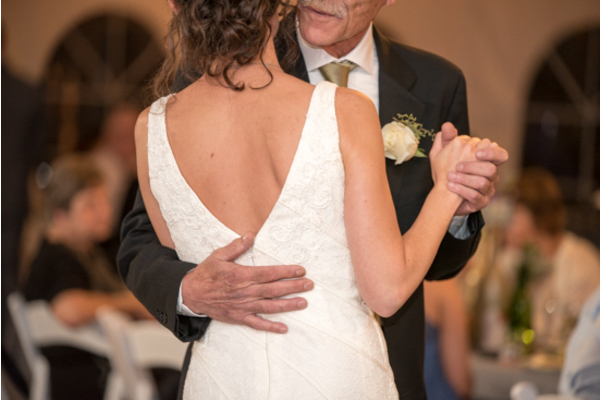 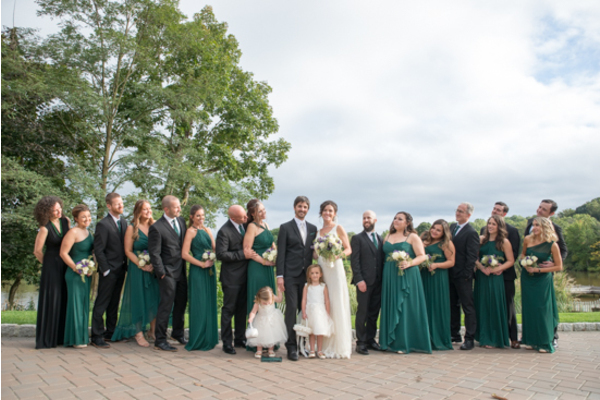 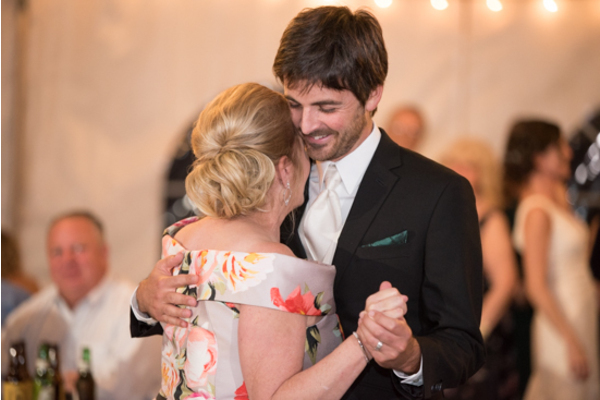 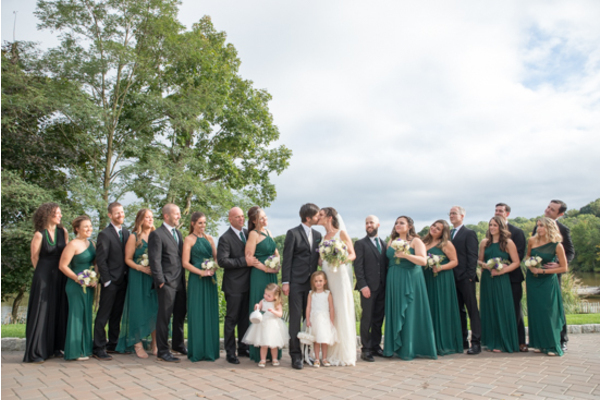 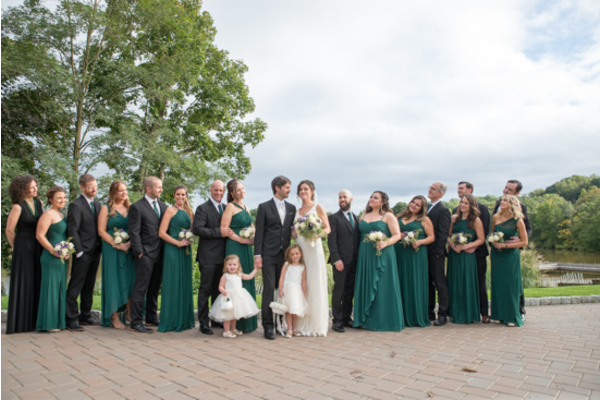 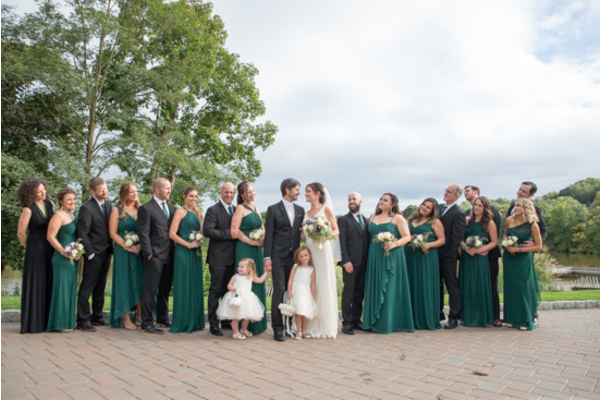 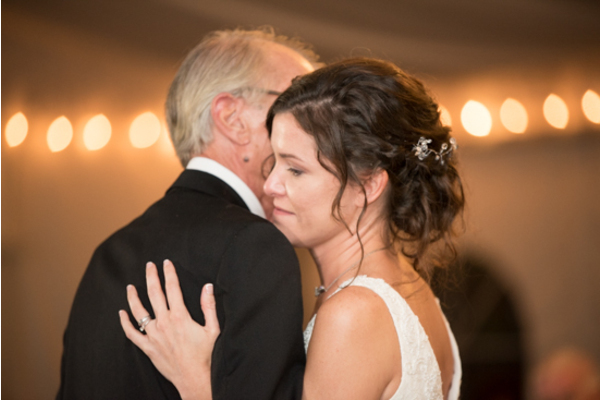 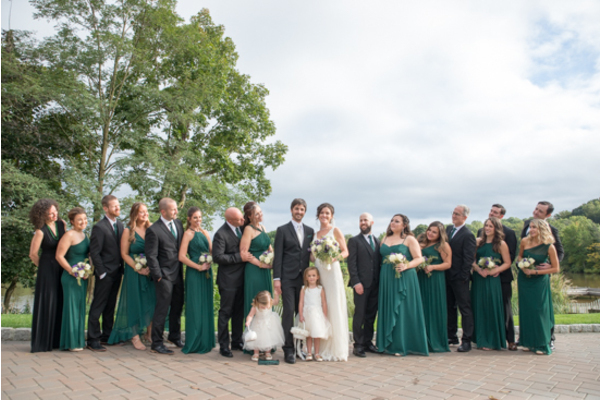 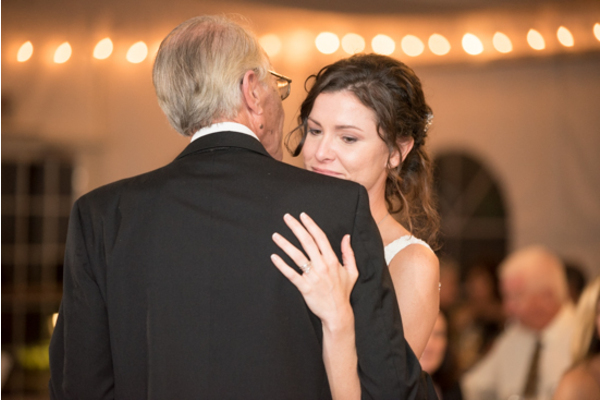 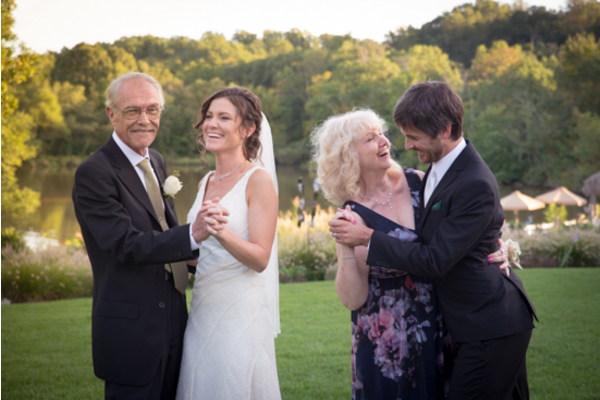 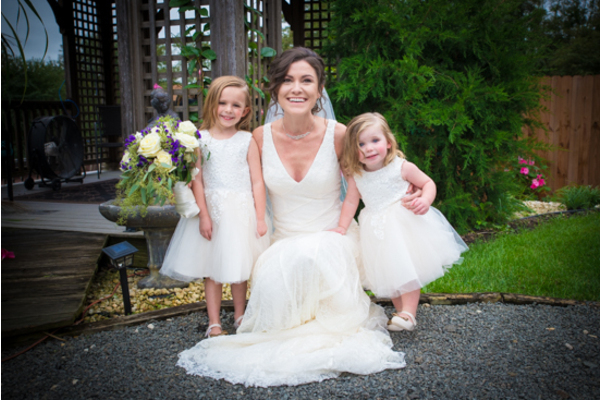 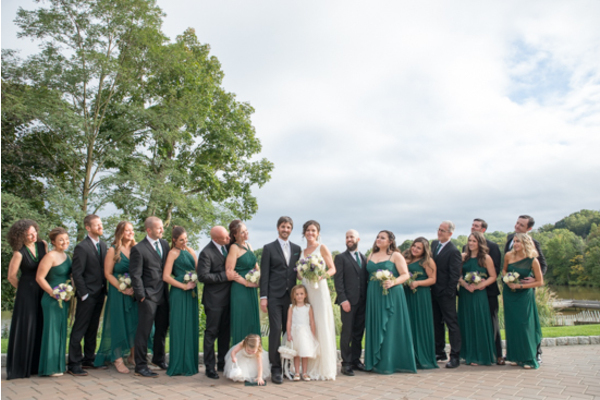 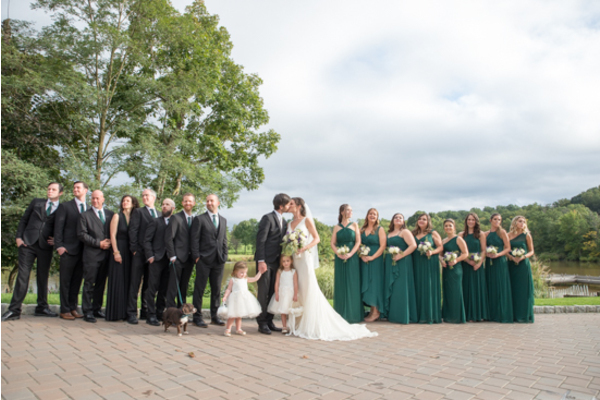 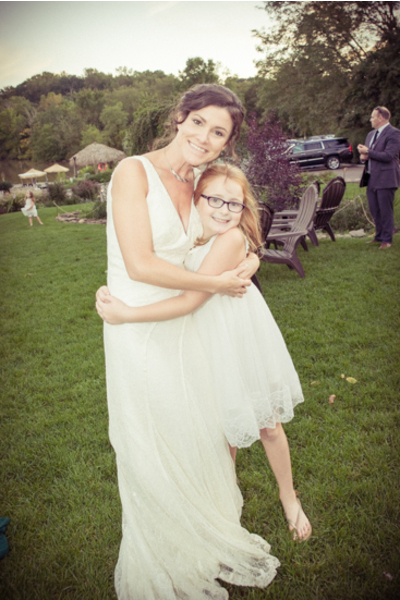 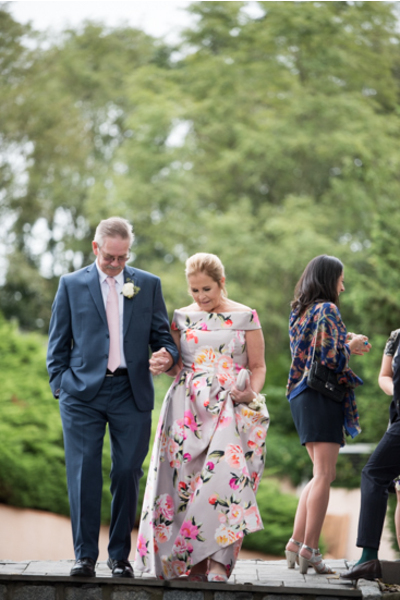 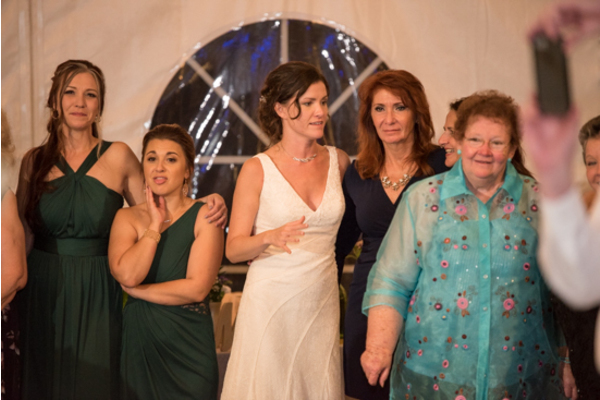 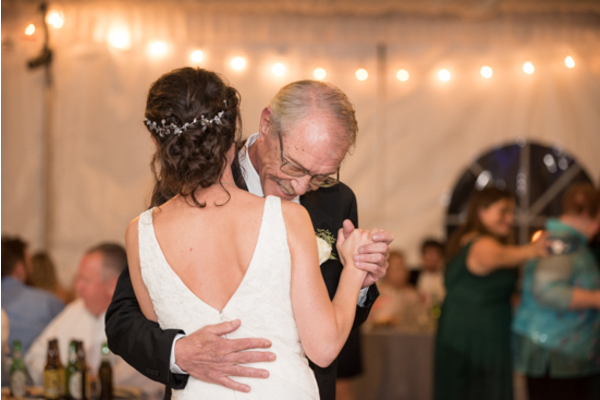 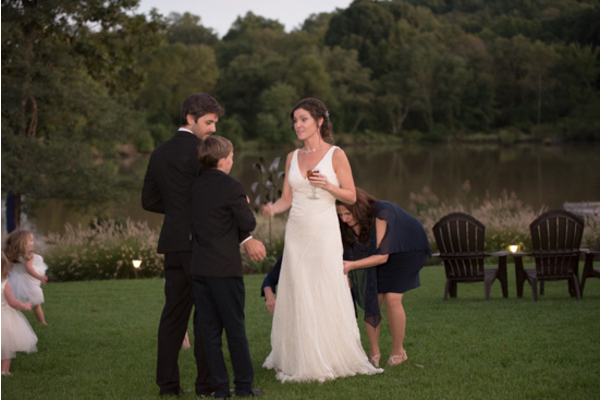 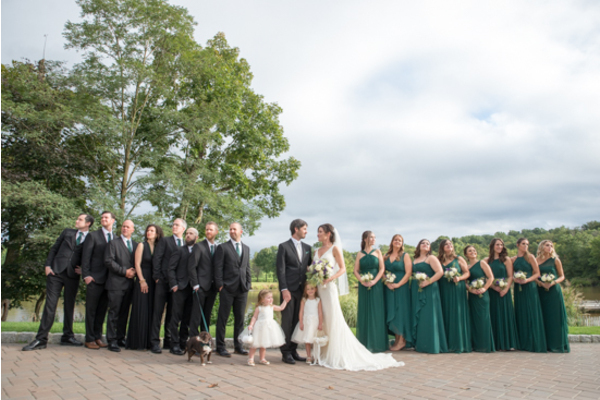 Katherine began her day surrounded by her loved ones as she got into her beautiful custom gown. 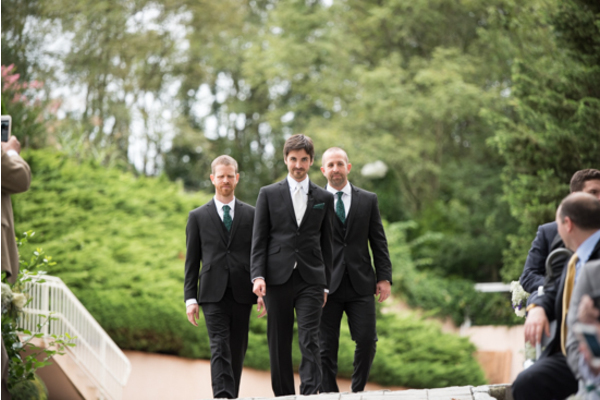 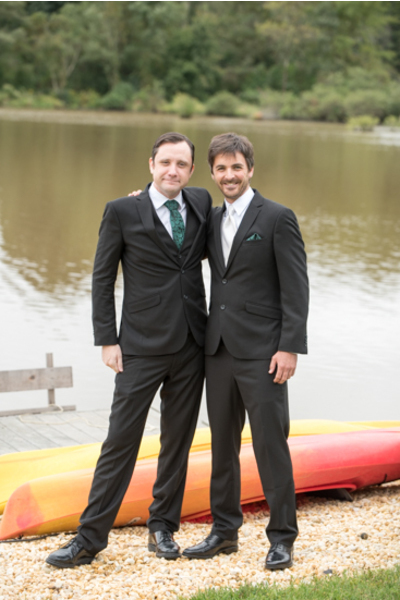 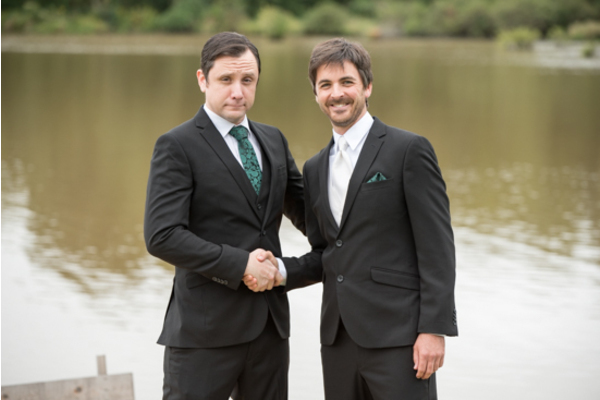 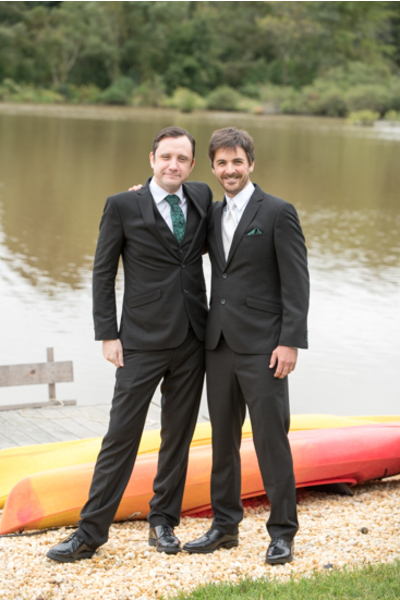 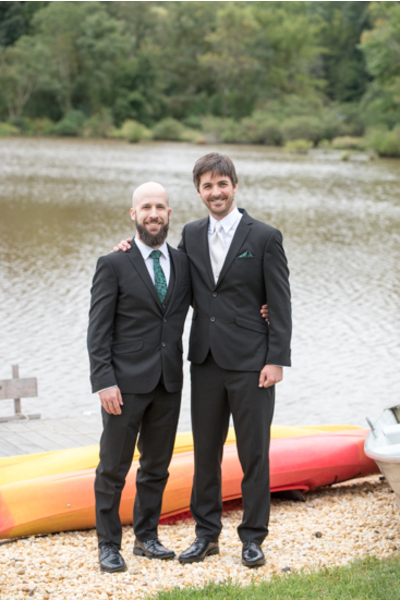 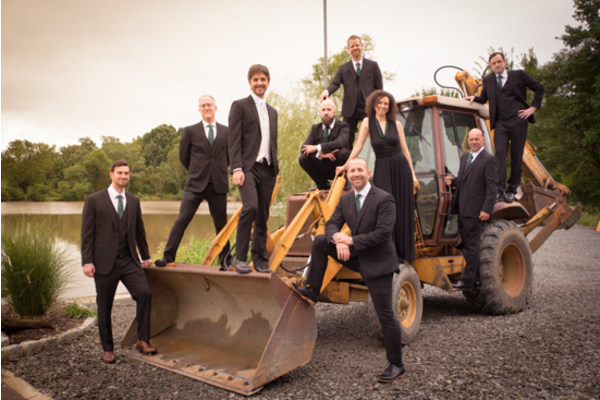 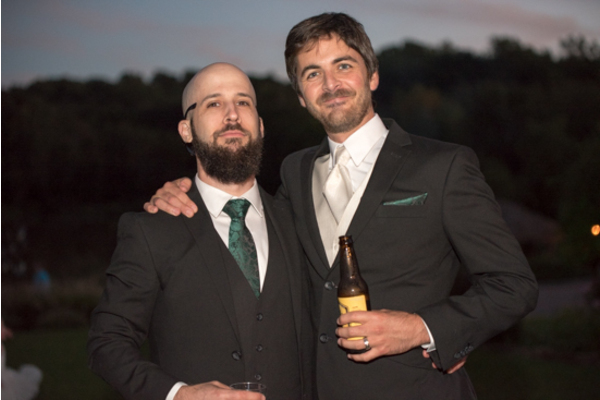 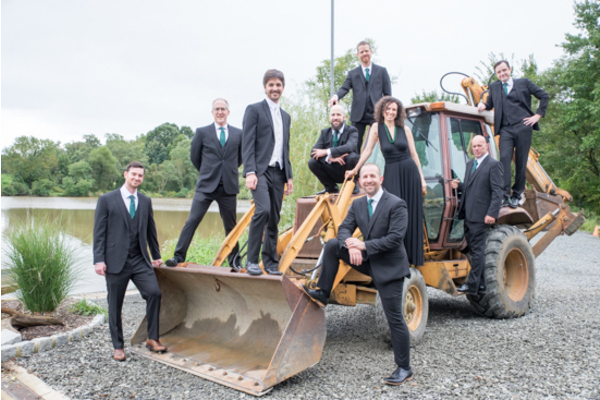 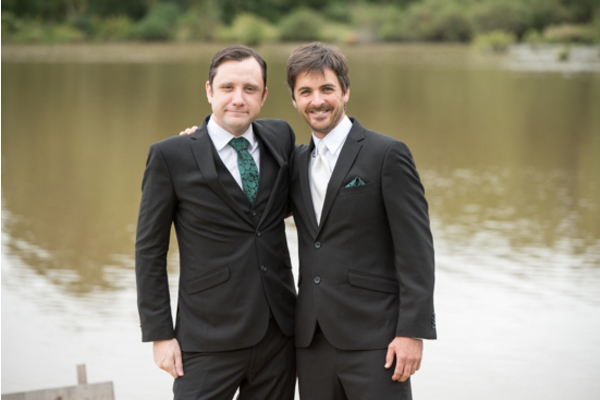 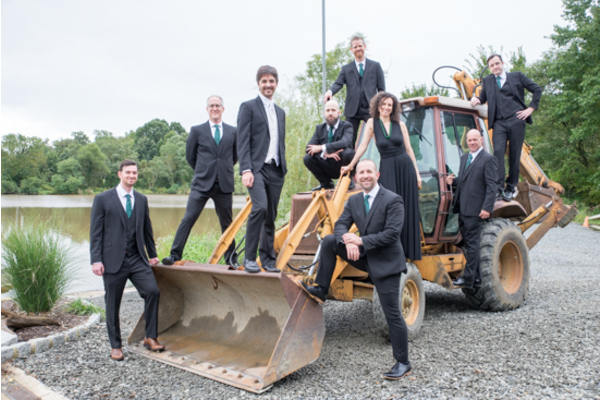 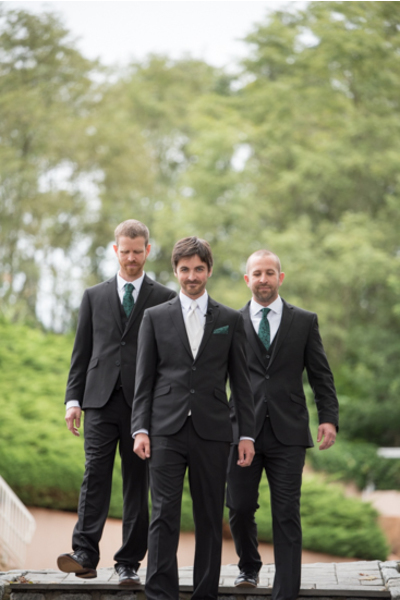 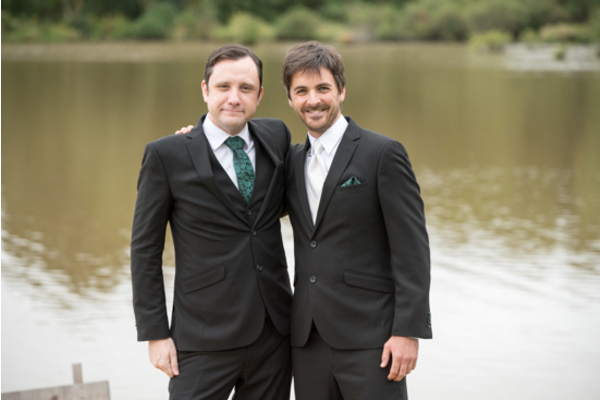 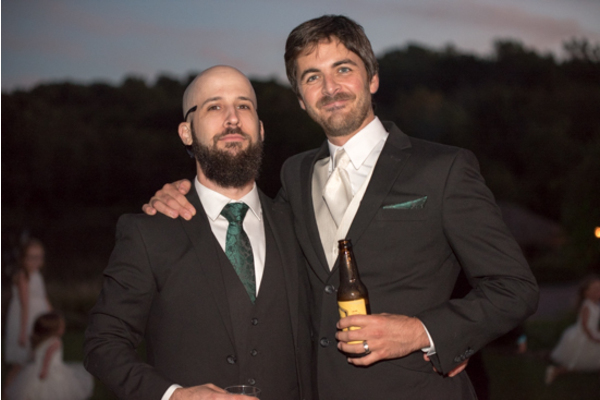 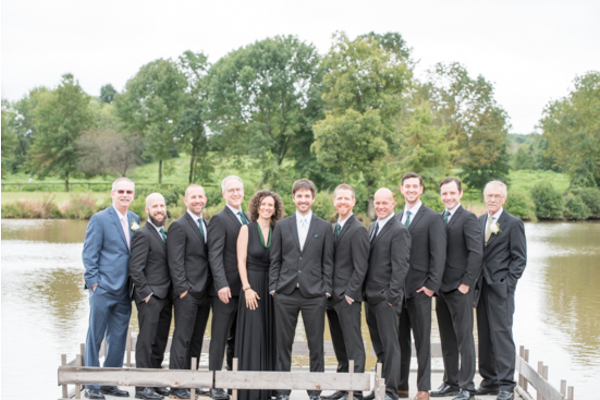 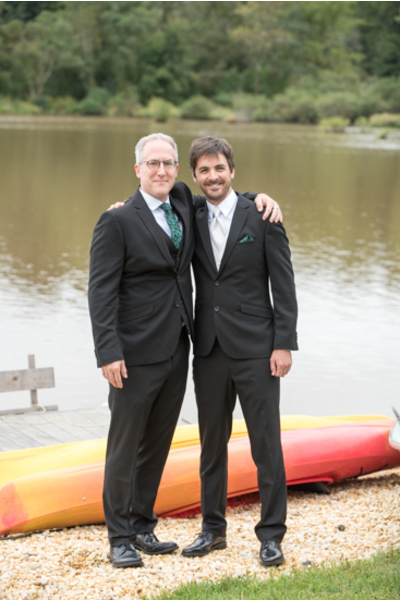 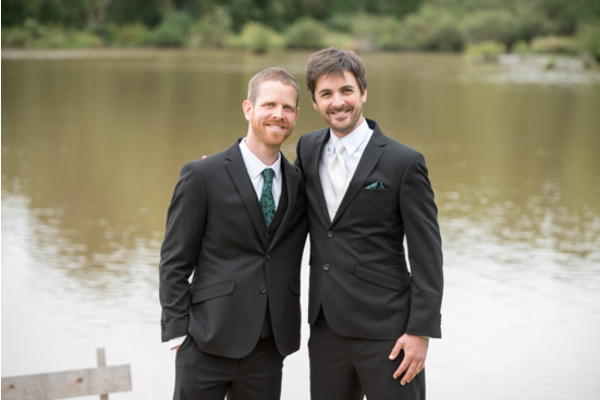 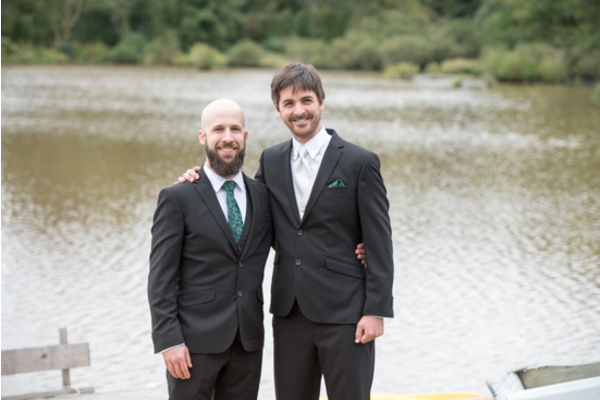 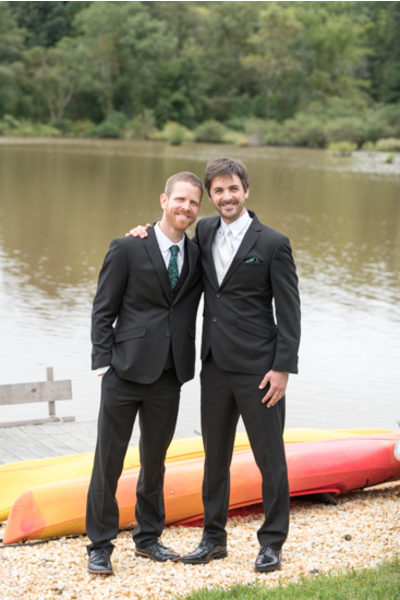 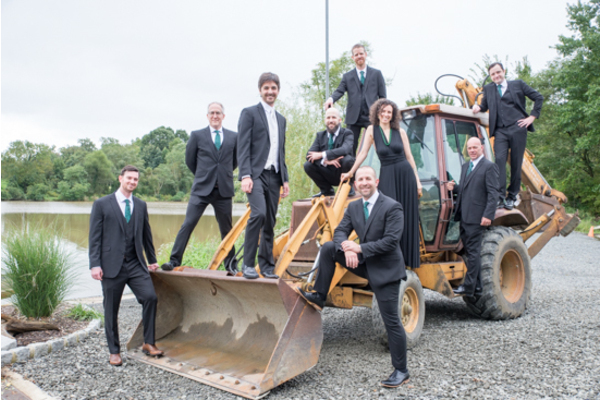 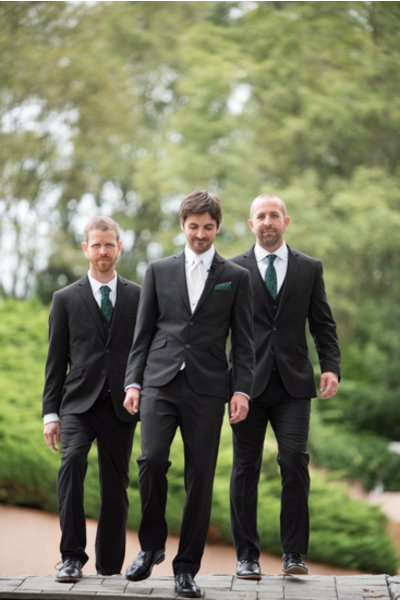 Nearby, Tom was making sure he looked his best with the help of his groomsmen. 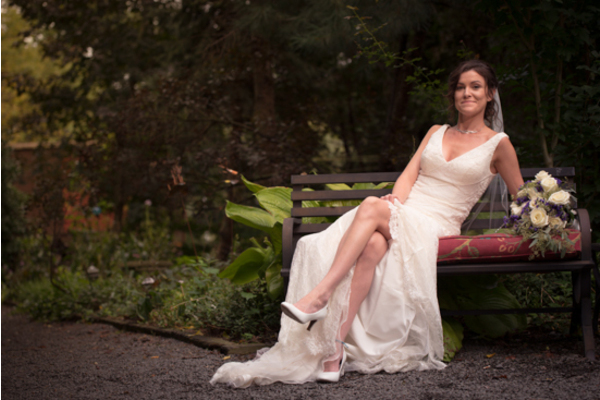 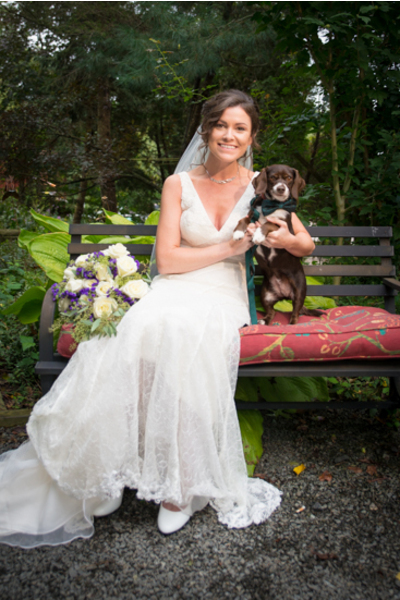 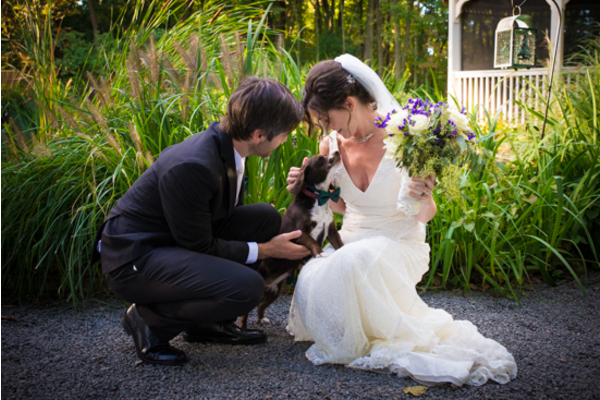 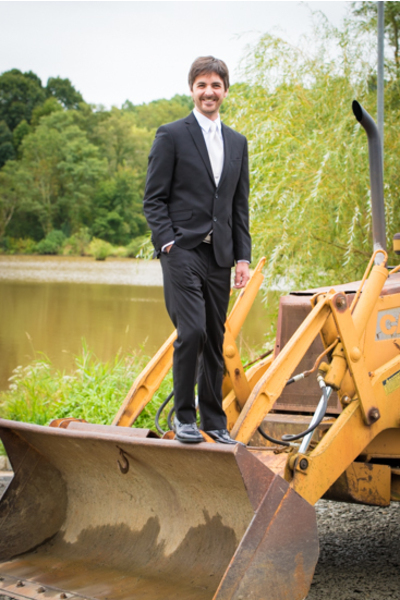 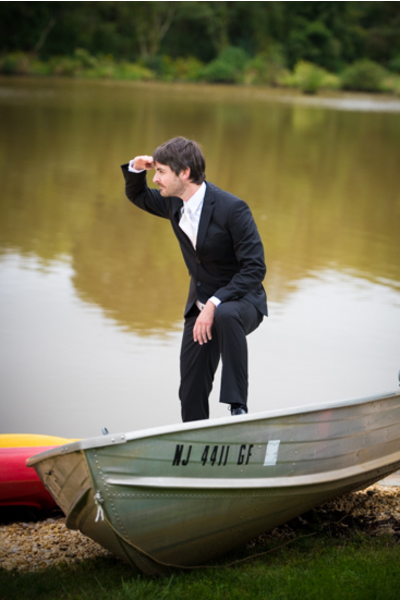 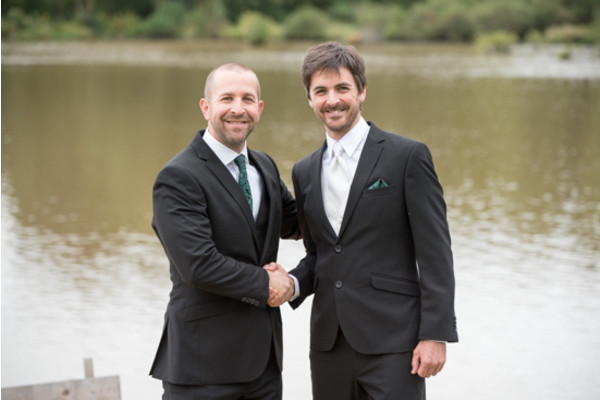 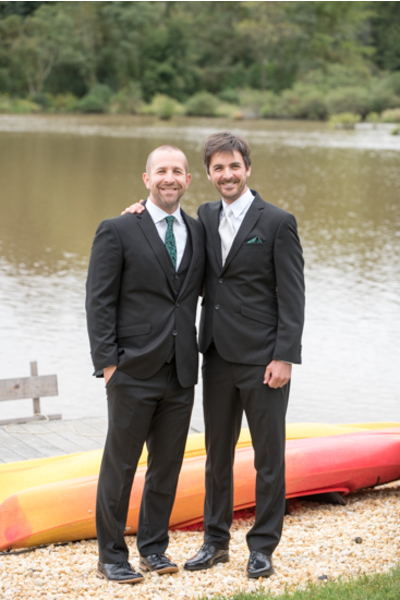 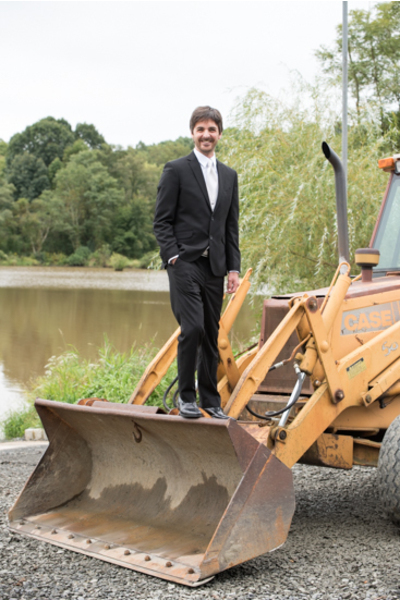 Full of confidence and excitement, the couple headed outside for some fun portraits with our NJ Wedding Photographer! 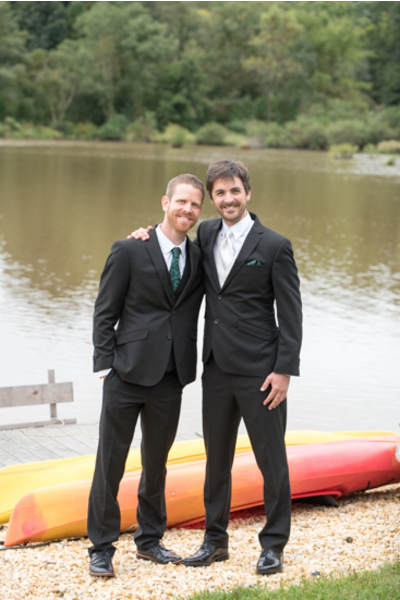 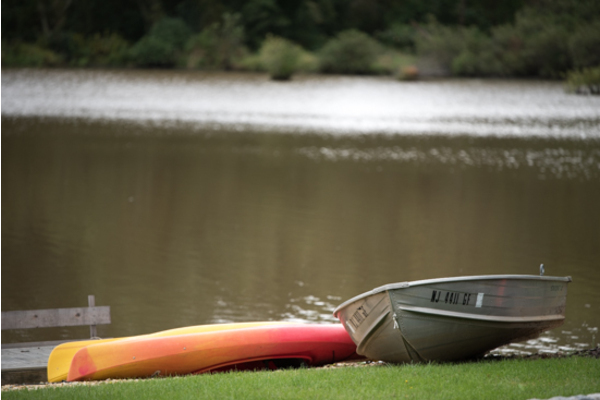 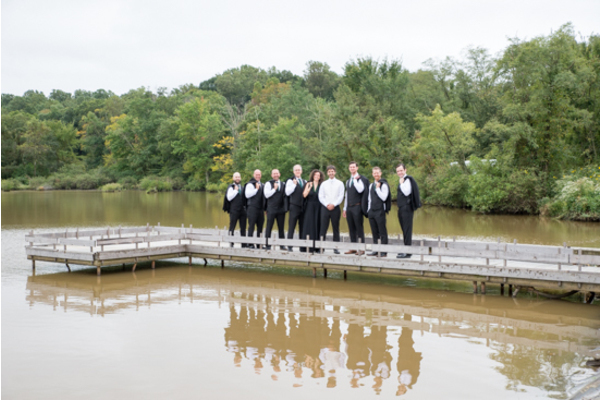 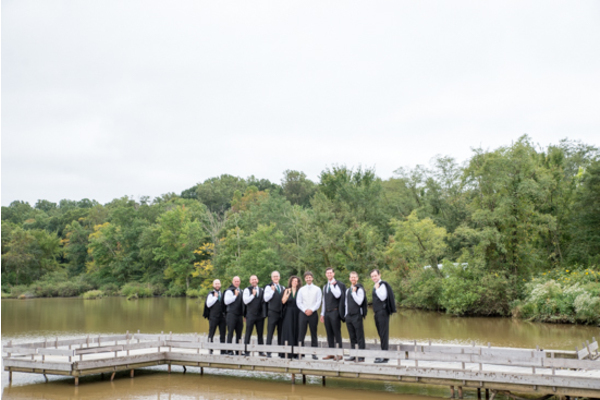 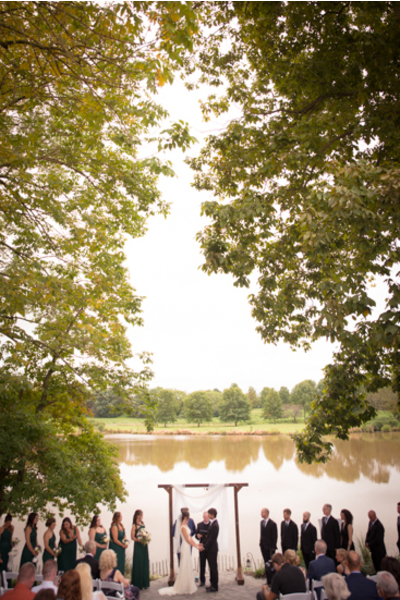 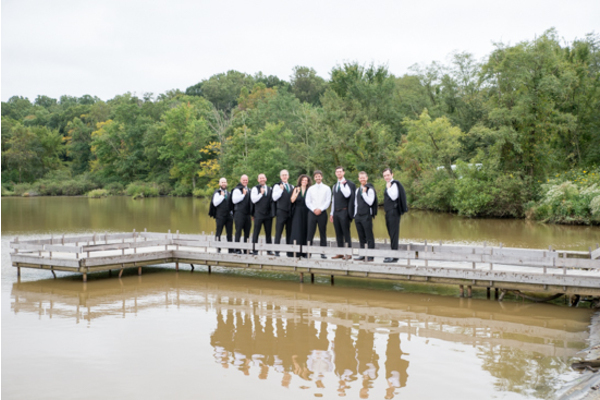 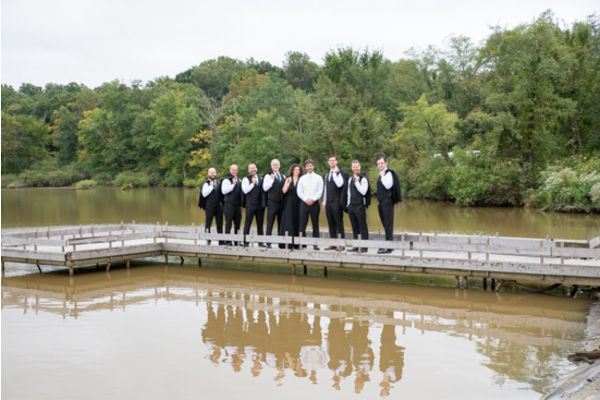 The beautiful dock surrounded by the open lake was the perfect setting for their rustic celebration. 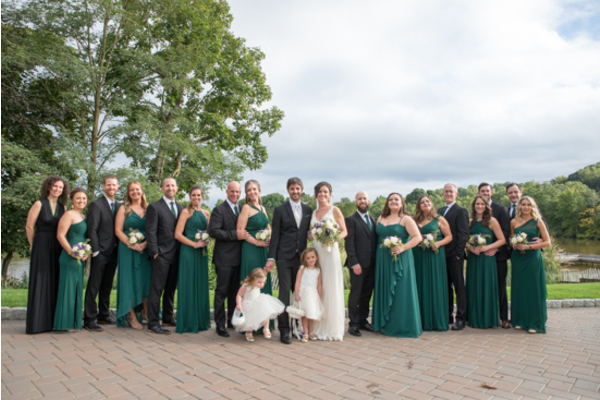 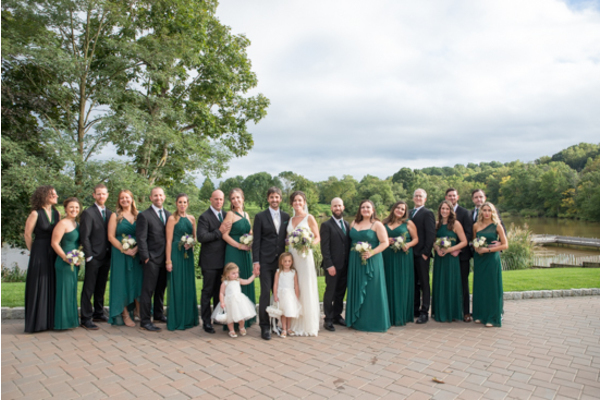 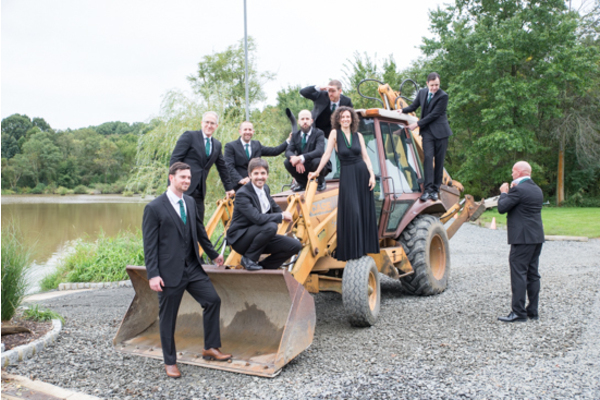 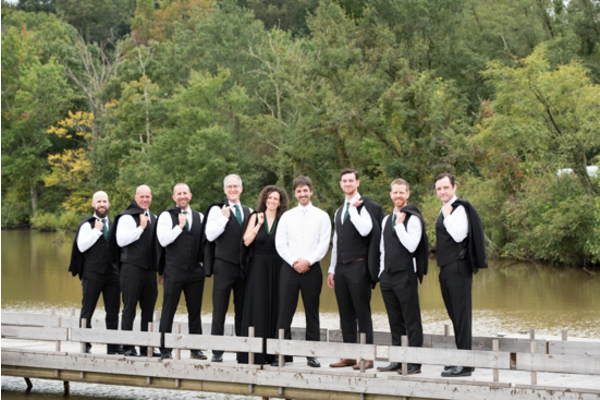 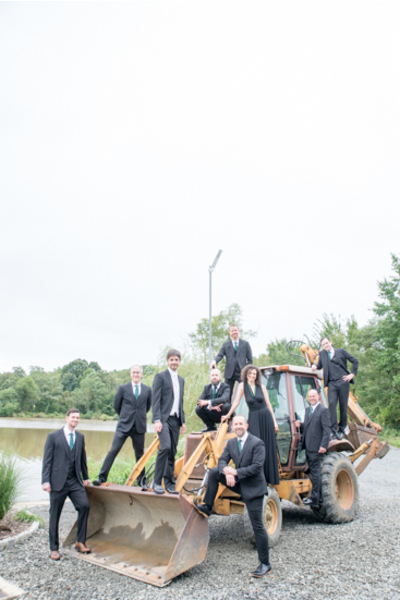 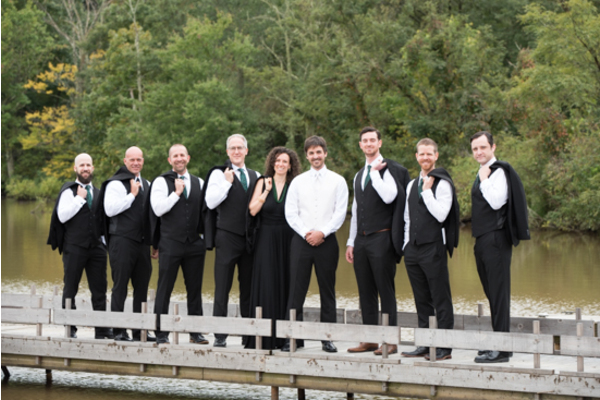 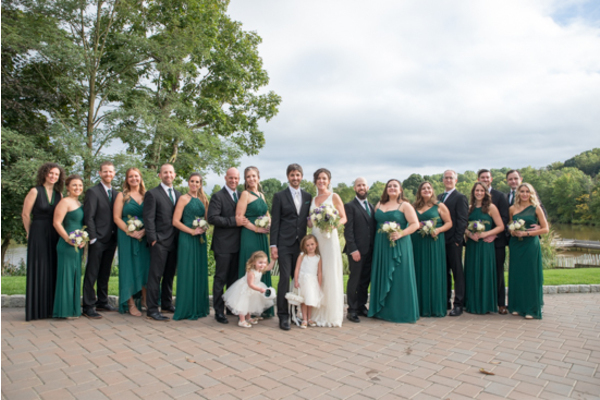 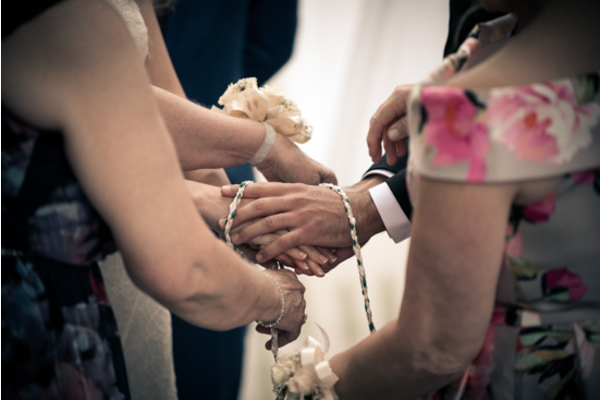 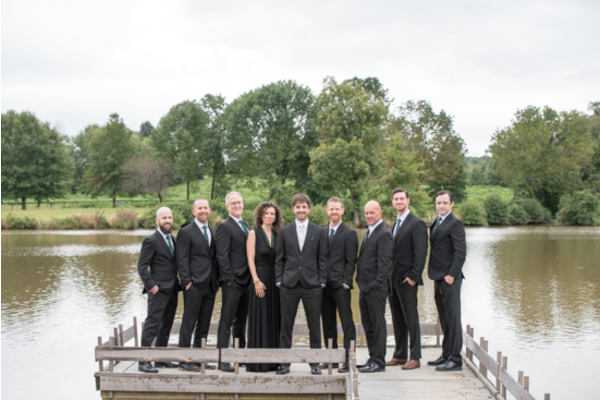 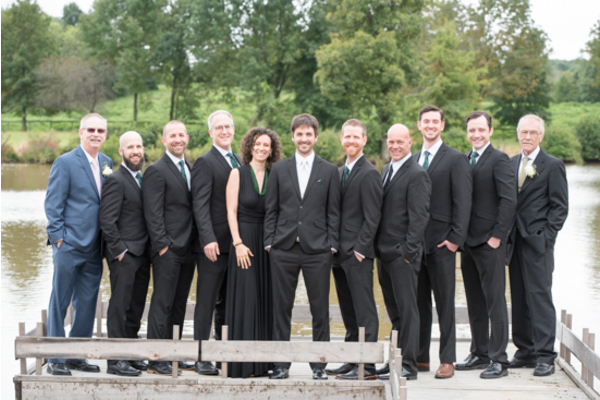 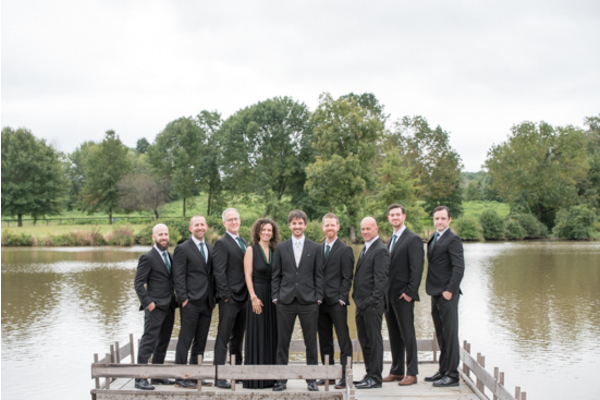 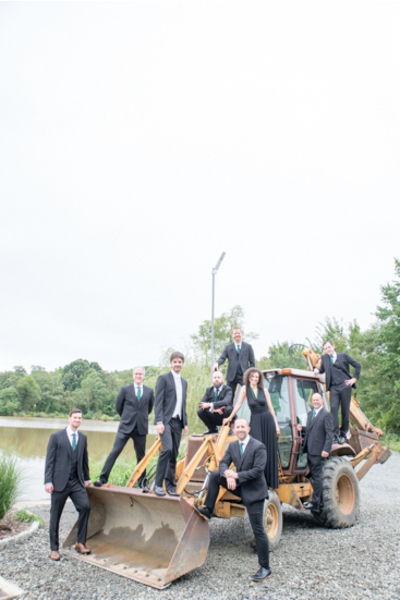 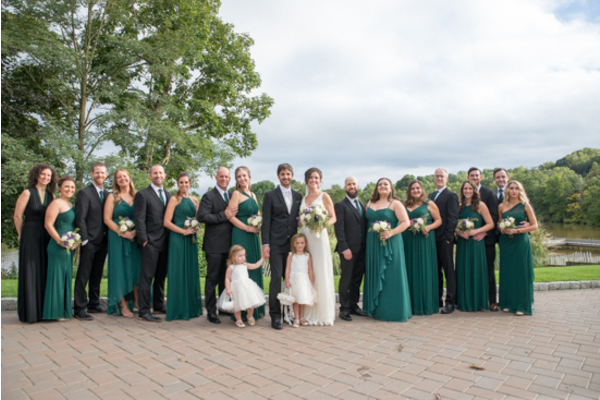 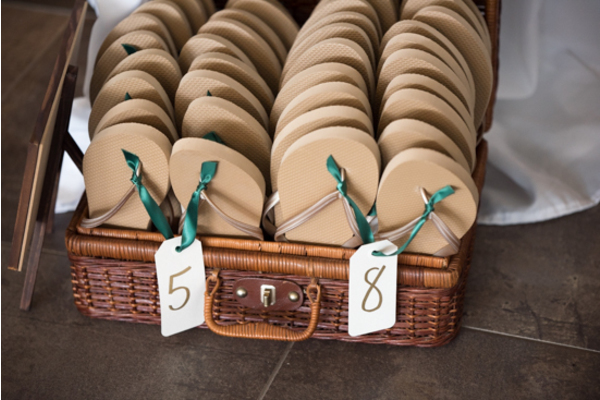 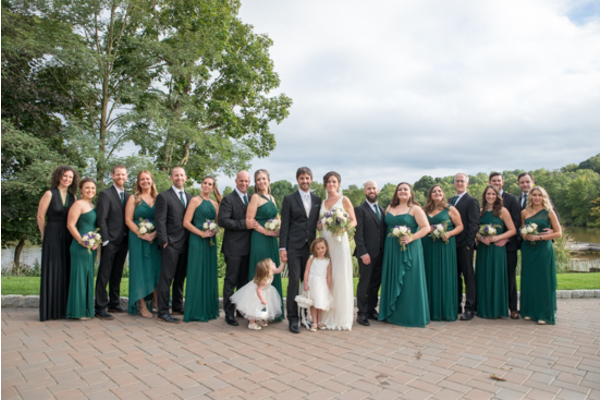 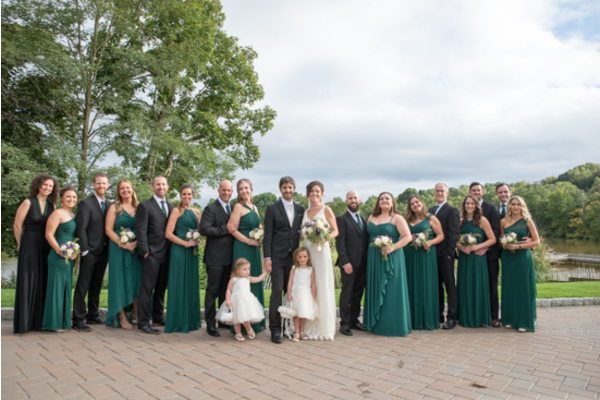 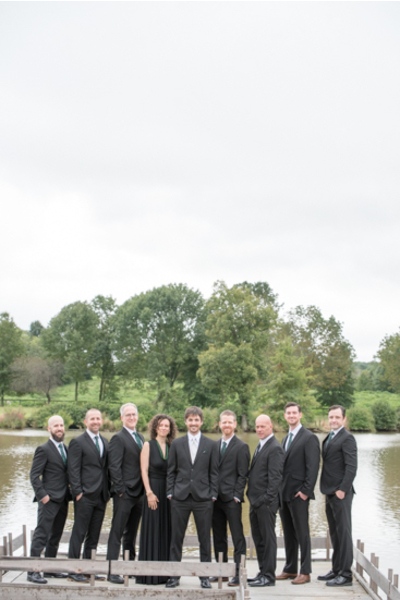 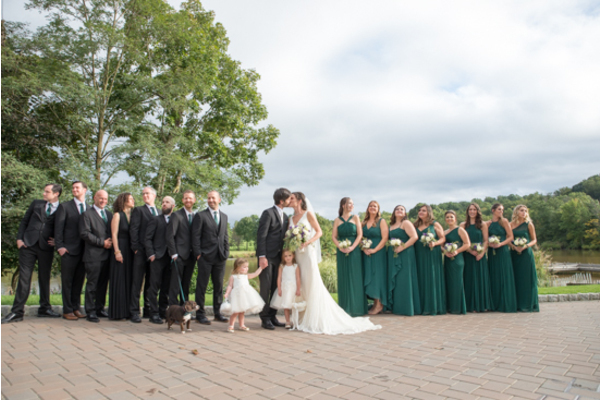 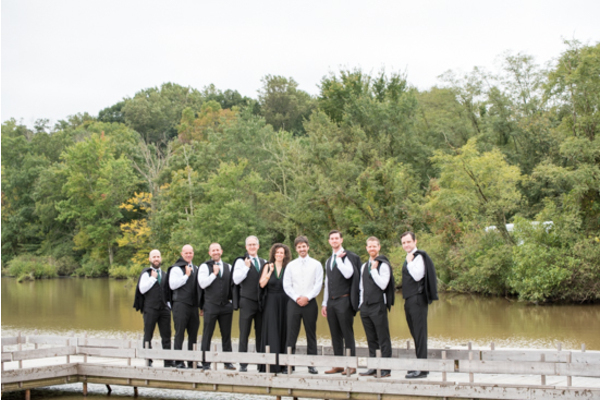 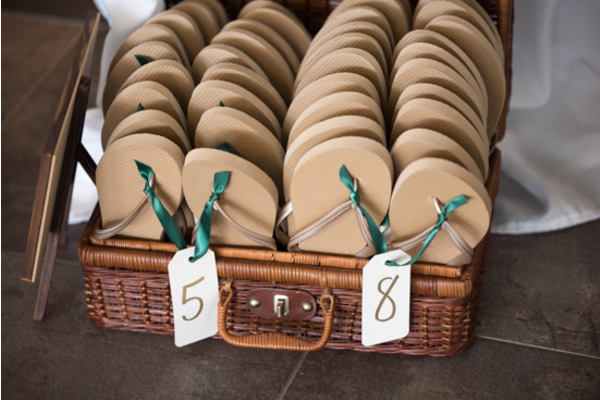 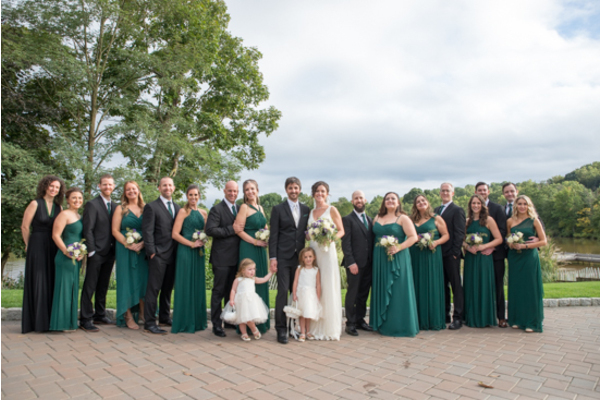 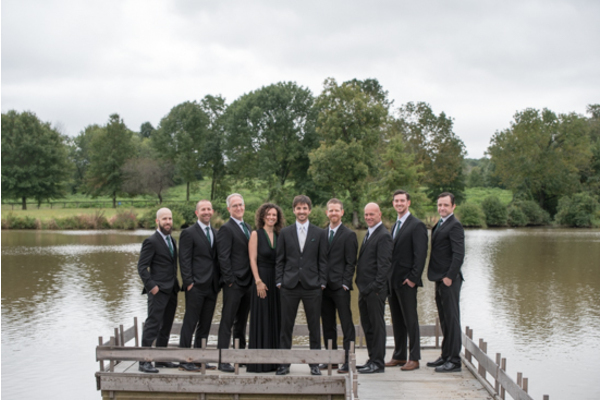 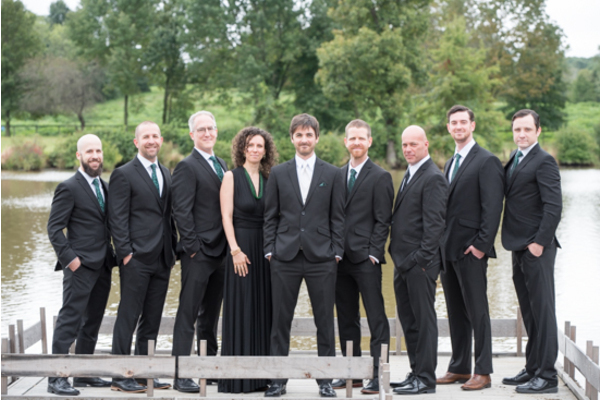 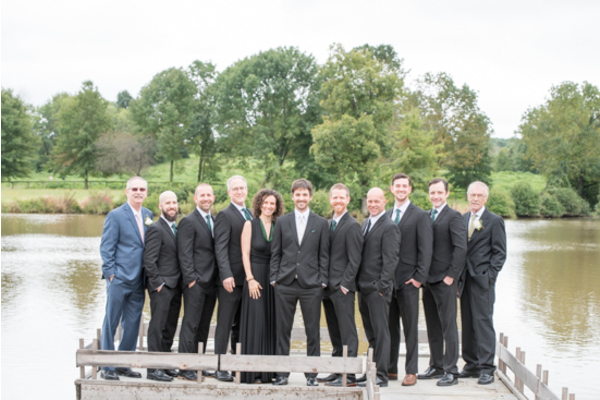 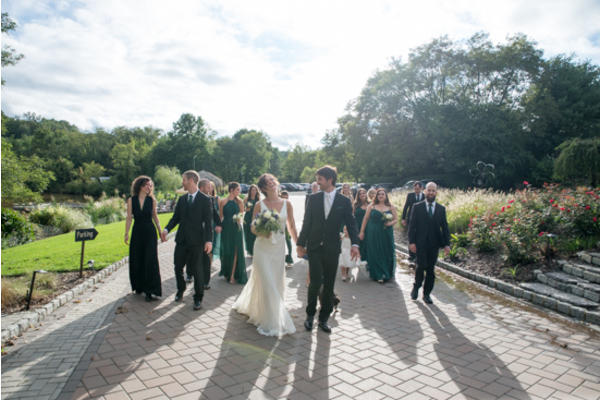 After a few more photographs with their full bridal party, Katherine and Tom were ready to head to their ceremony. 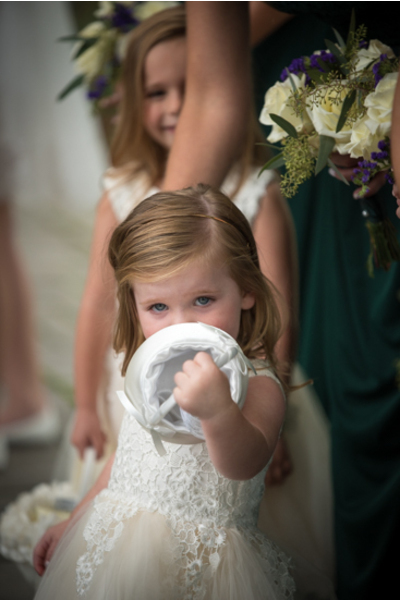 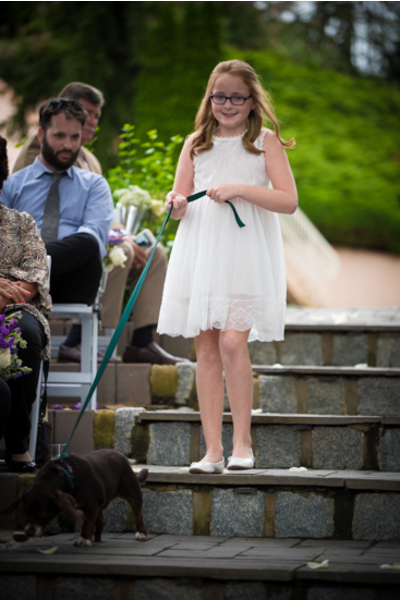 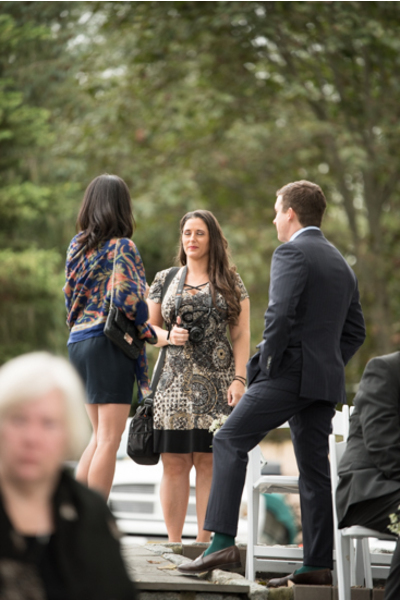 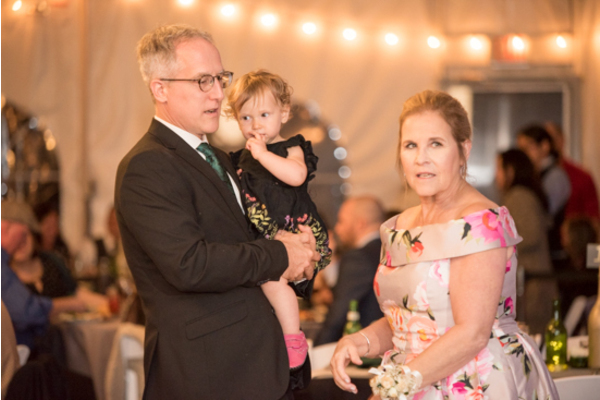 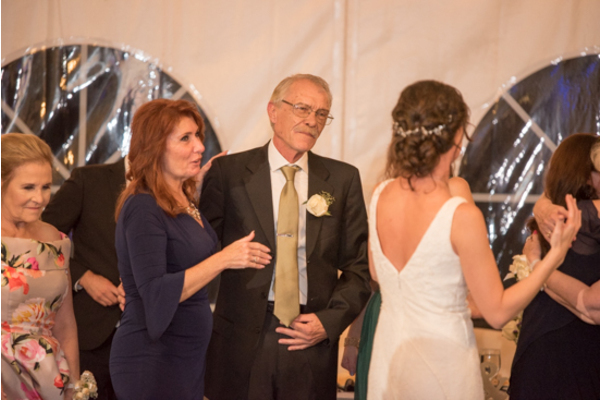 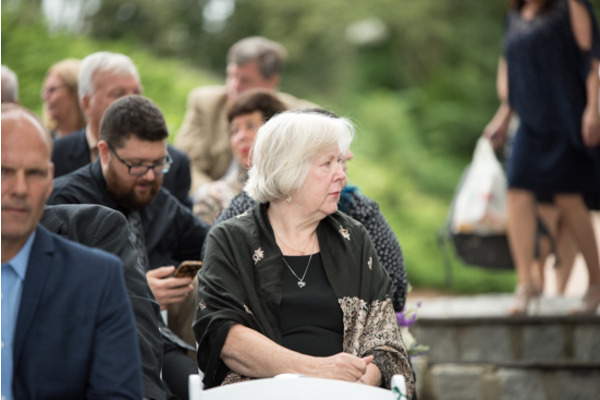 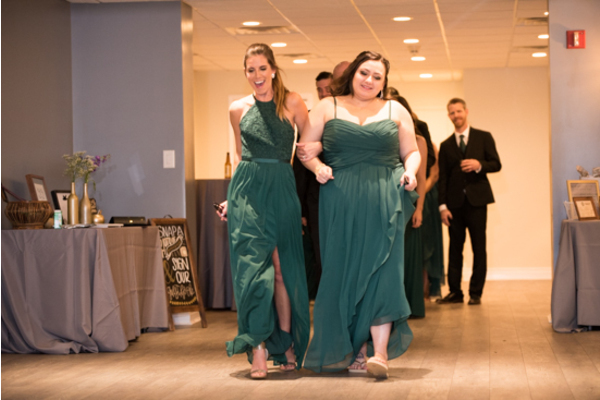 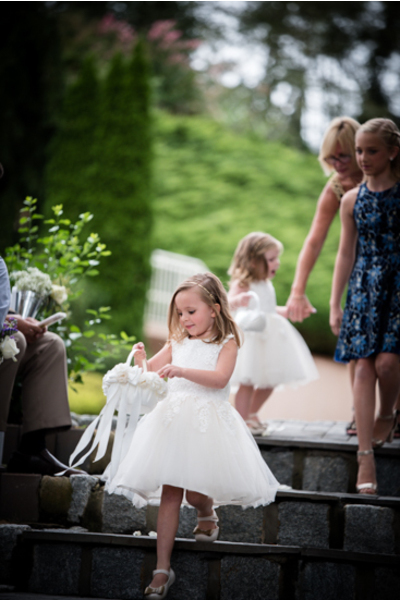 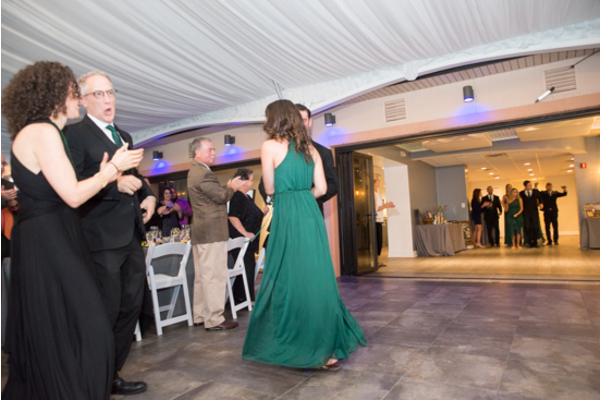 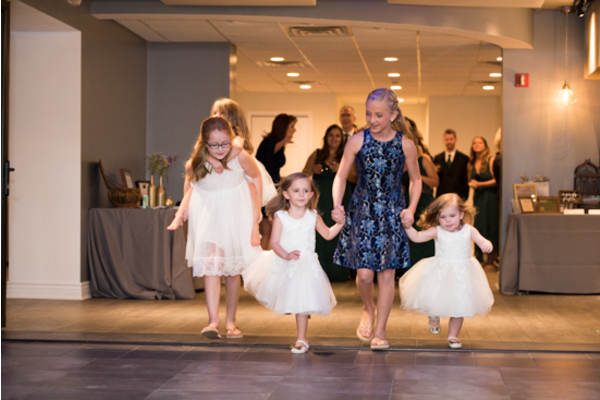 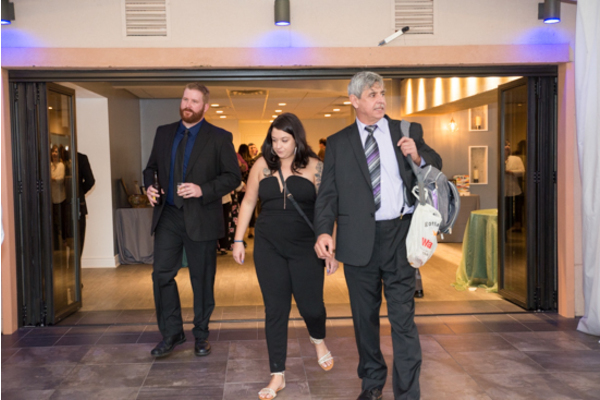 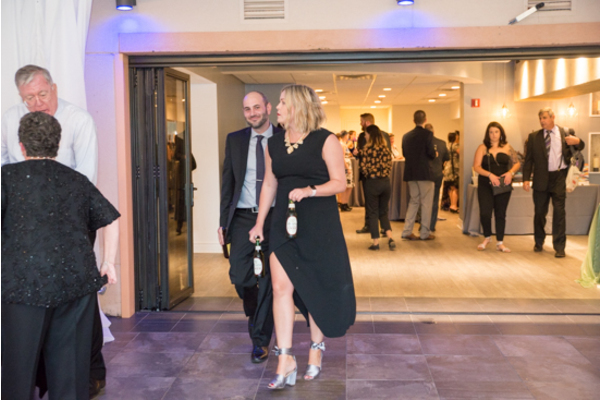 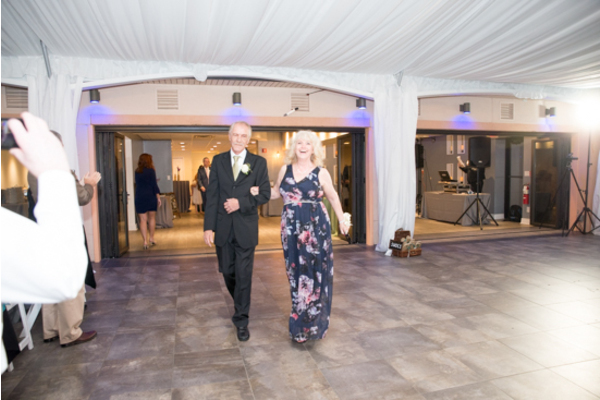 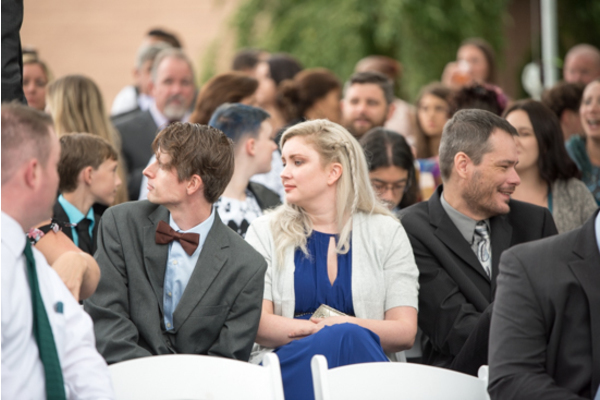 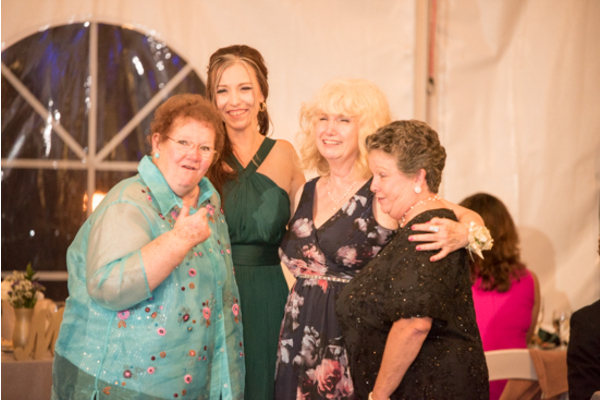 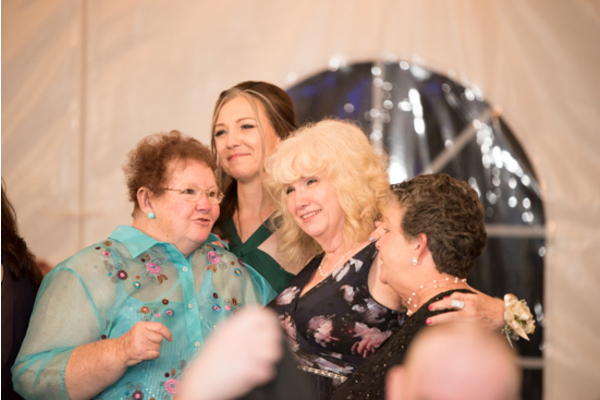 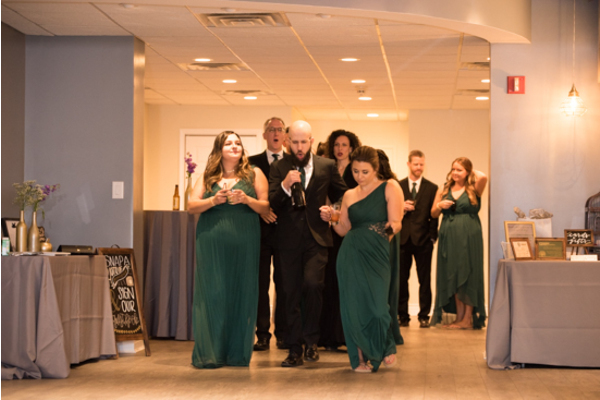 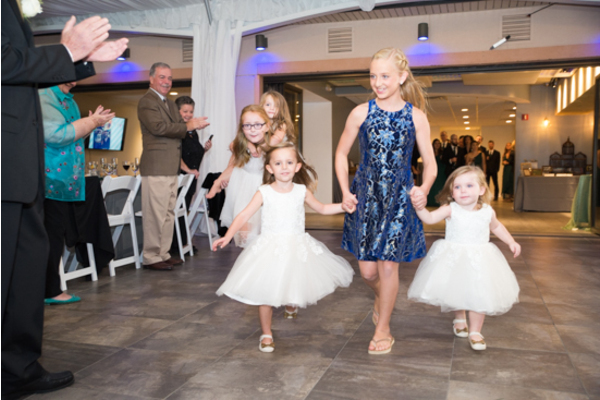 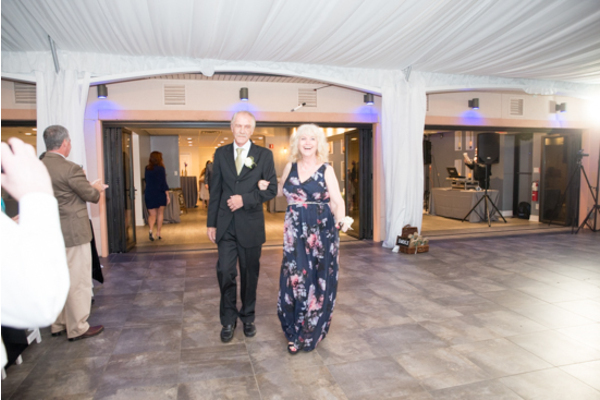 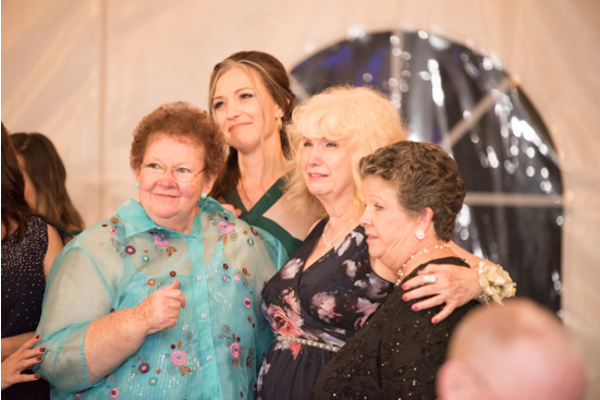 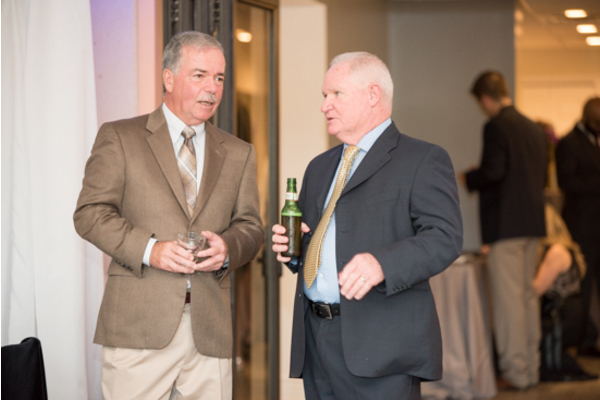 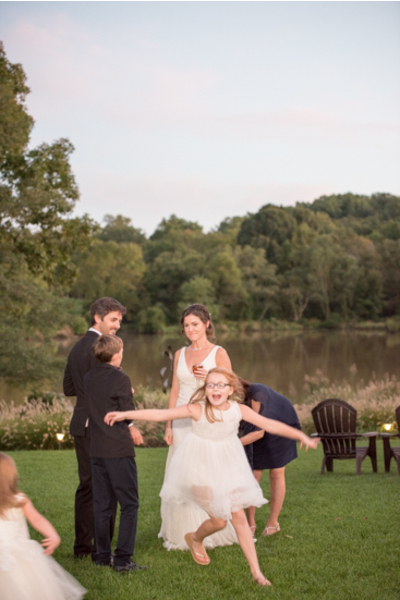 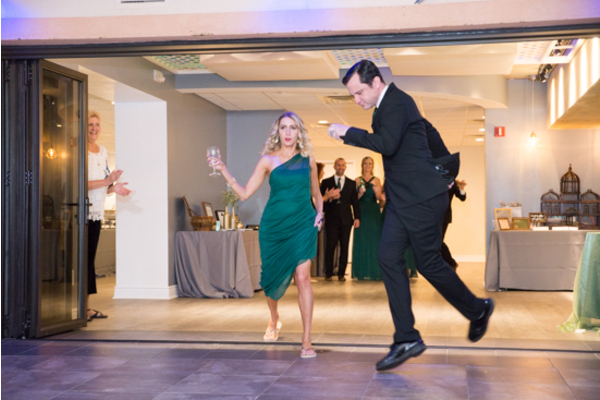 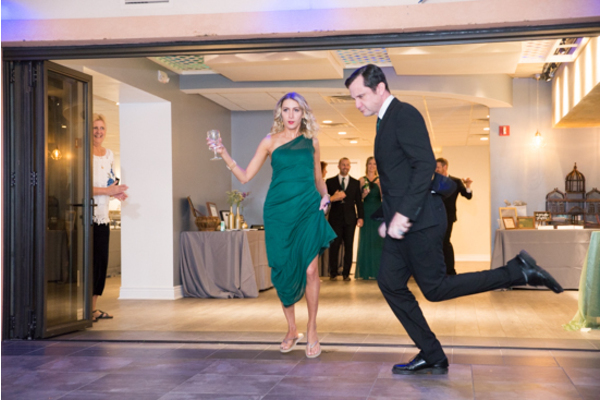 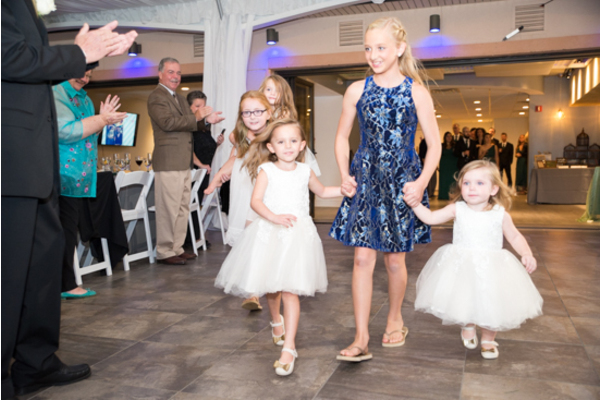 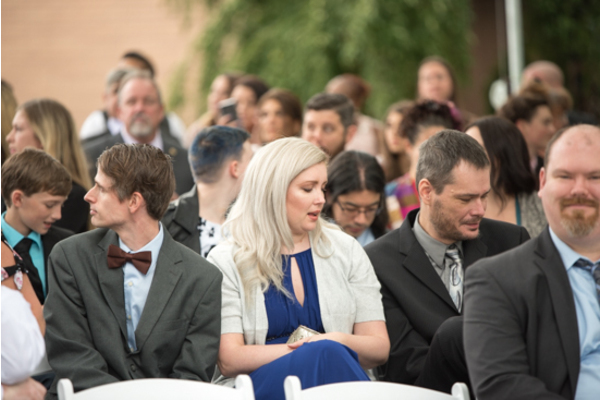 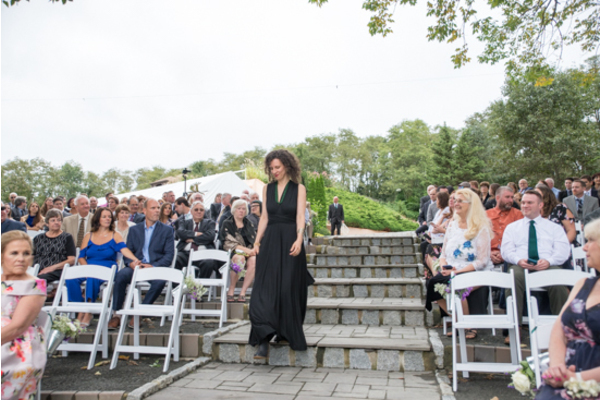 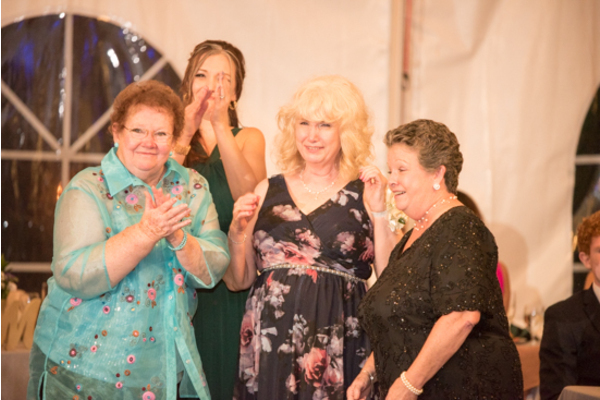 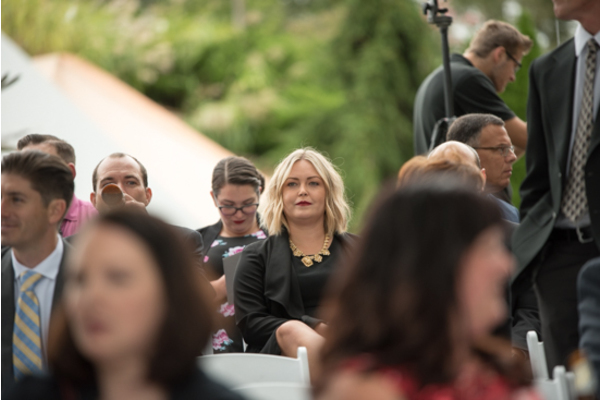 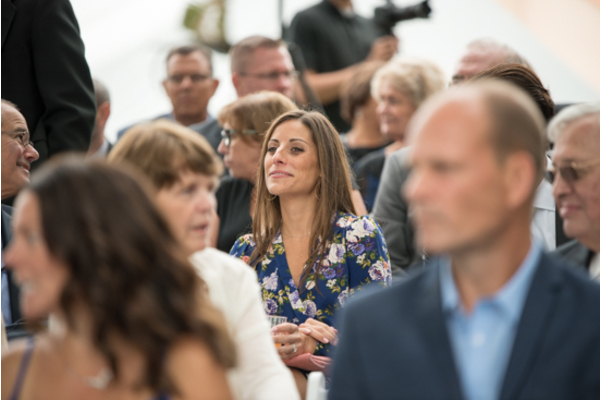 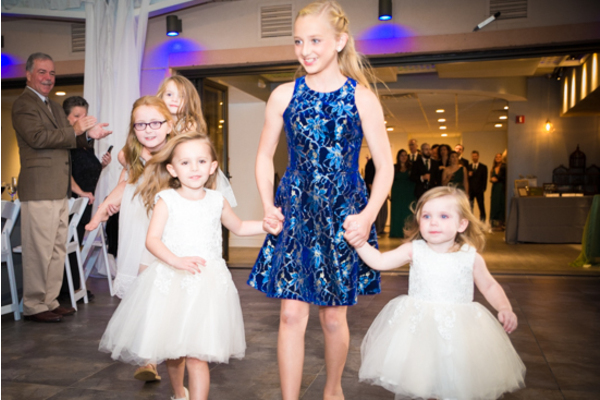 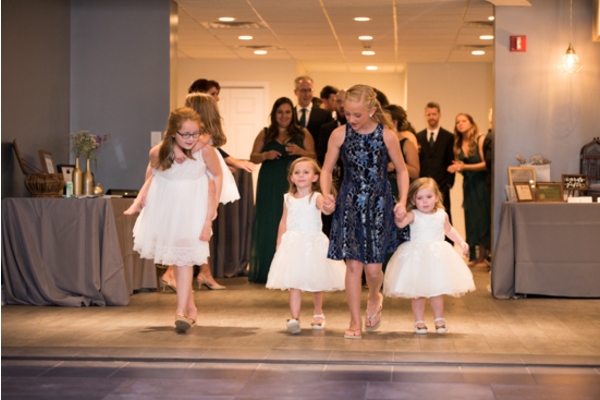 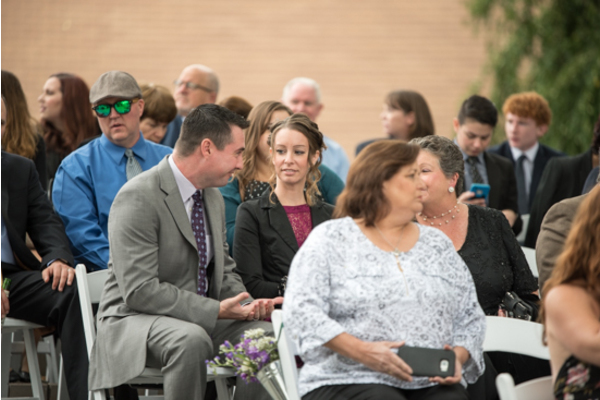 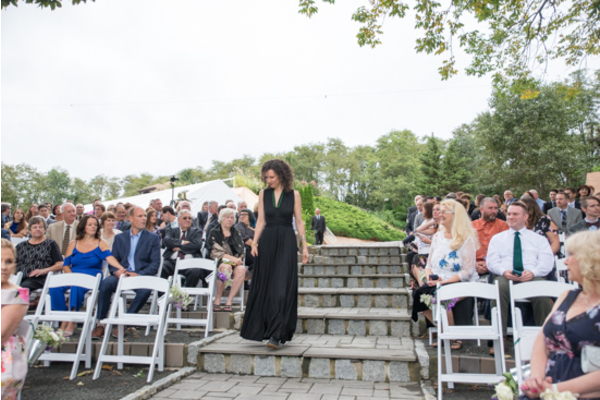 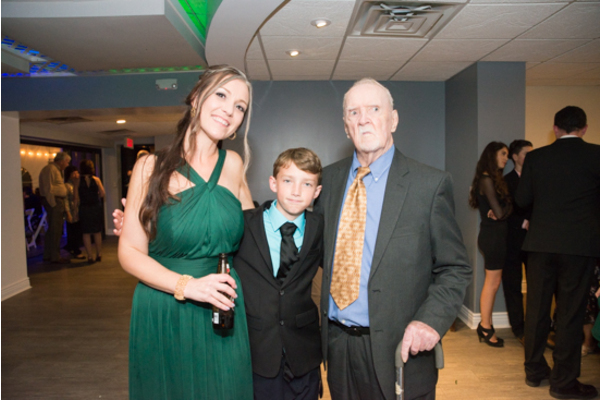 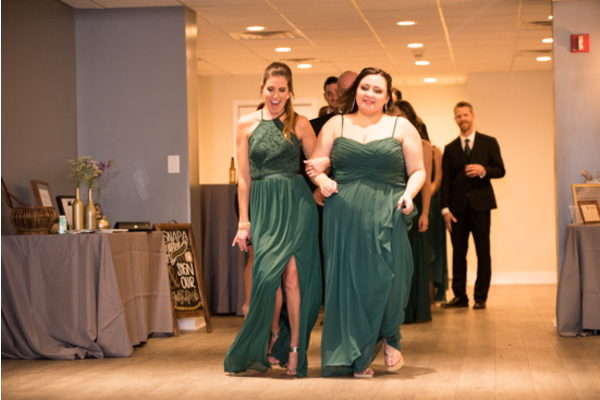 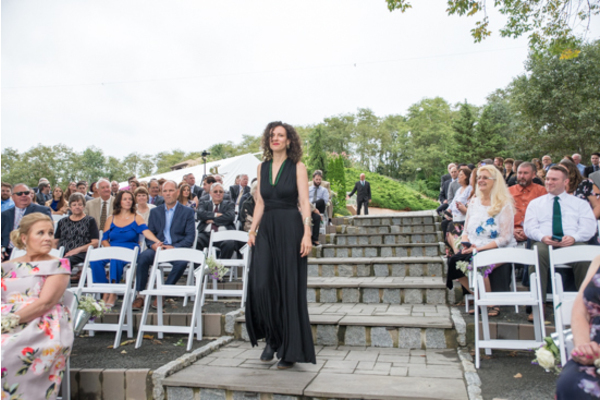 Guests made their way to their seats as they anxiously awaited Katherine’s grand entrance. 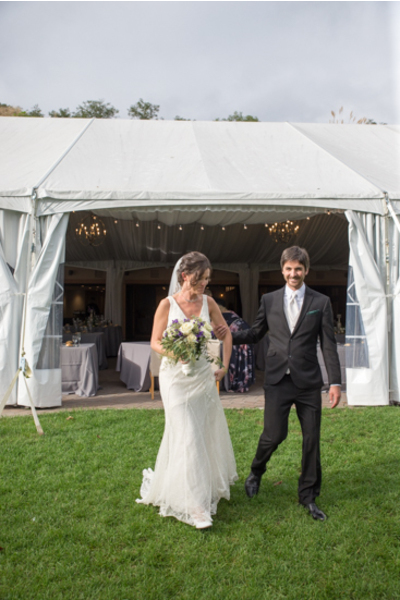 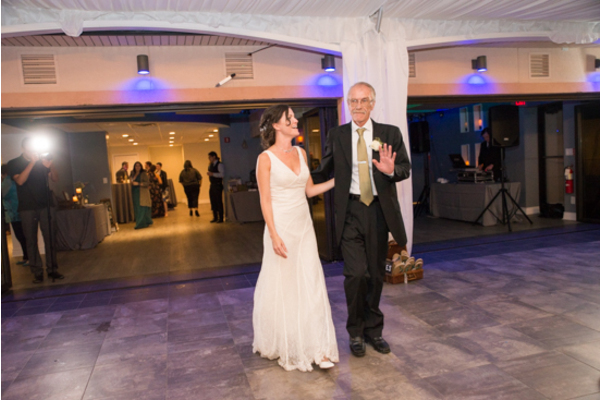 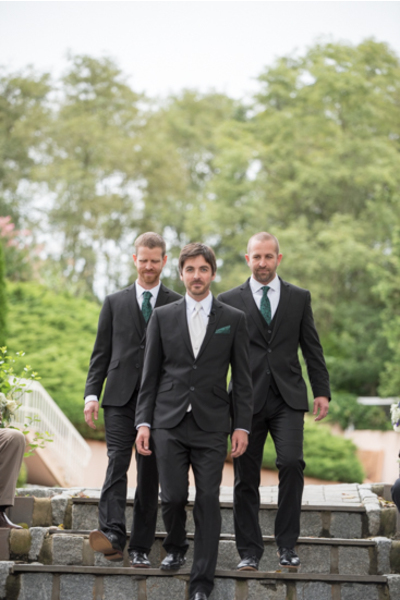 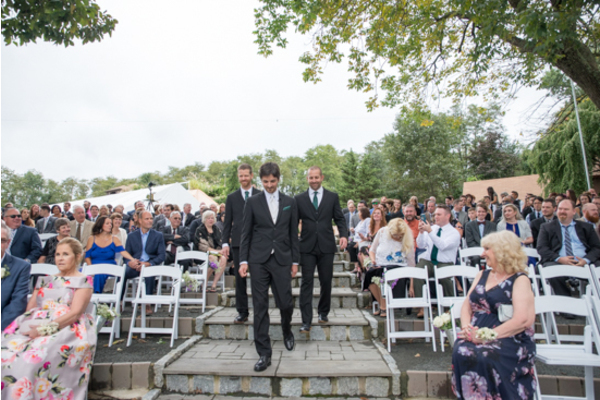 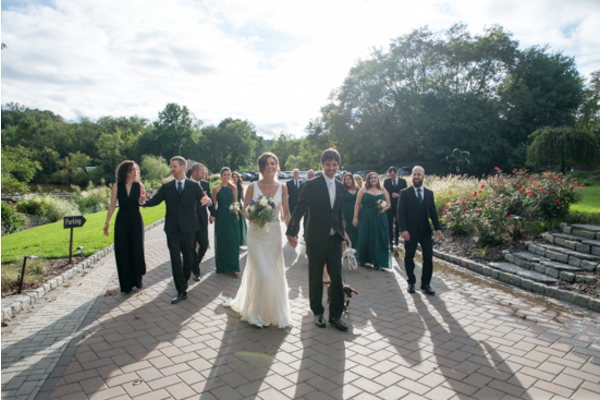 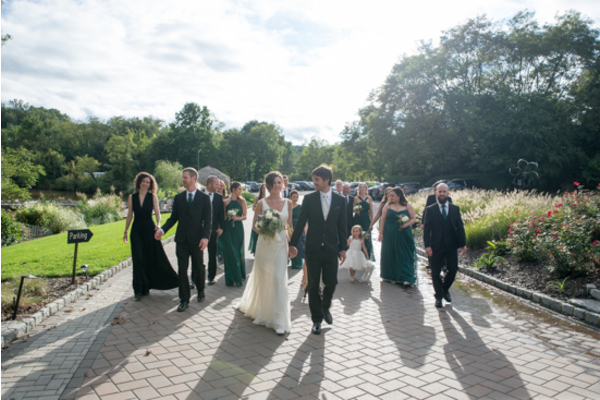 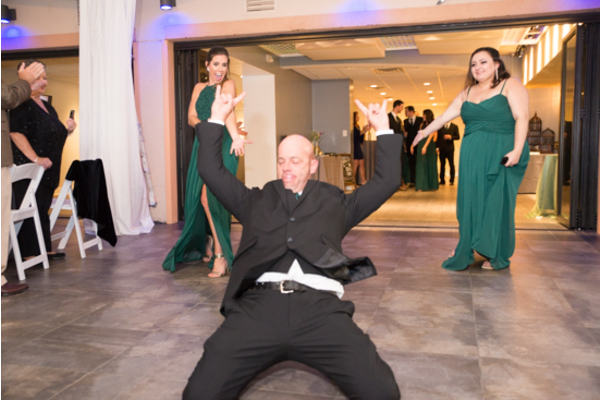 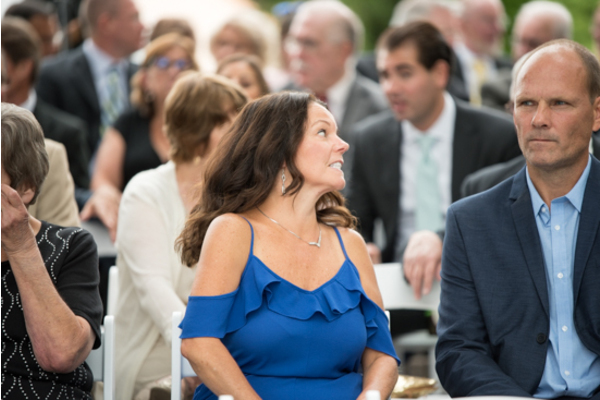 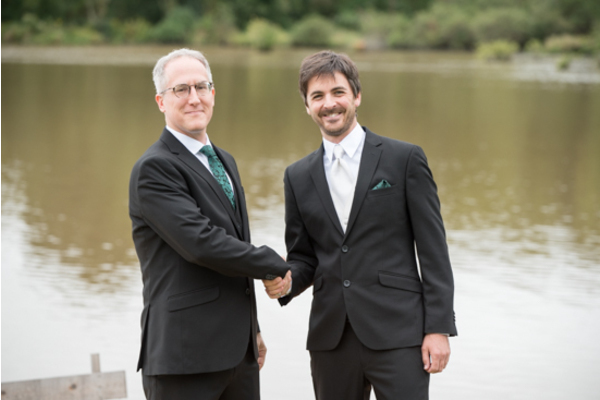 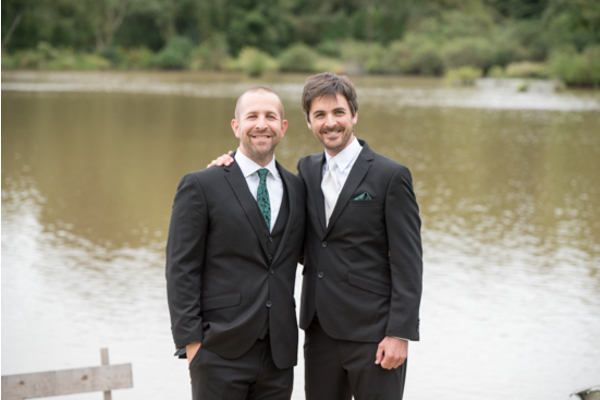 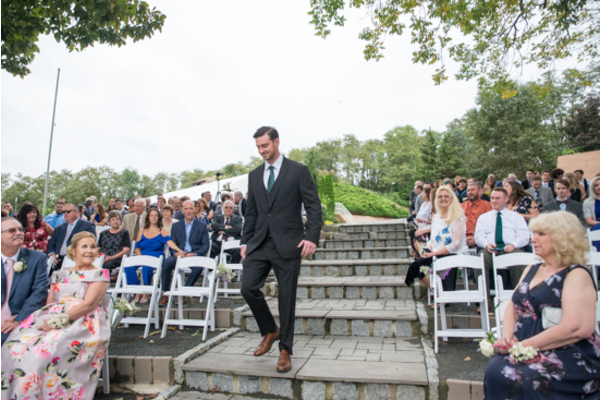 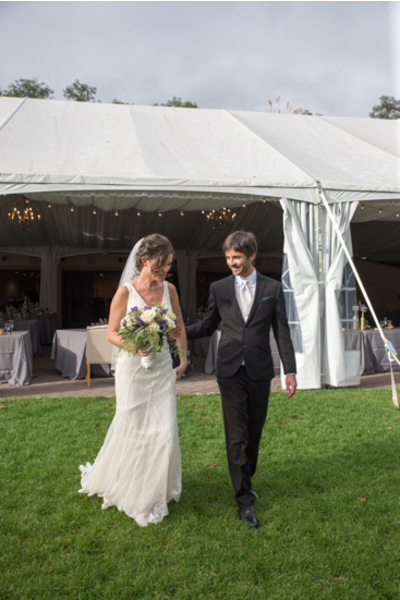 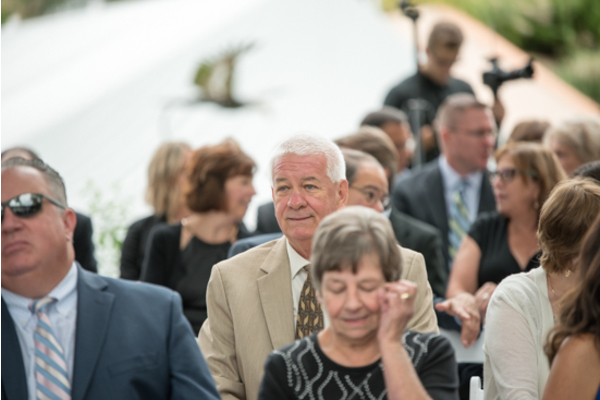 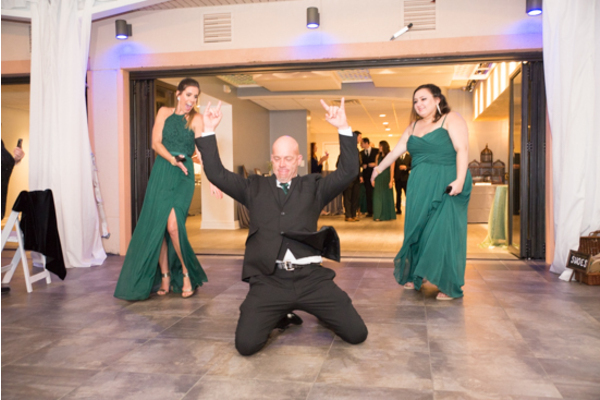 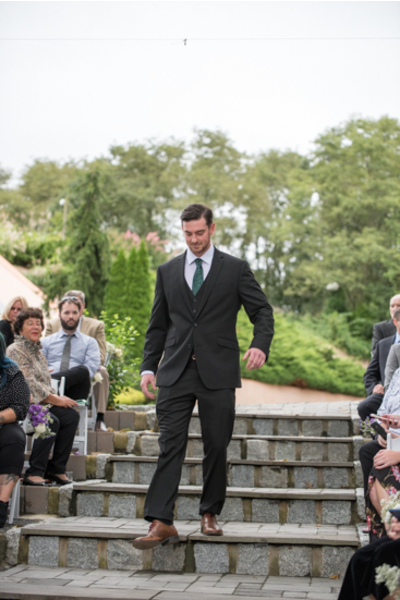 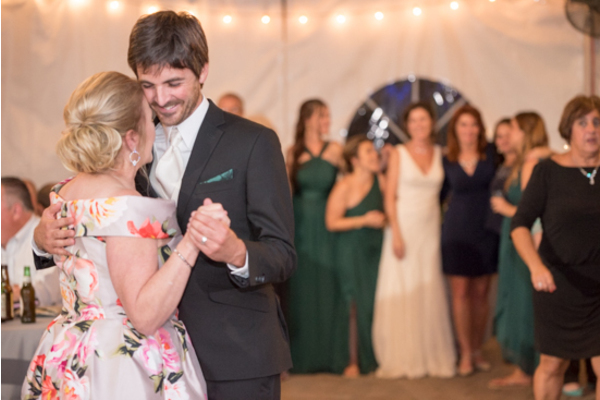 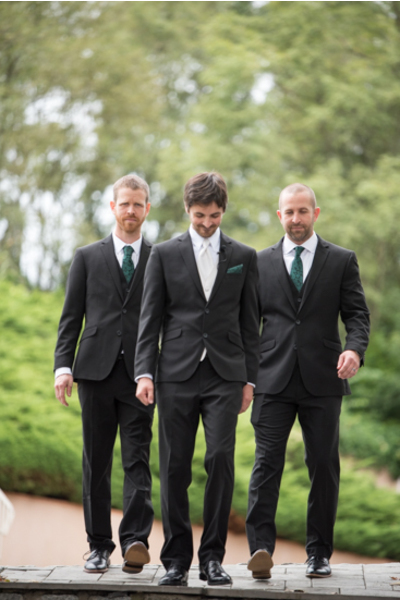 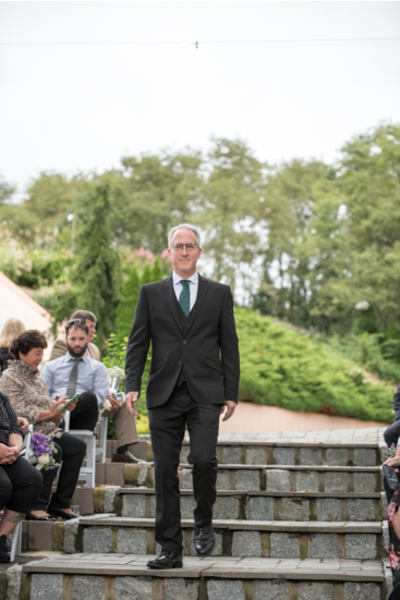 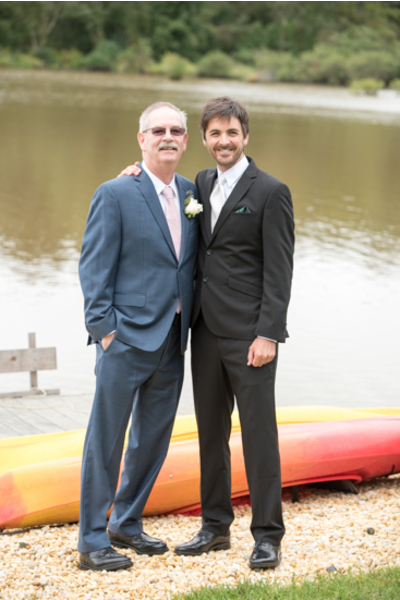 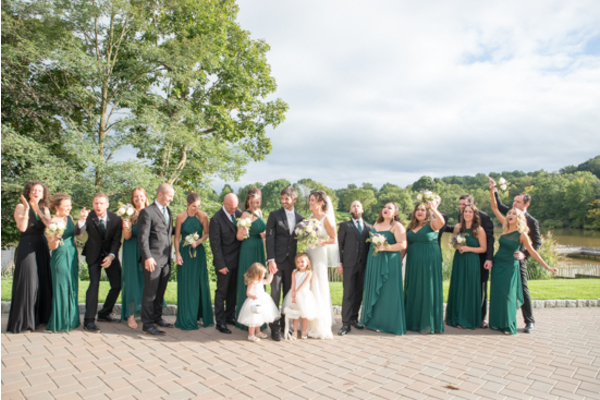 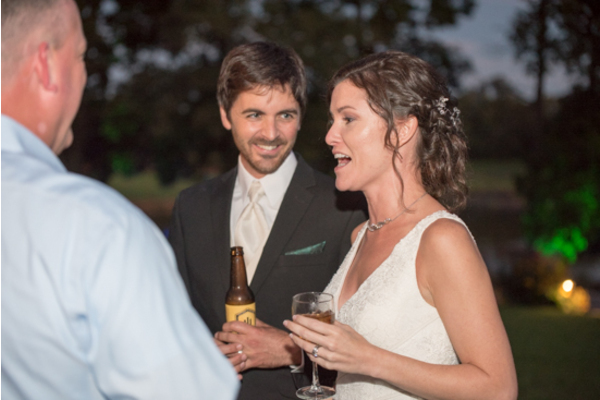 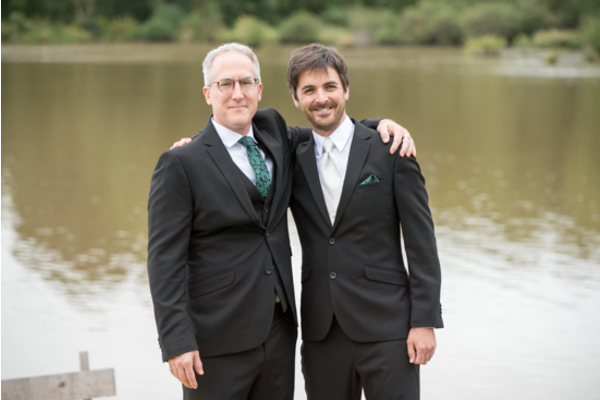 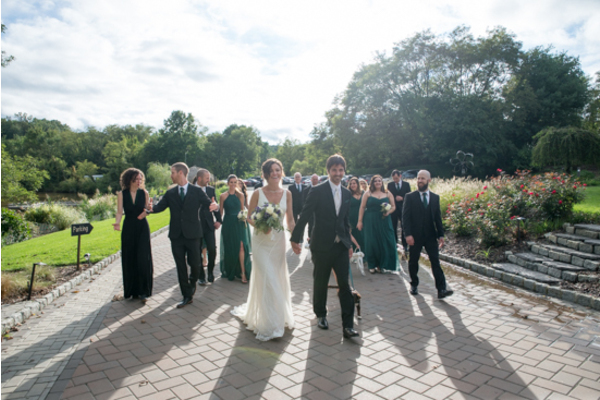 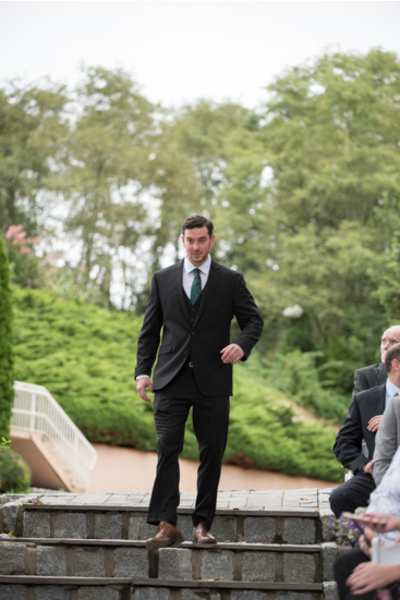 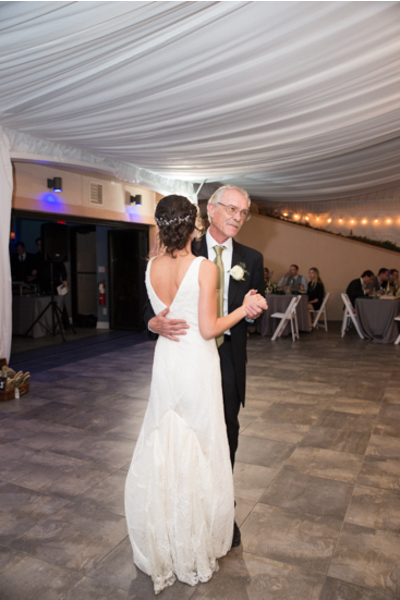 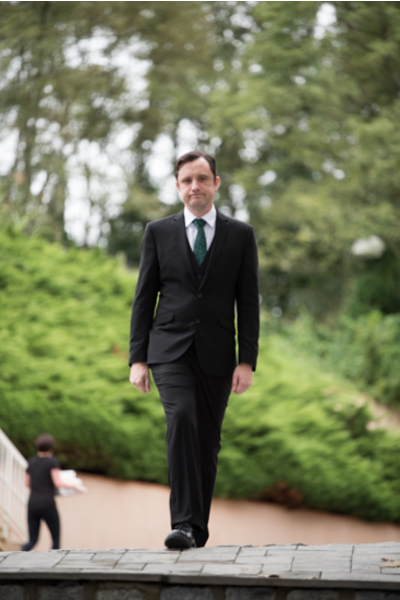 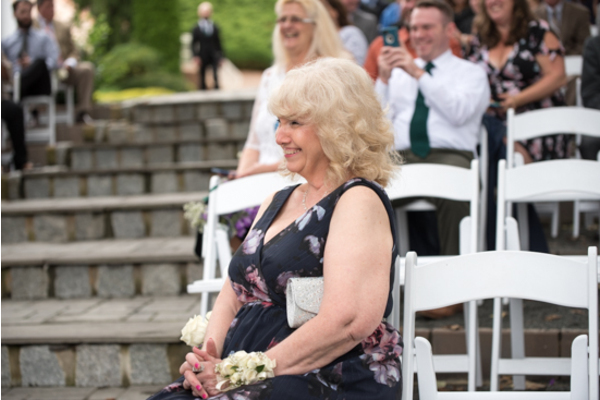 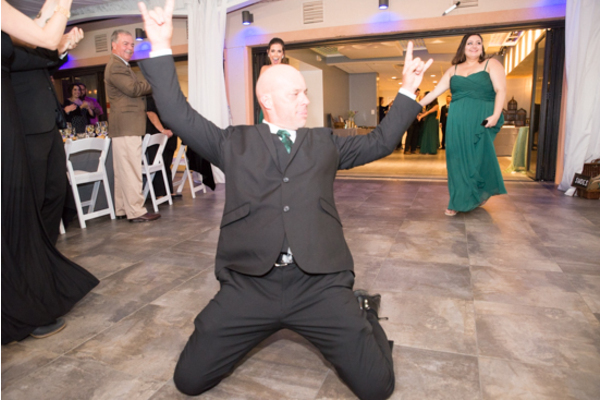 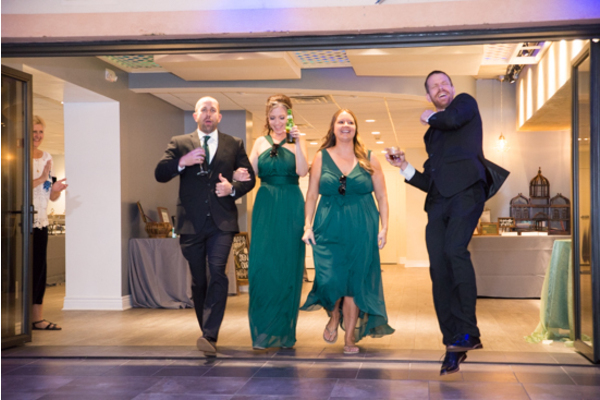 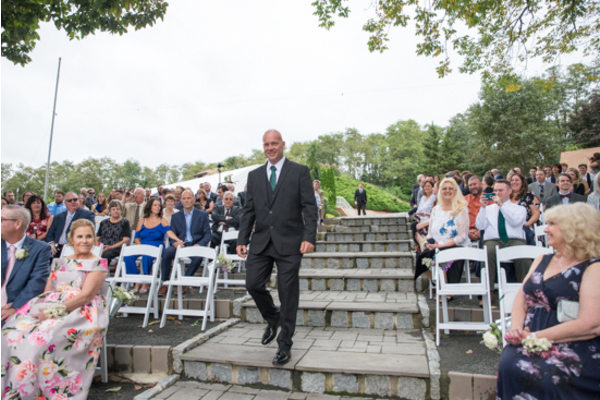 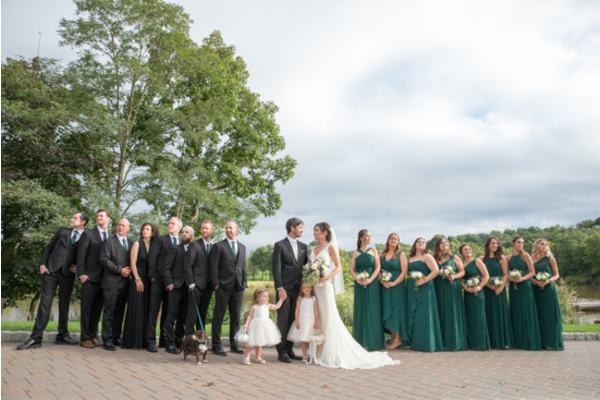 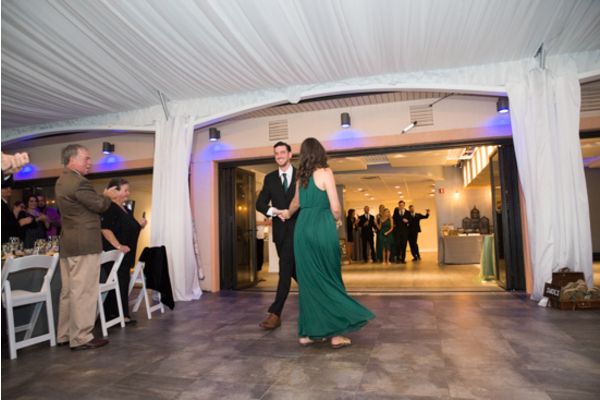 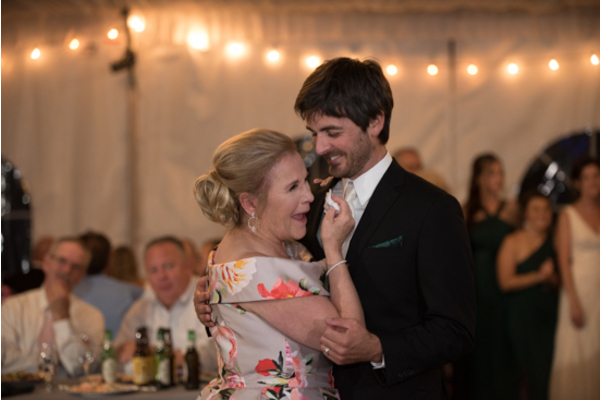 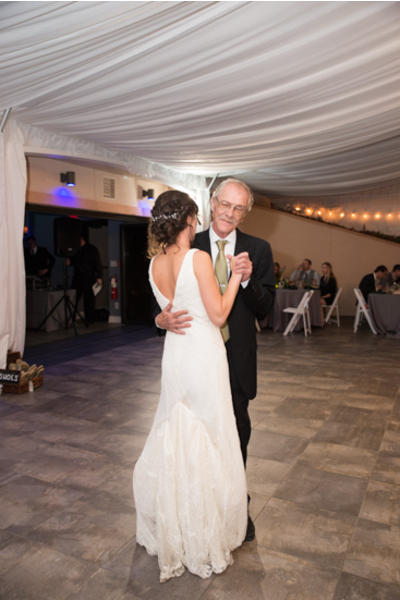 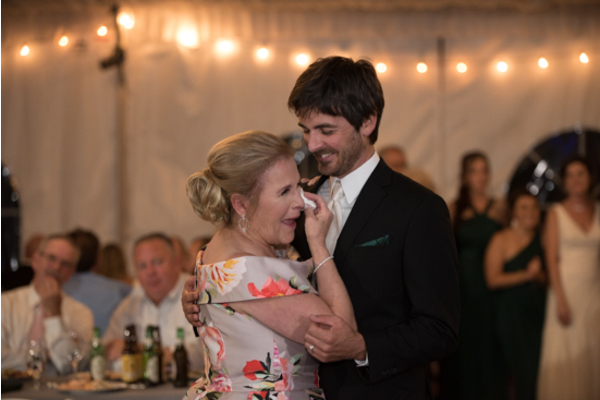 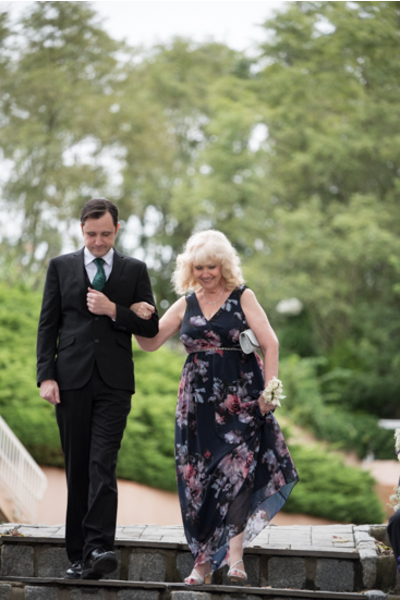 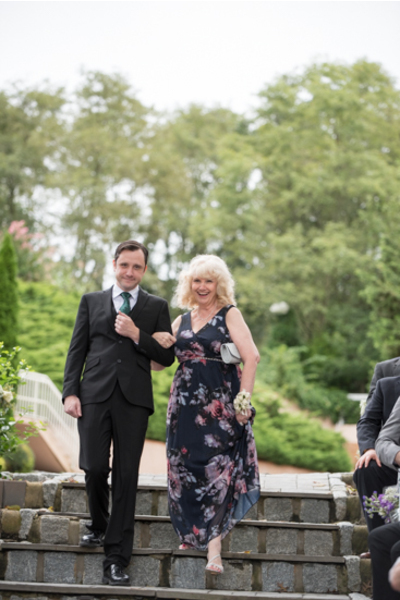 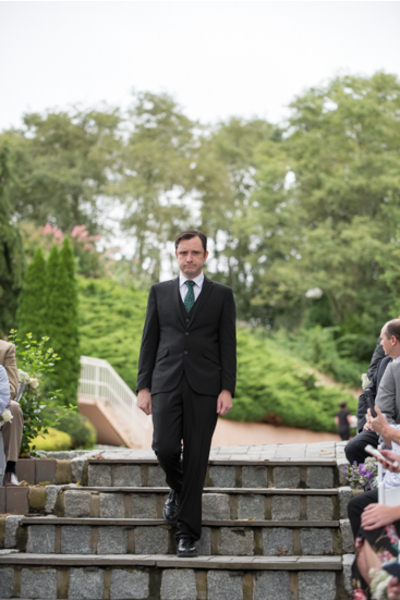 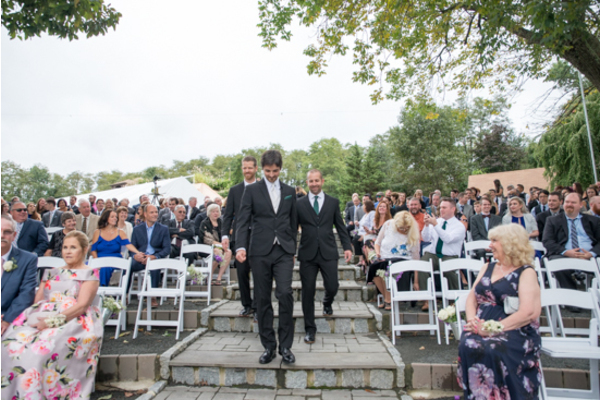 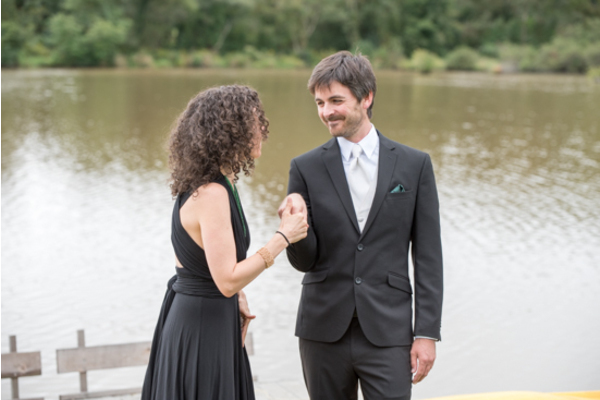 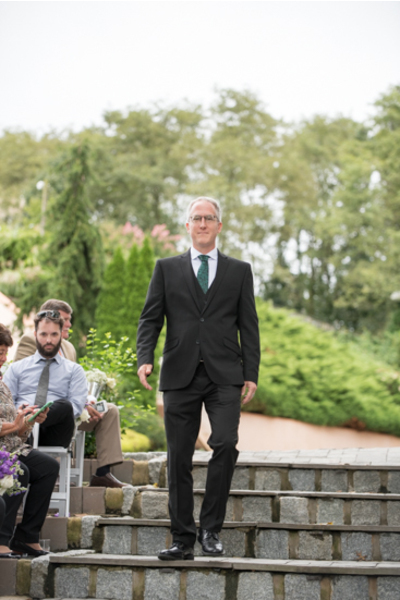 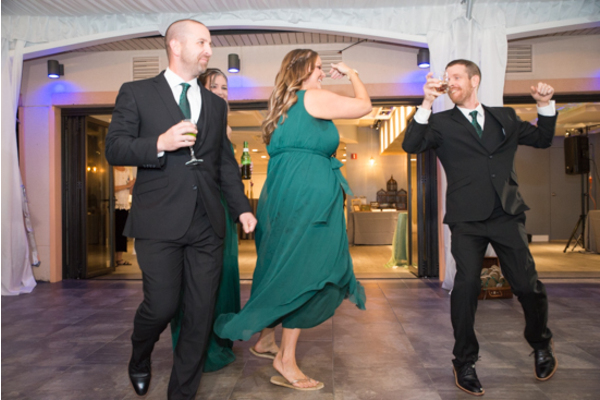 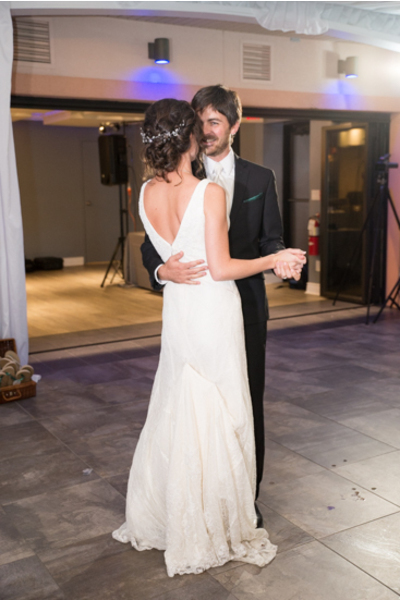 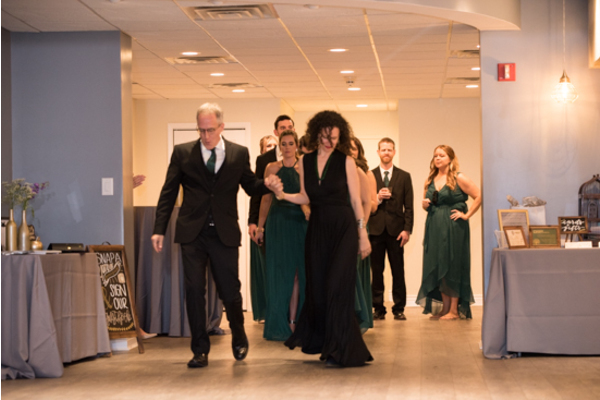 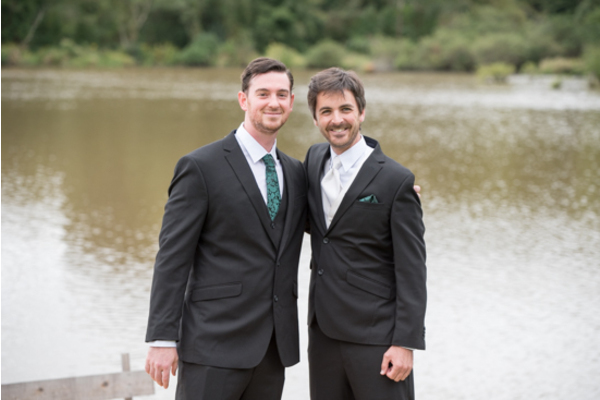 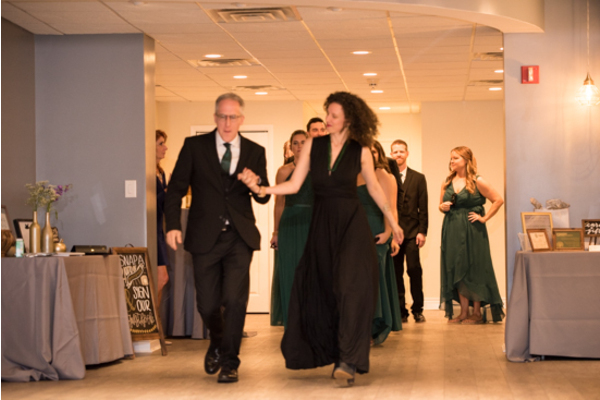 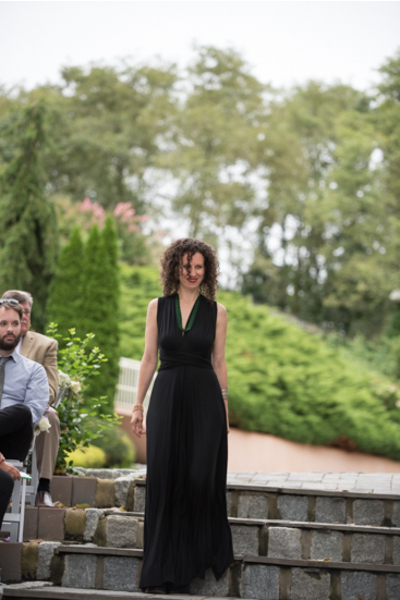 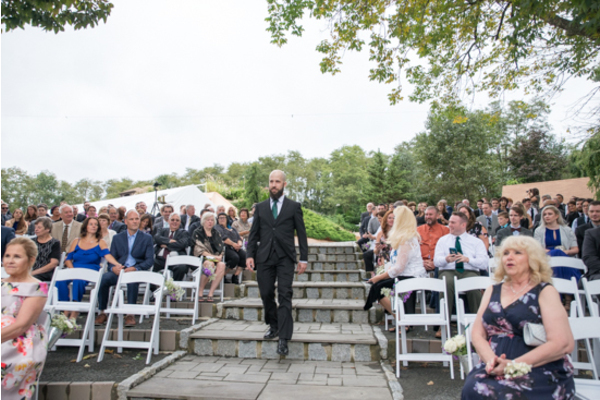 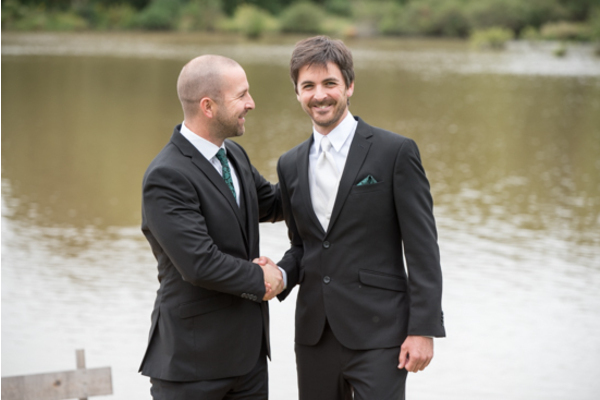 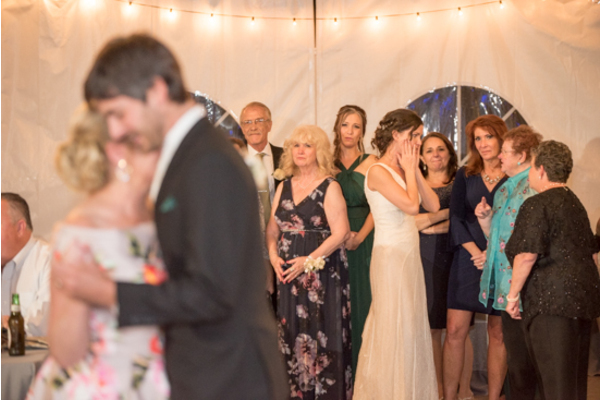 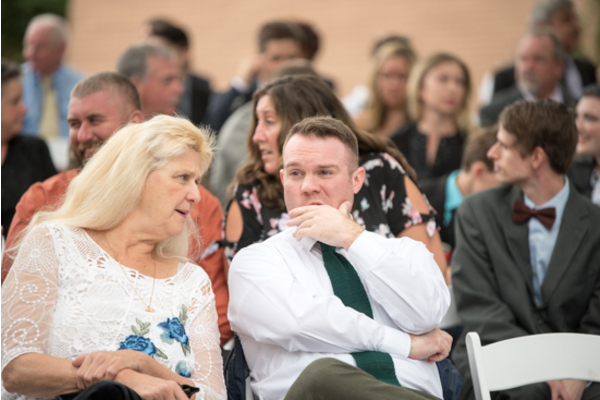 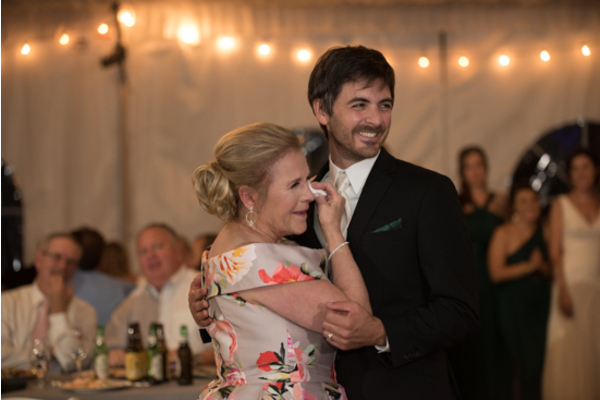 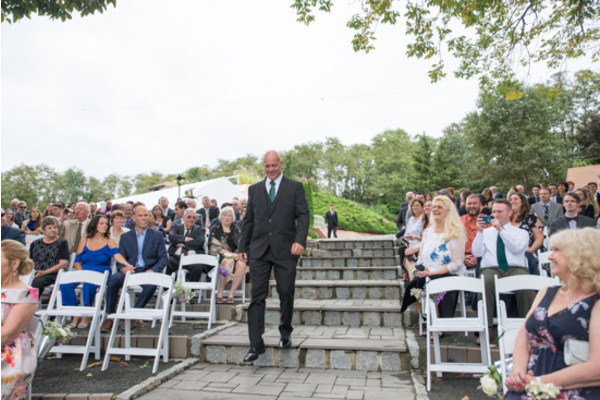 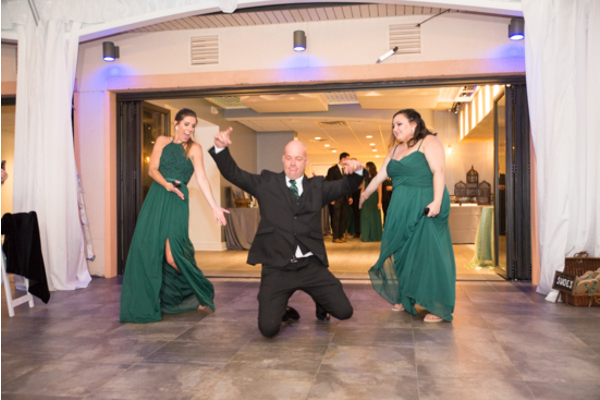 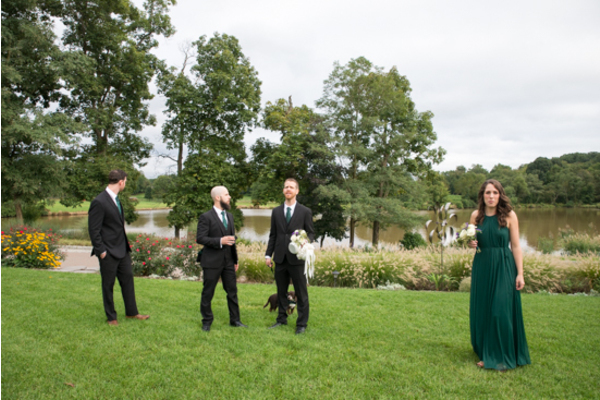 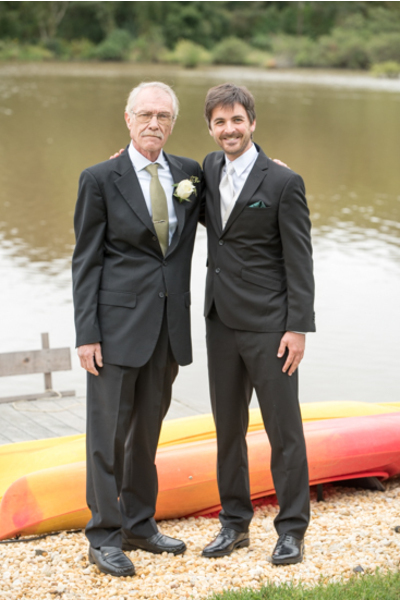 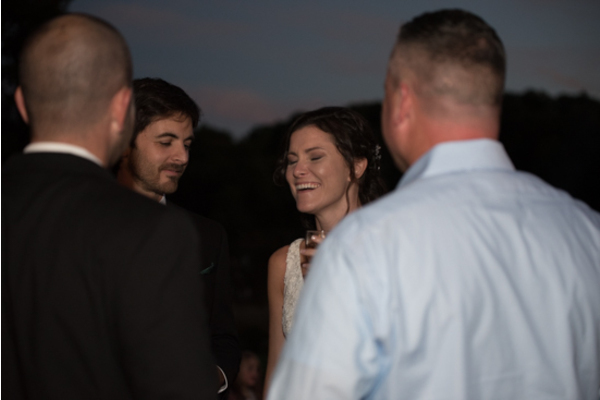 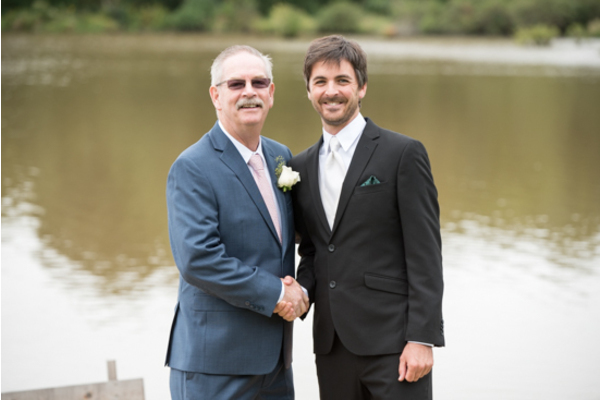 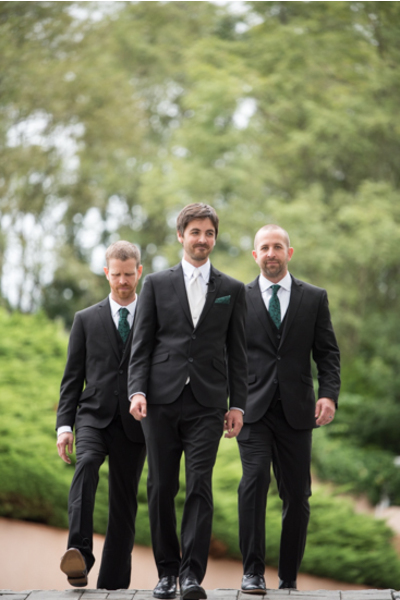 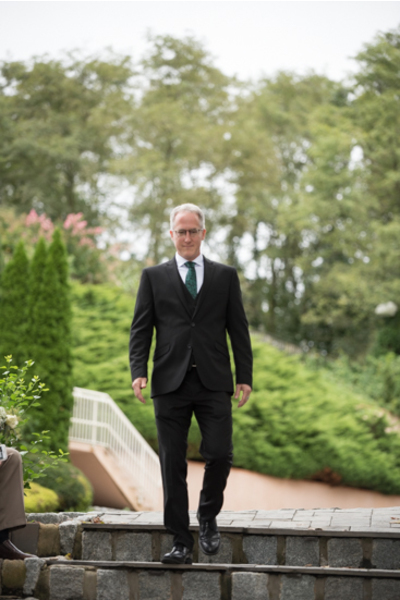 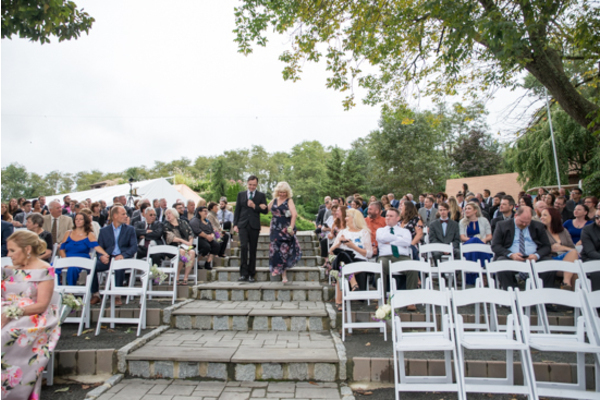 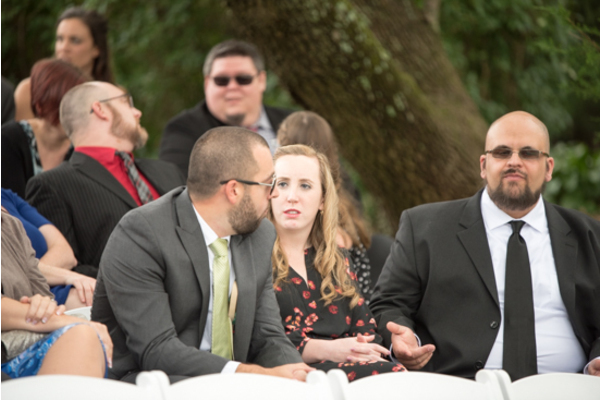 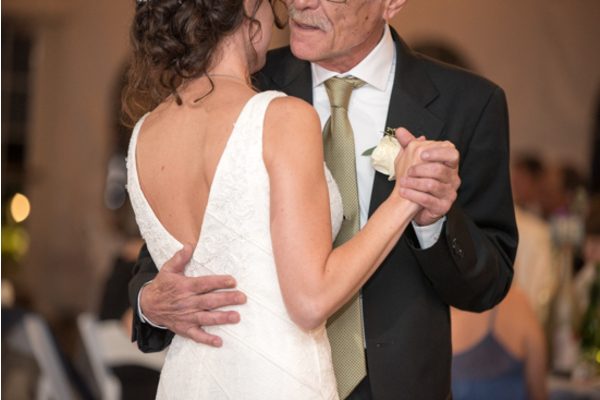 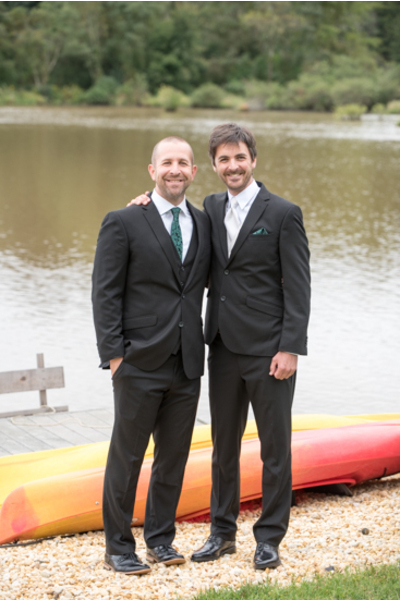 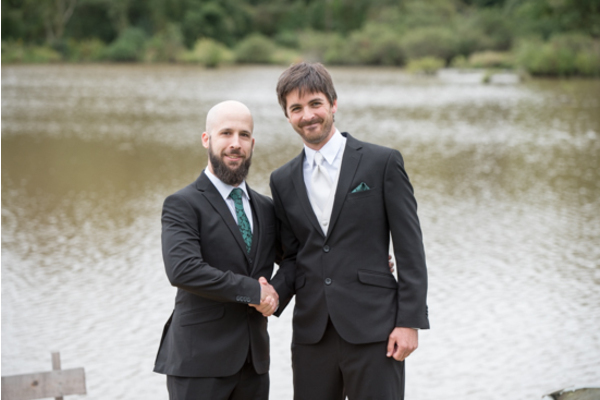 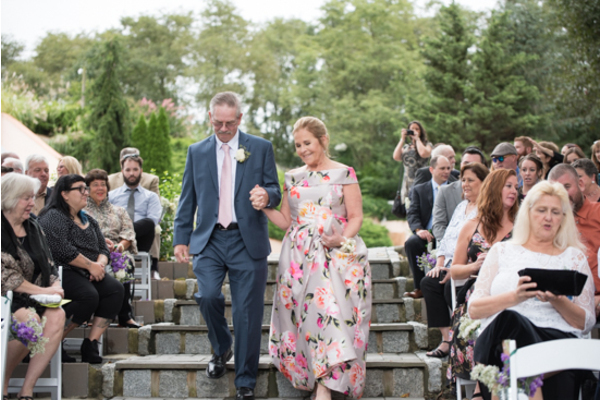 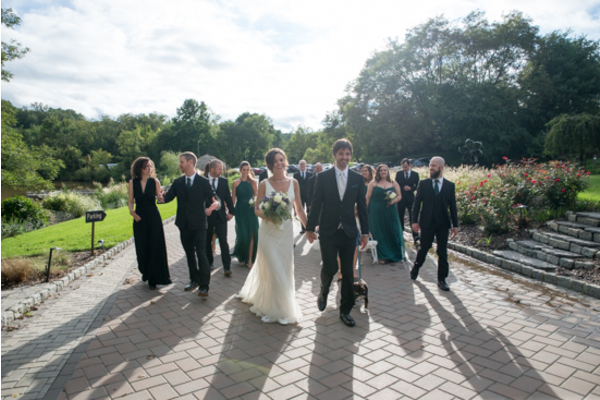 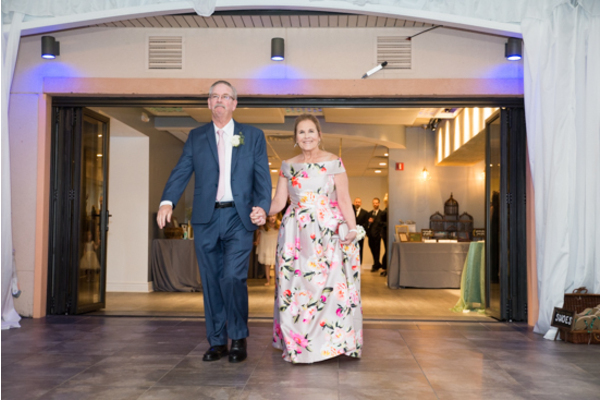 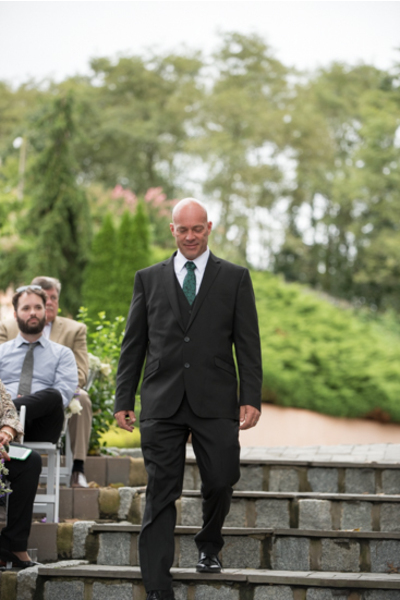 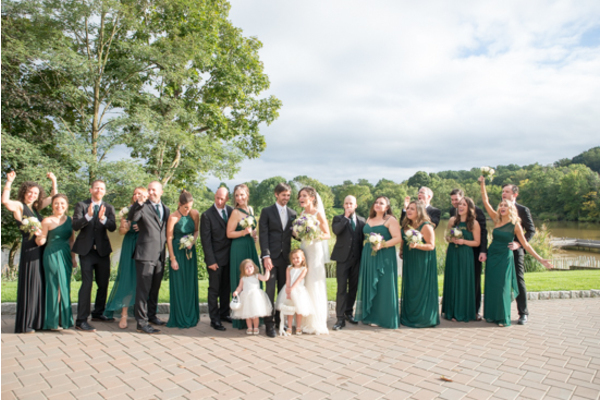 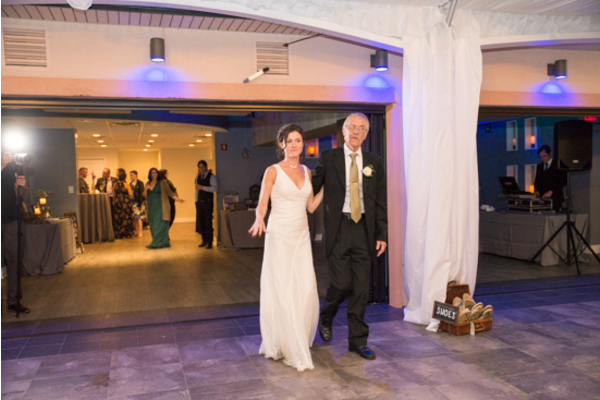 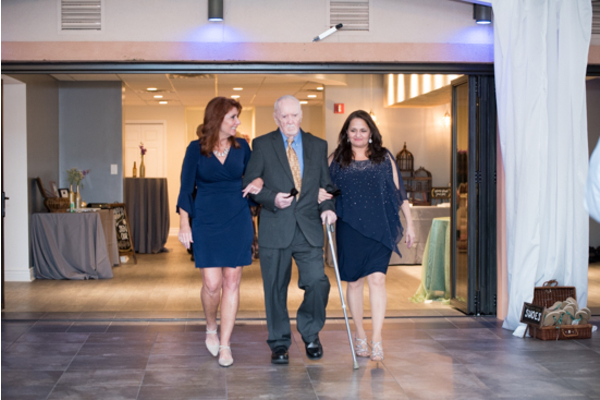 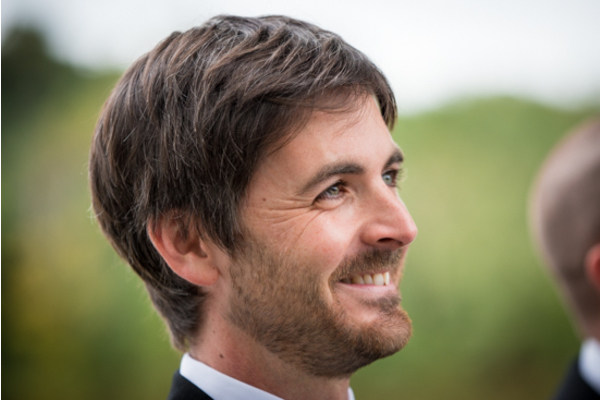 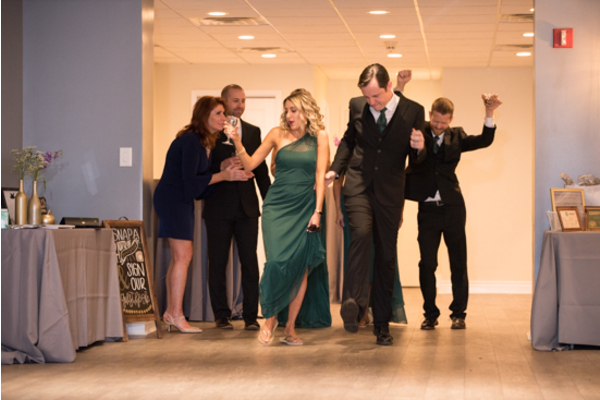 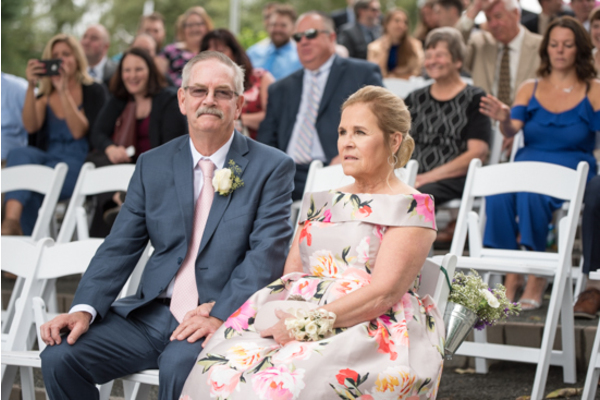 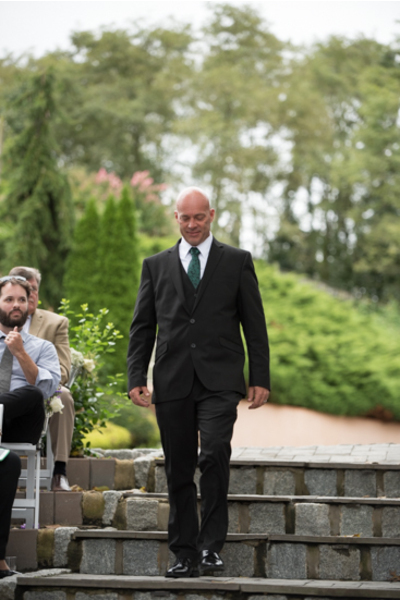 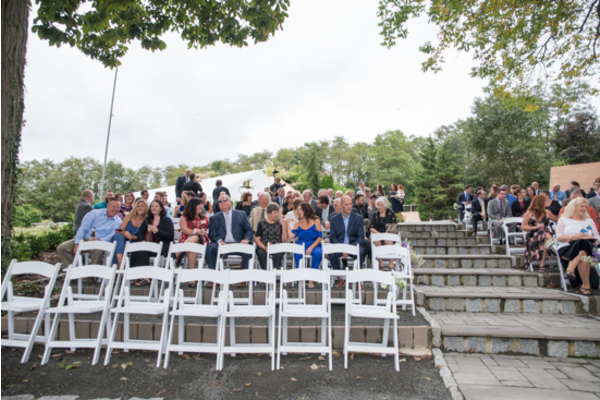 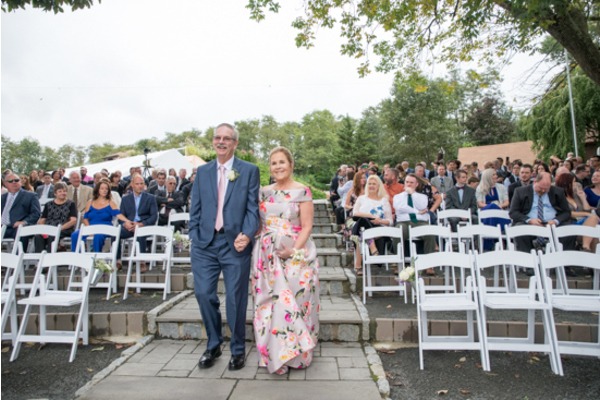 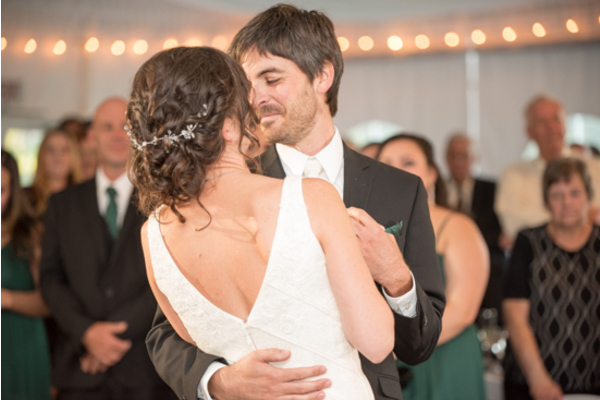 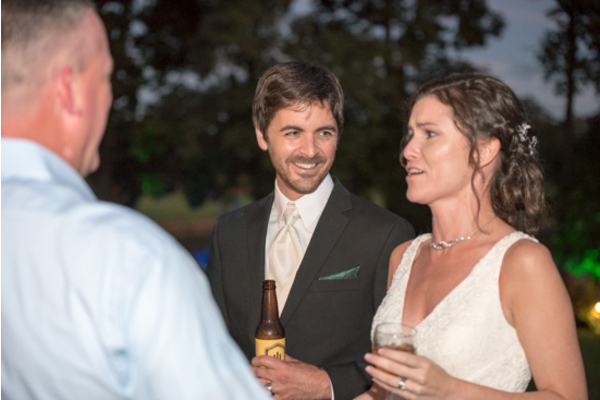 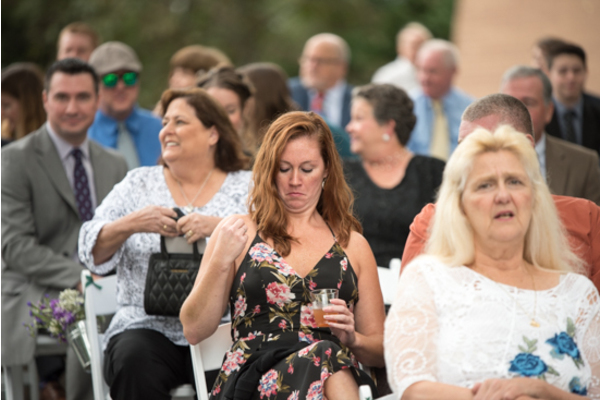 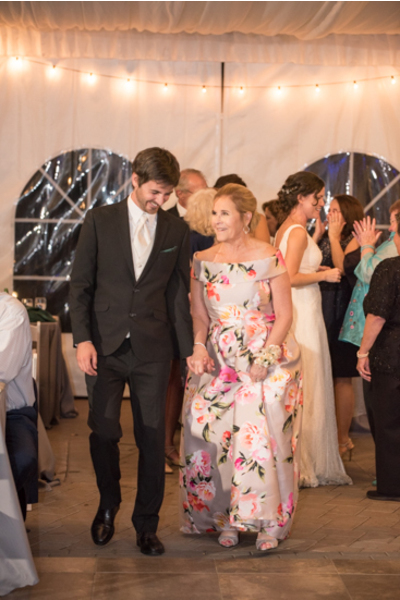 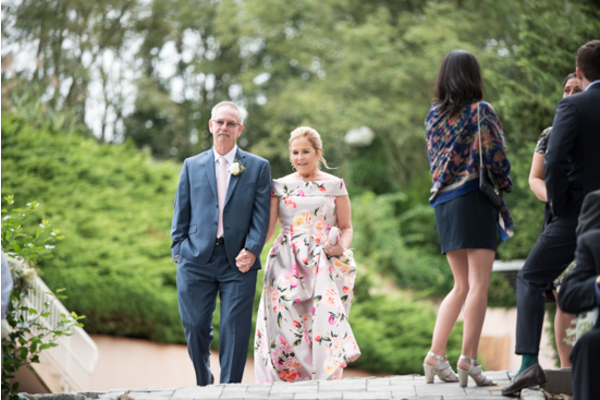 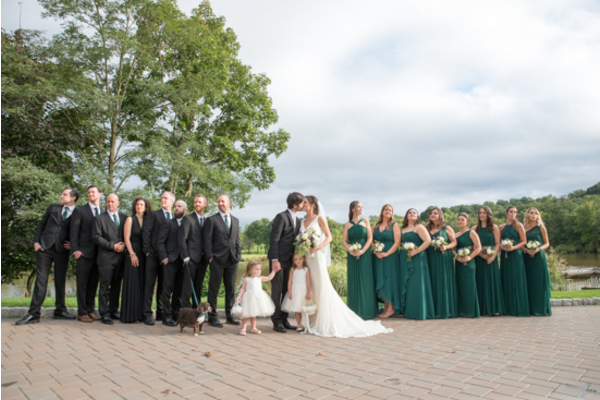 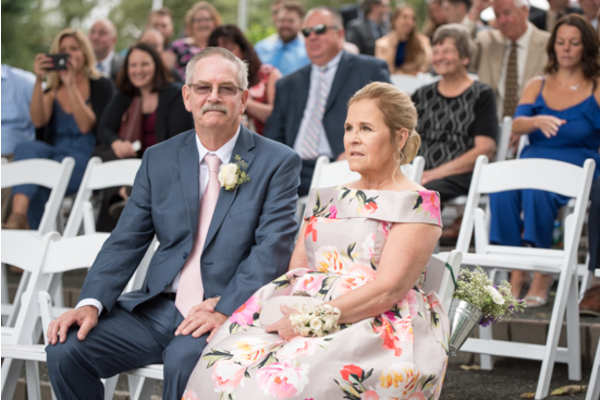 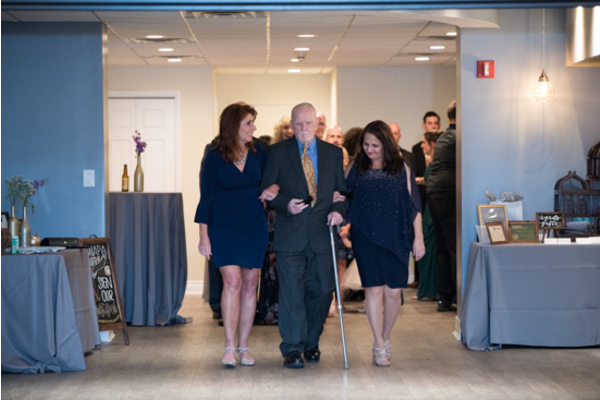 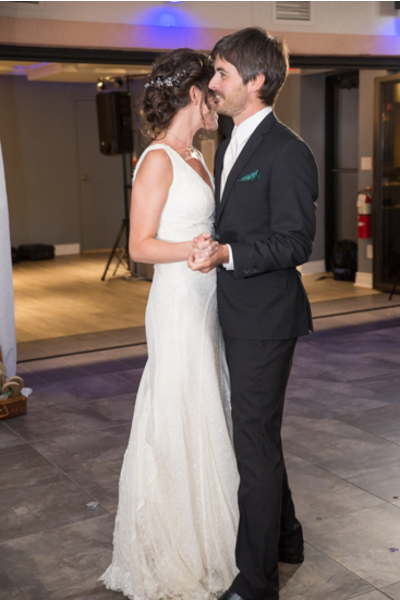 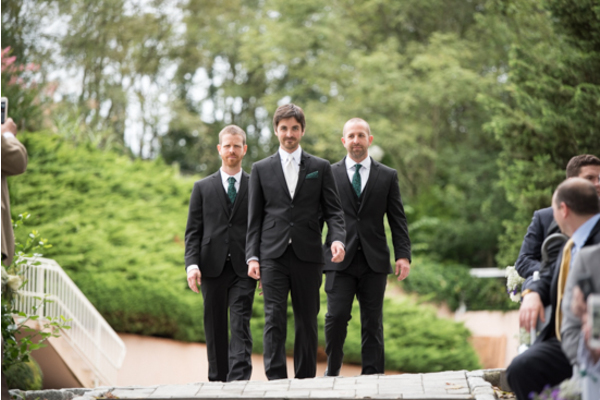 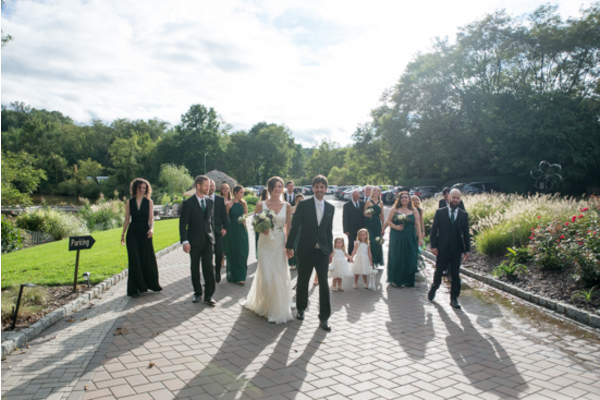 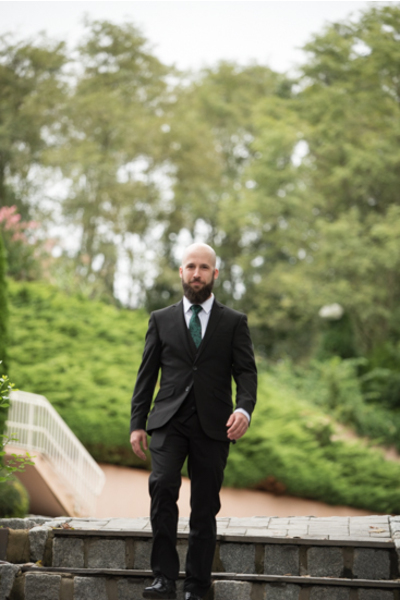 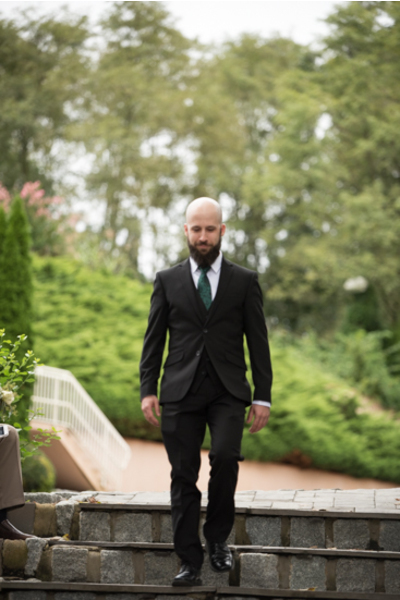 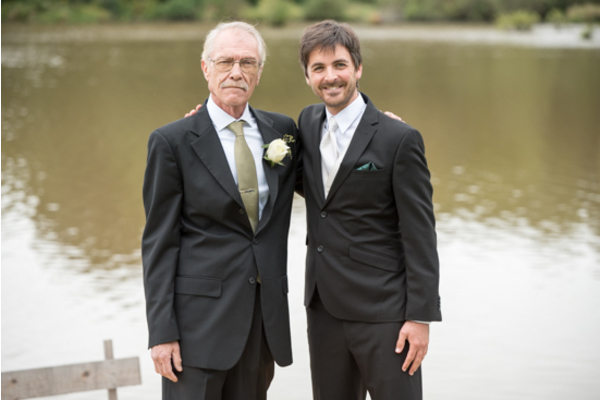 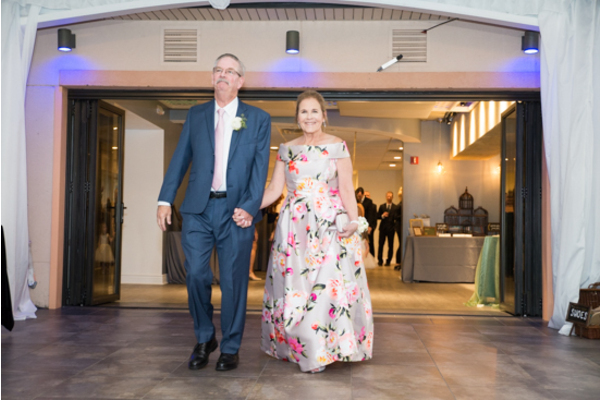 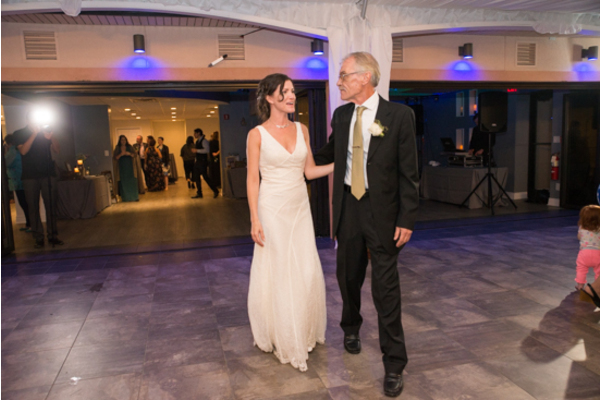 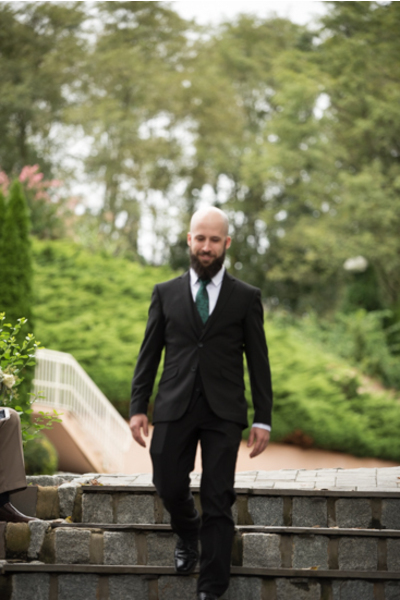 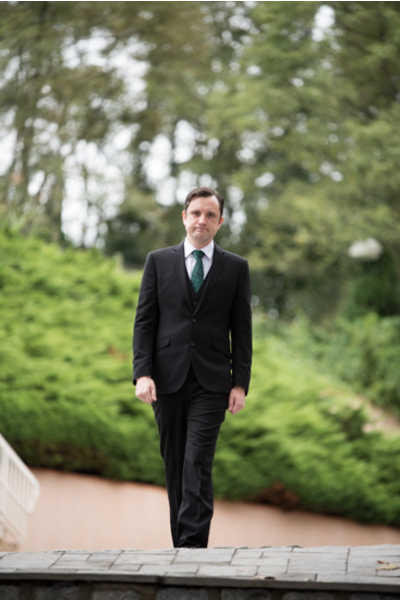 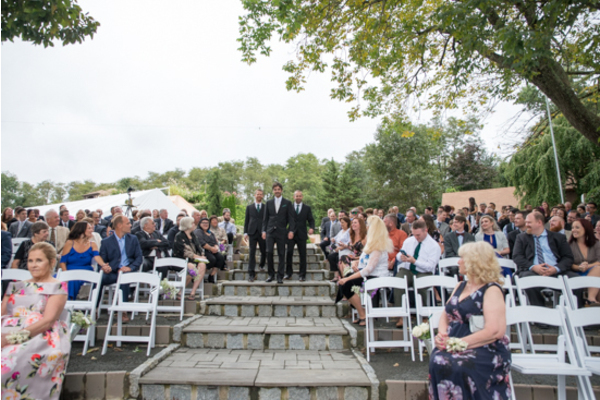 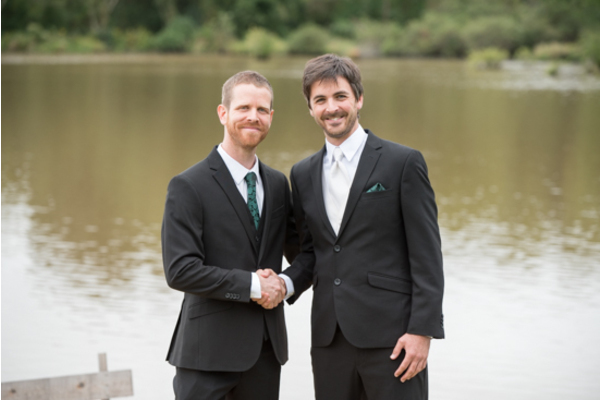 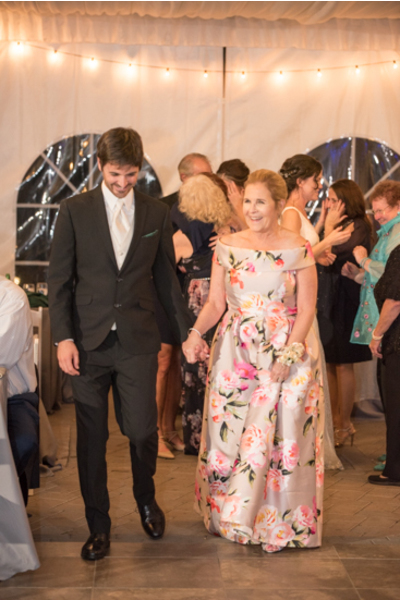 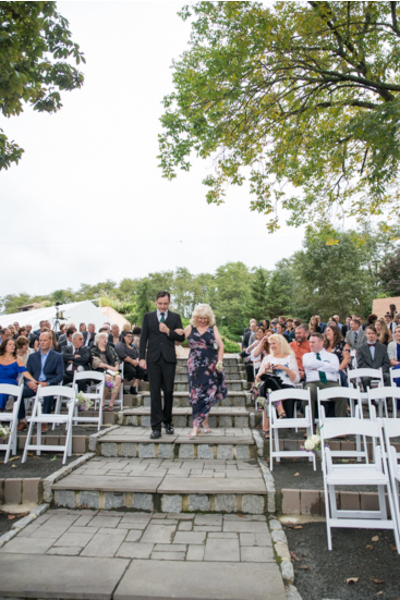 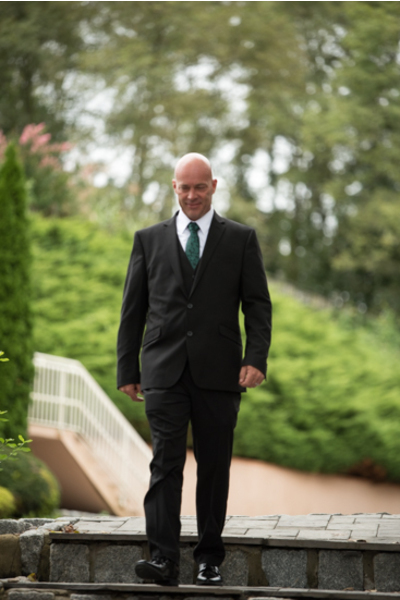 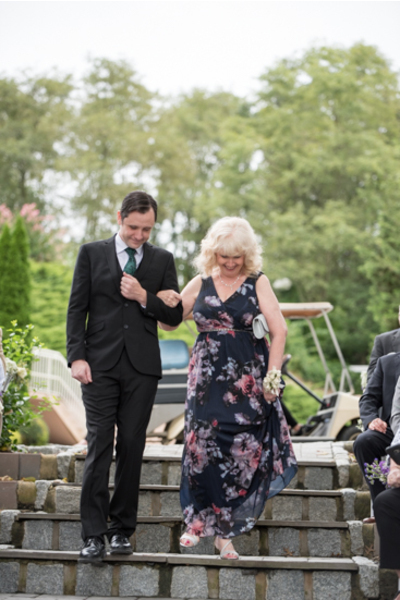 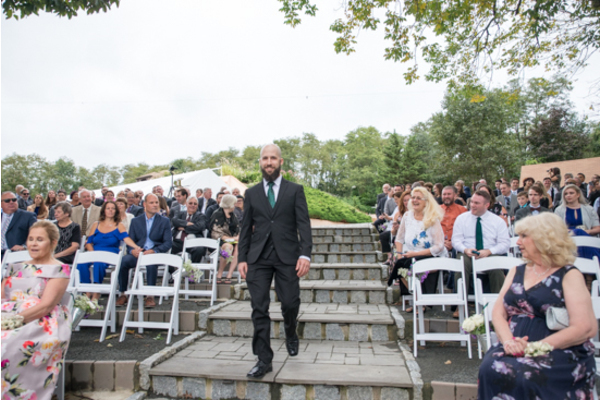 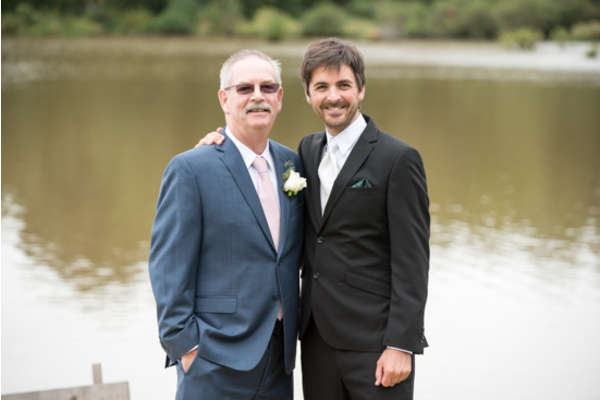 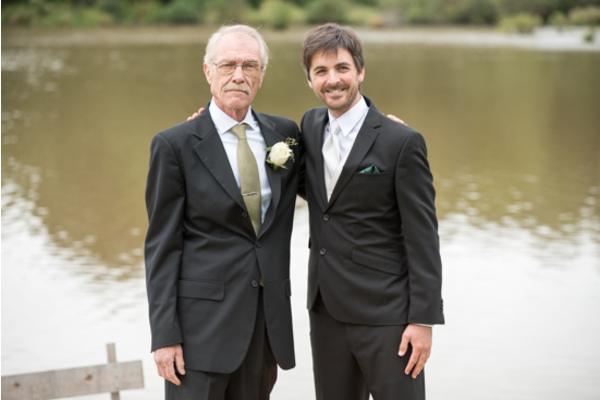 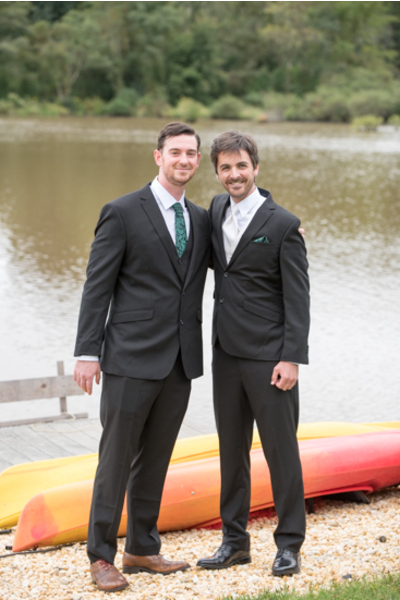 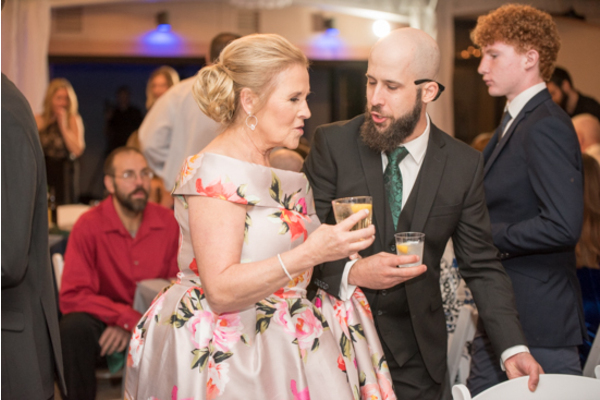 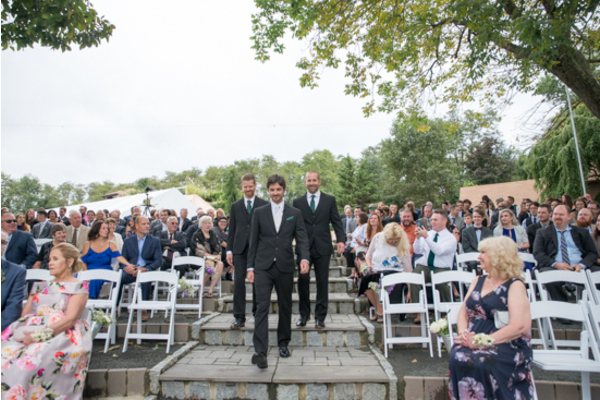 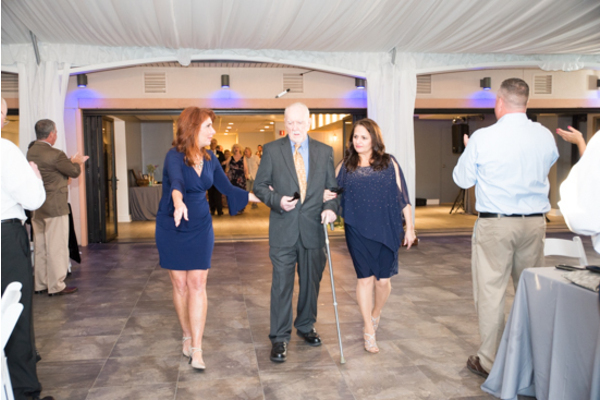 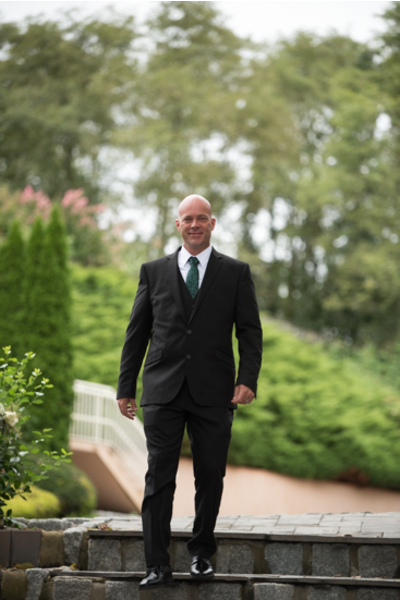 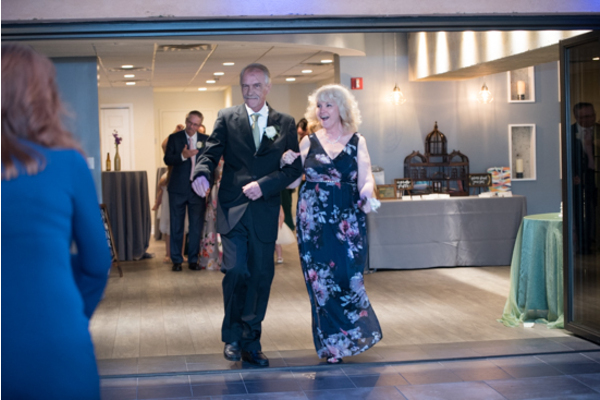 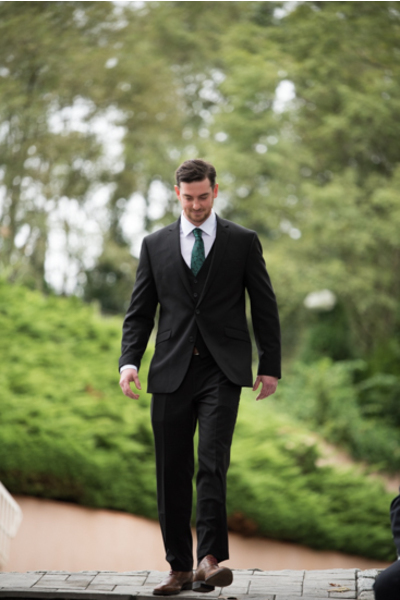 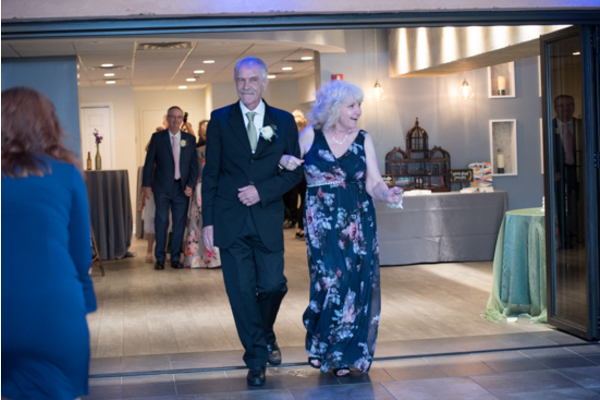 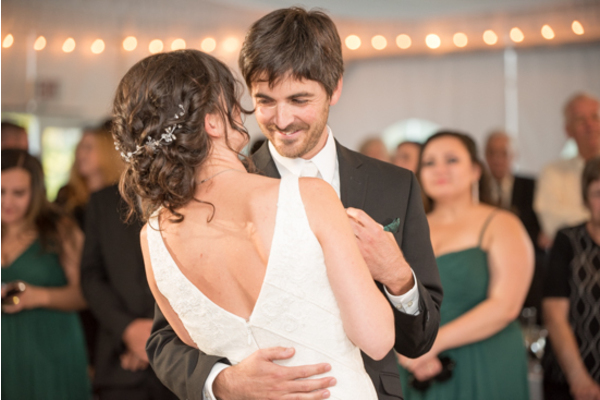 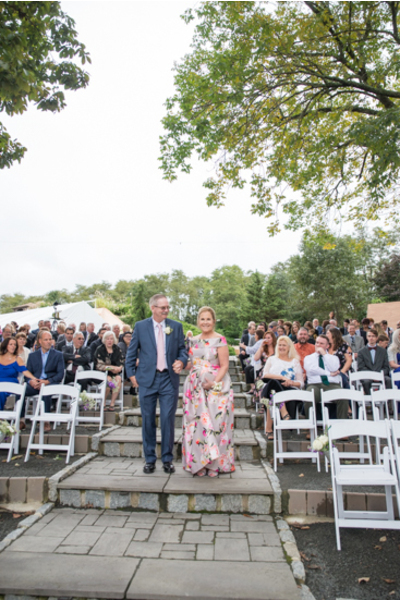 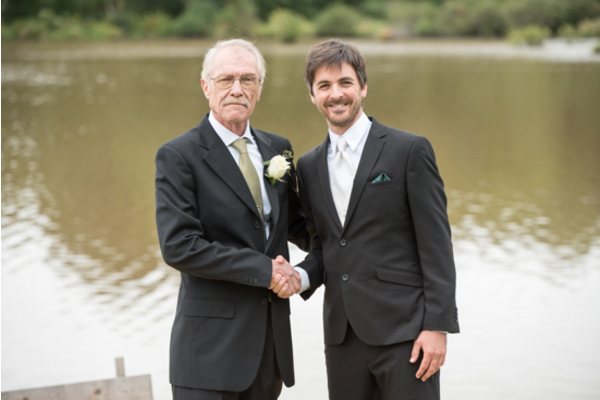 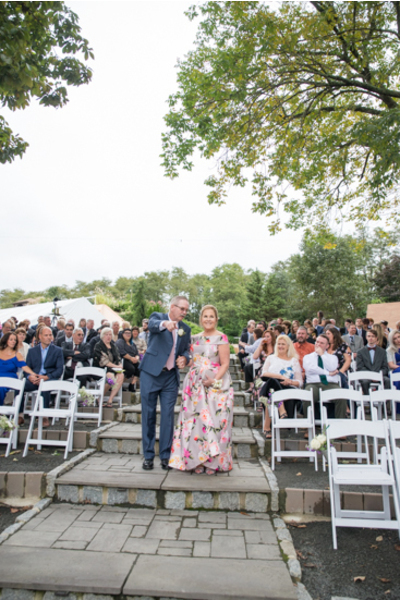 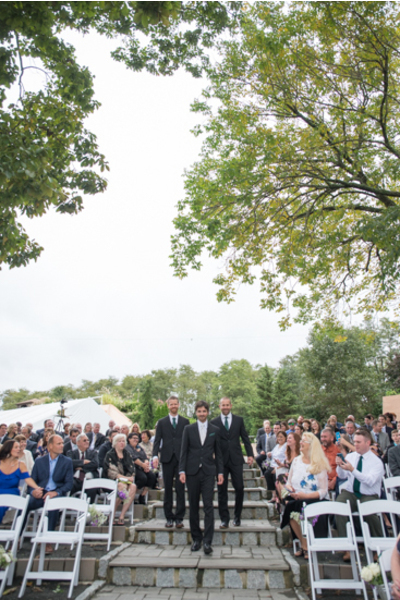 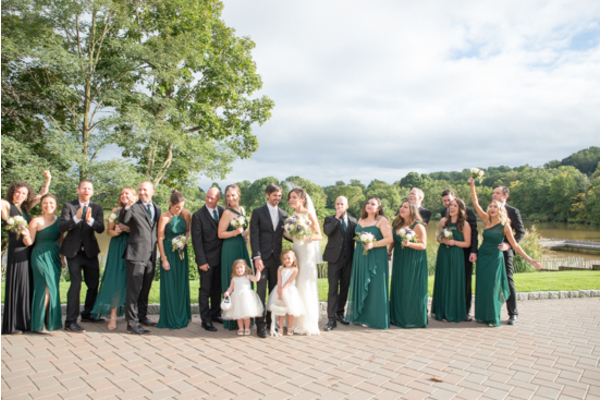 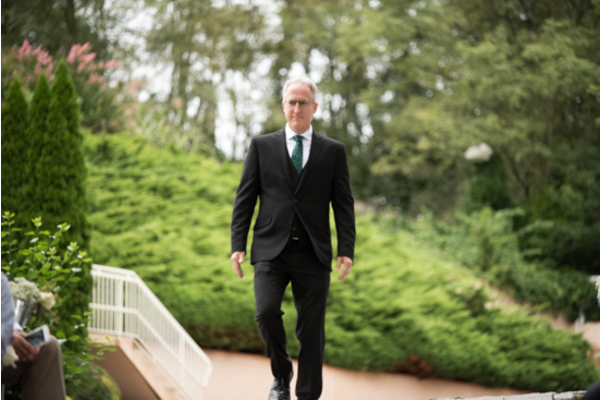 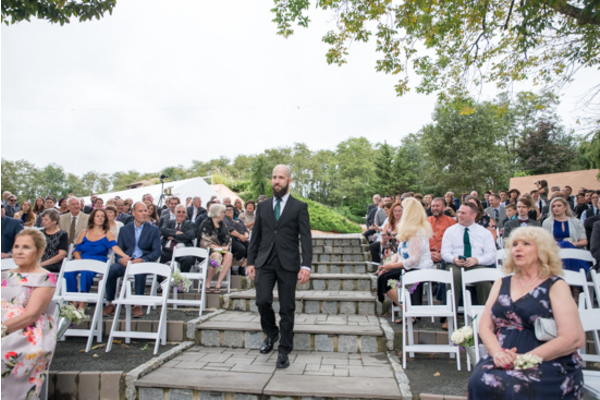 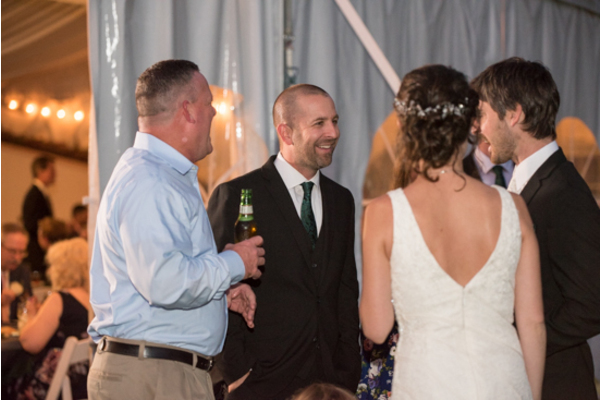 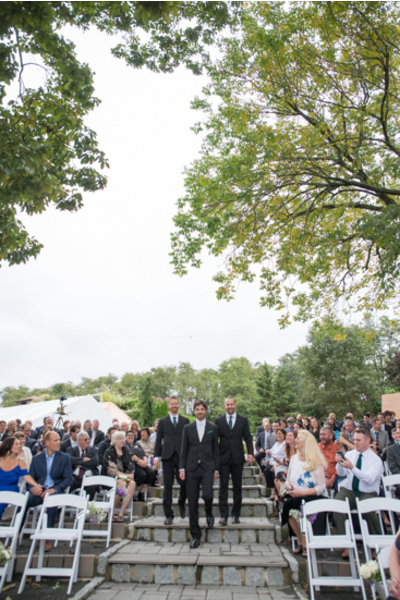 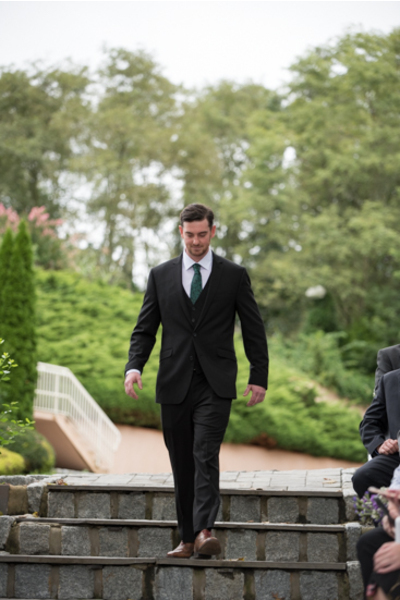 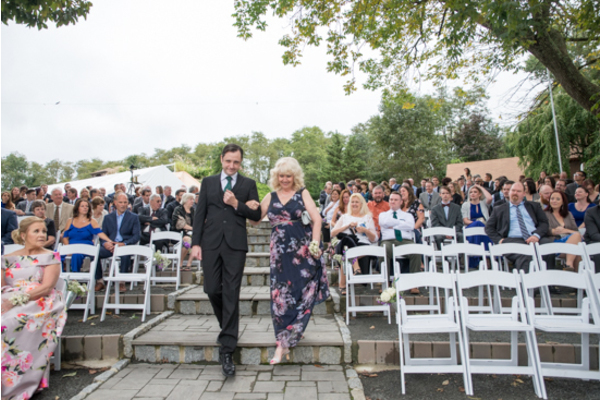 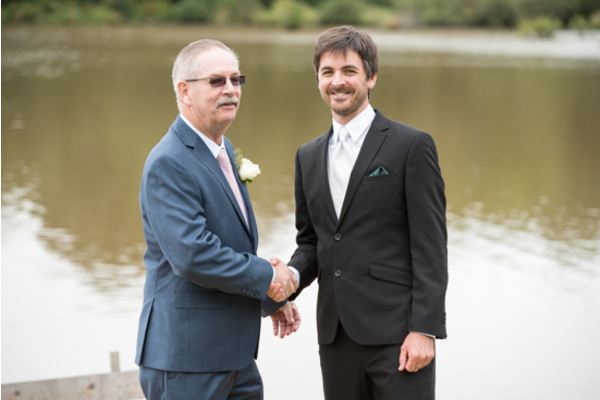 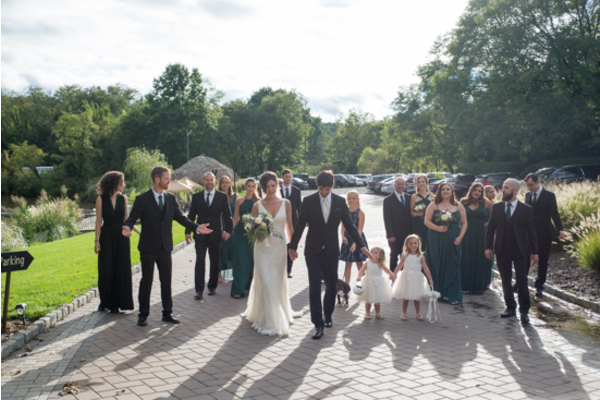 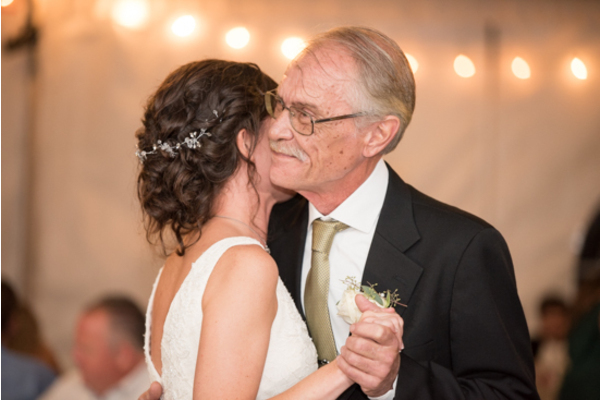 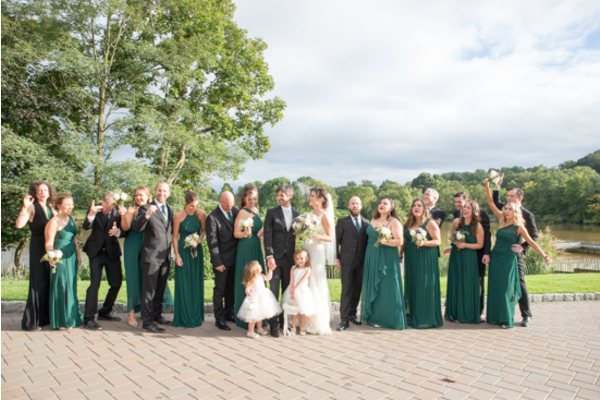 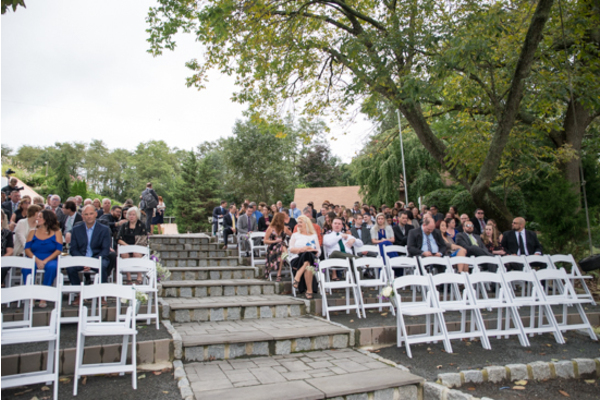 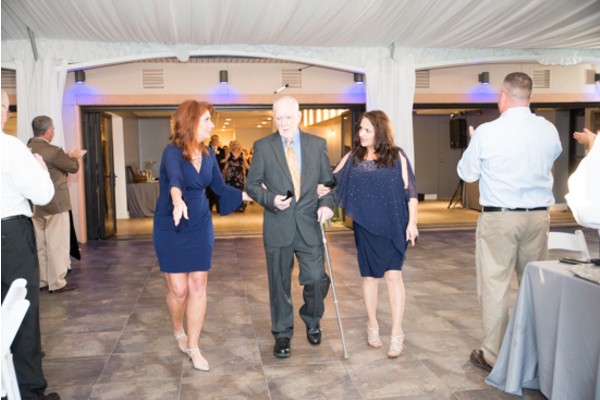 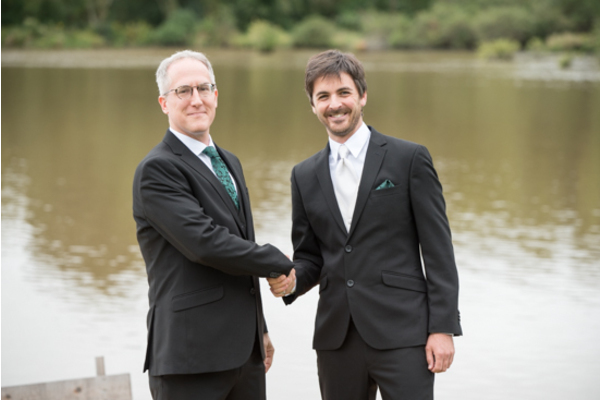 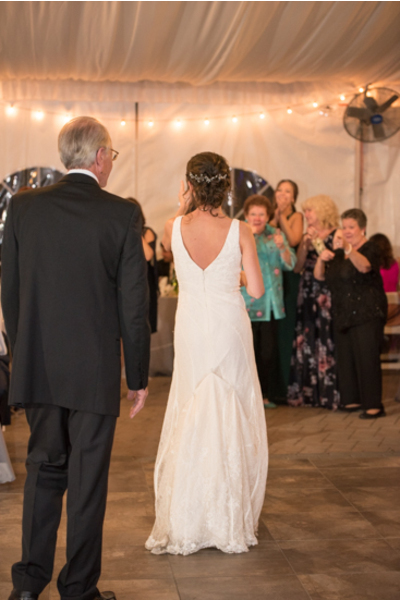 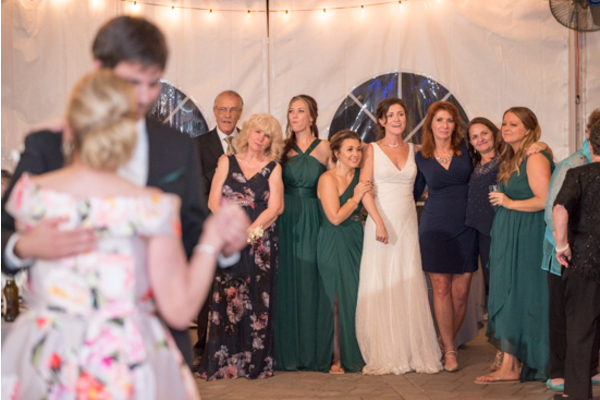 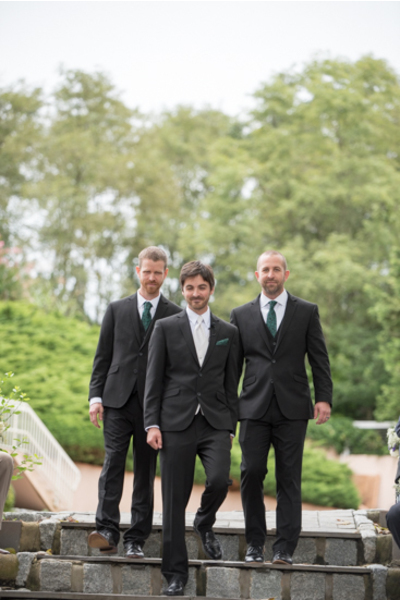 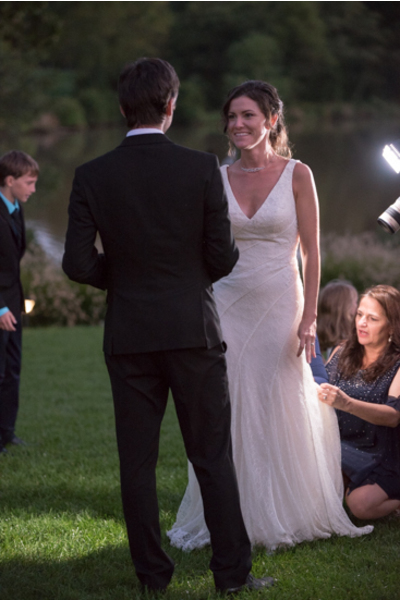 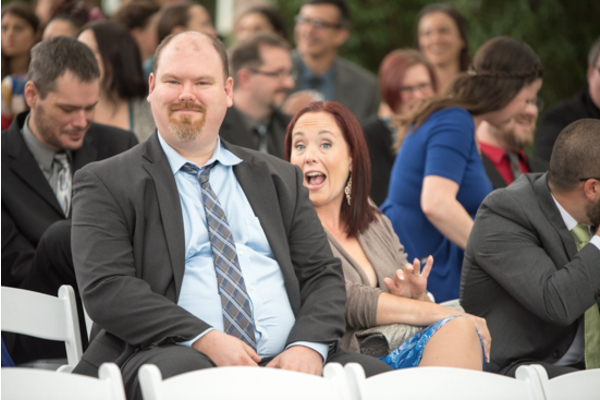 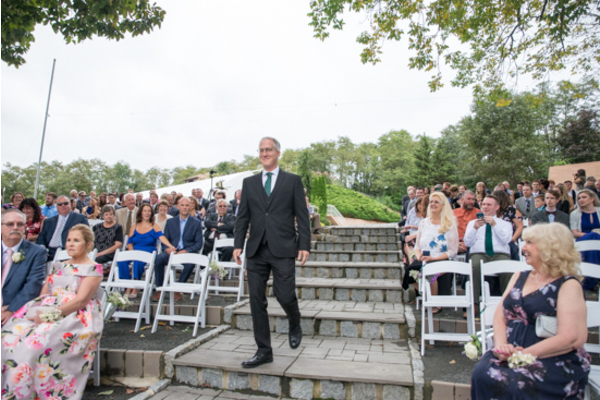 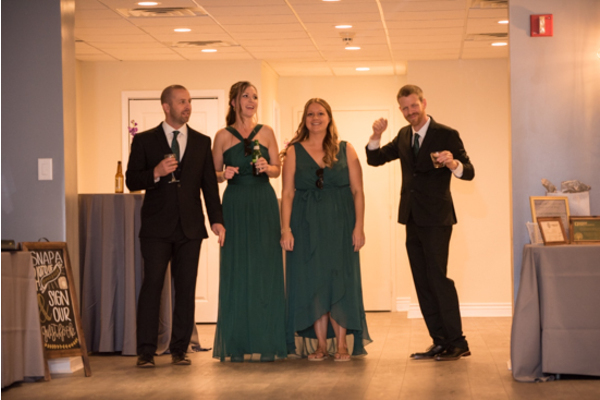 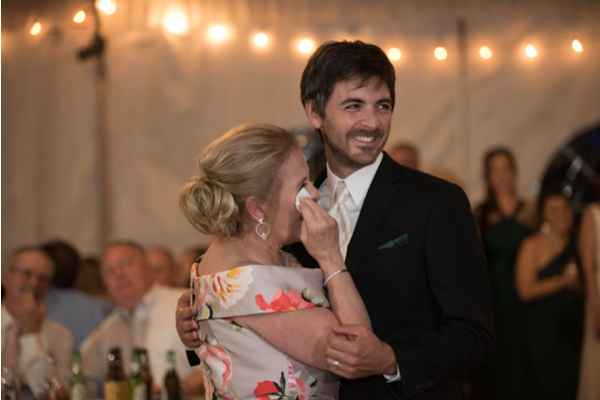 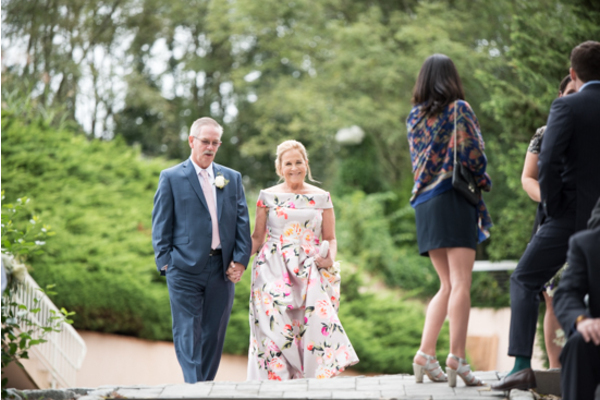 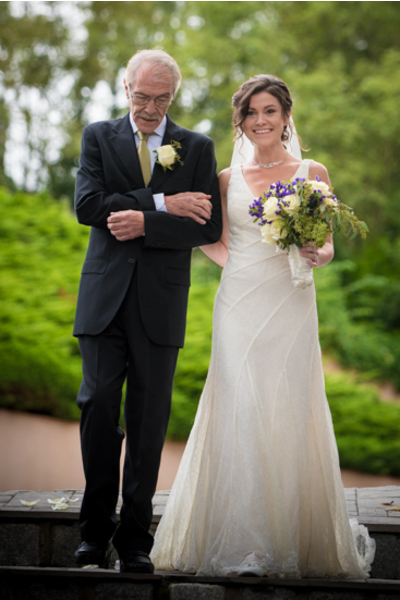 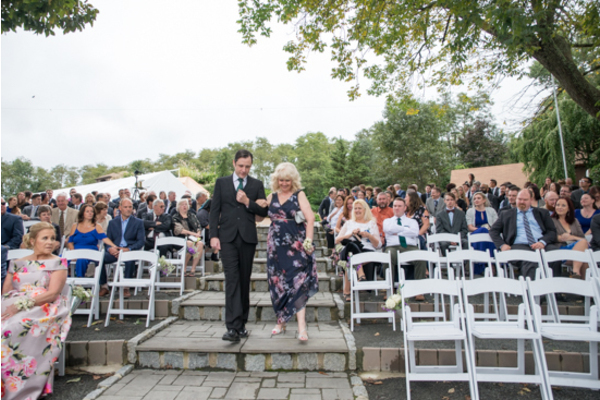 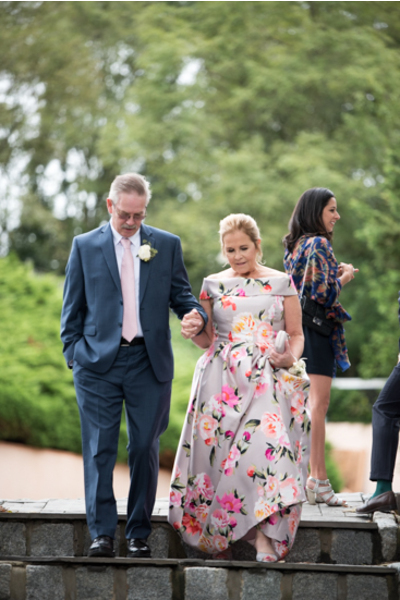 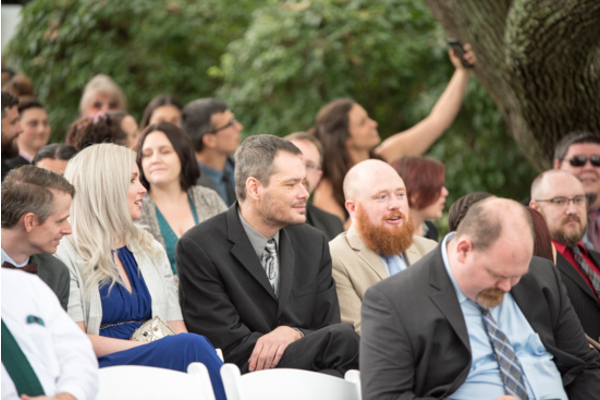 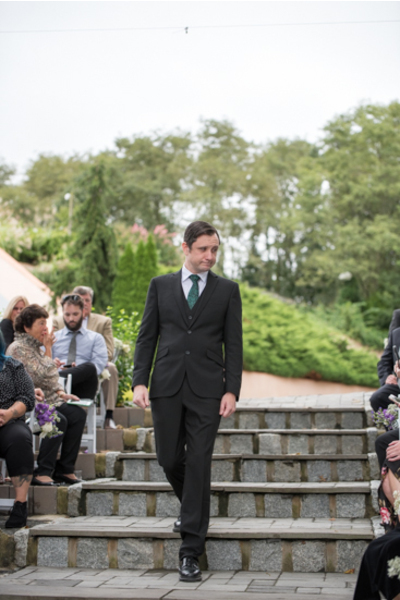 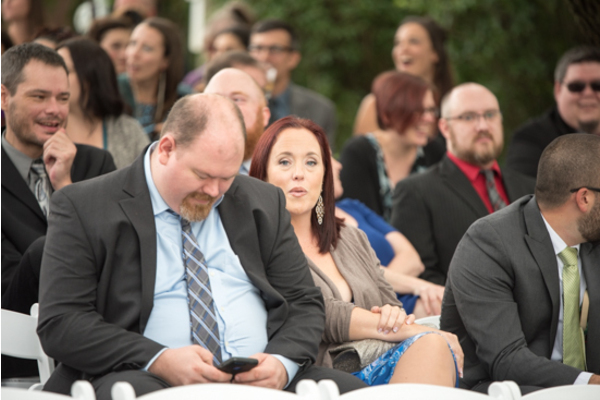 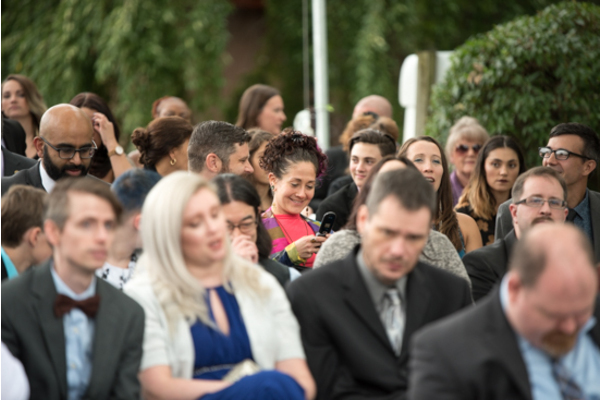 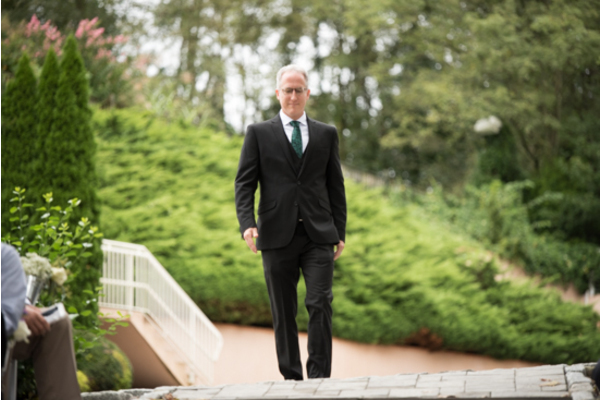 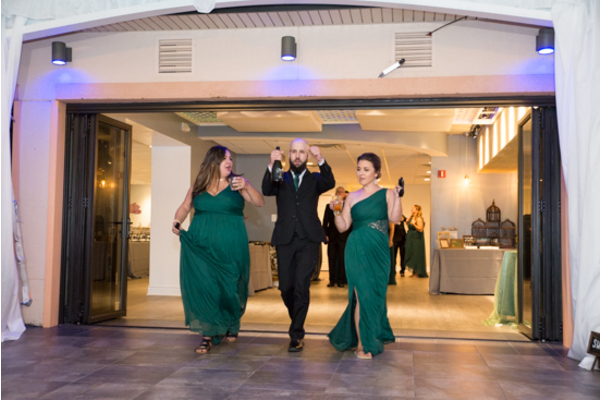 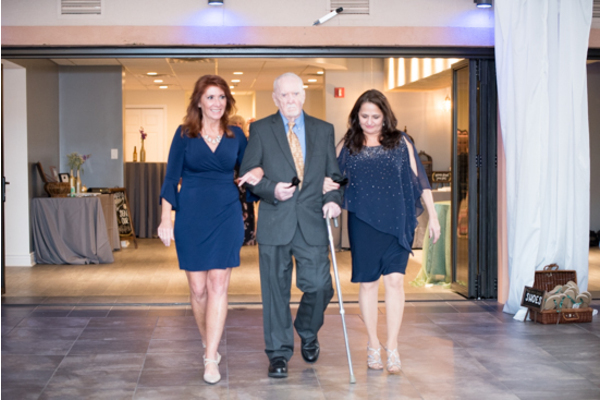 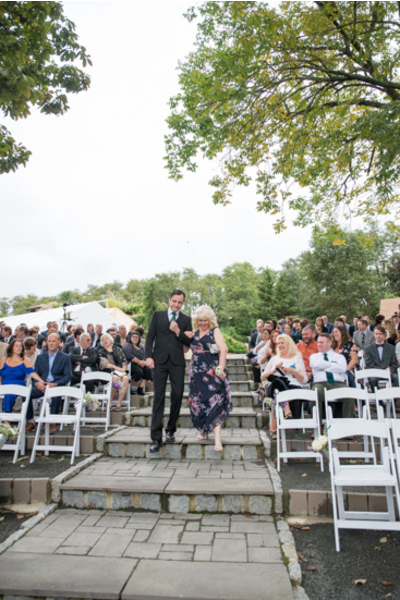 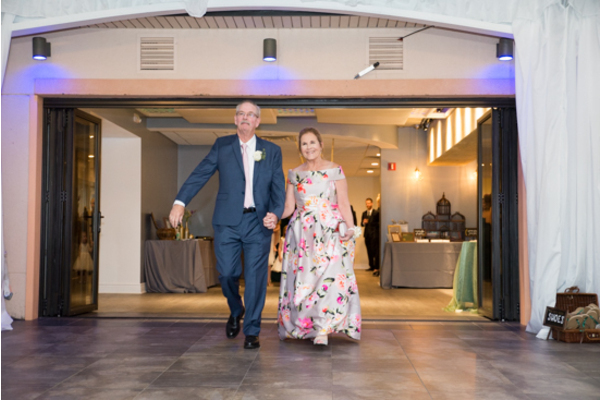 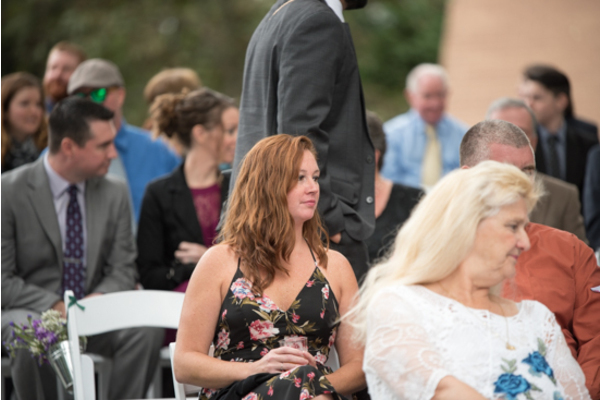 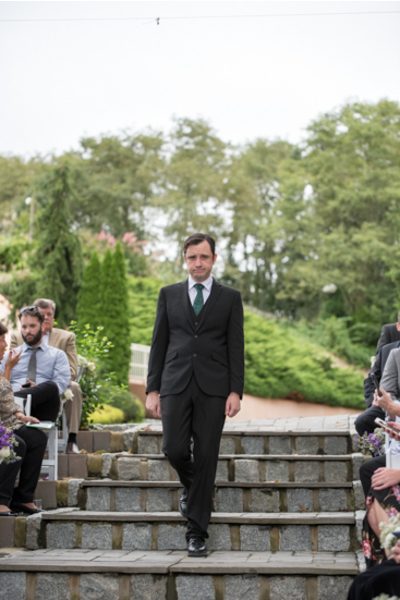 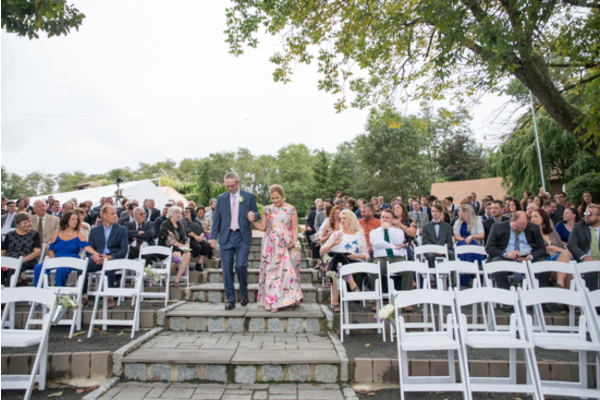 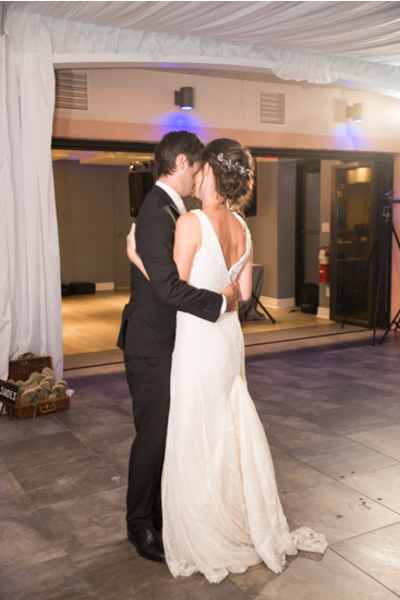 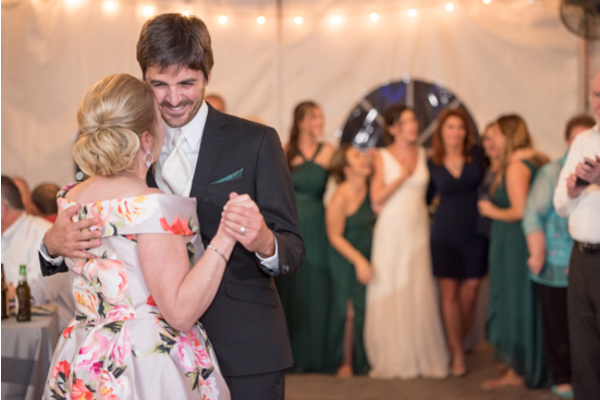 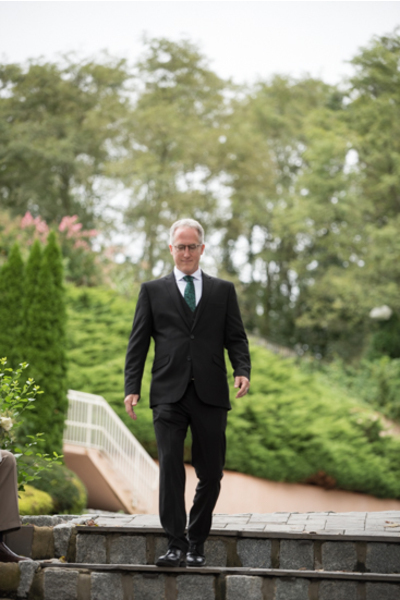 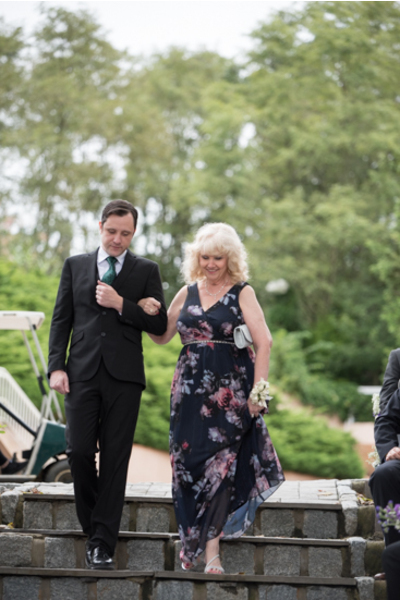 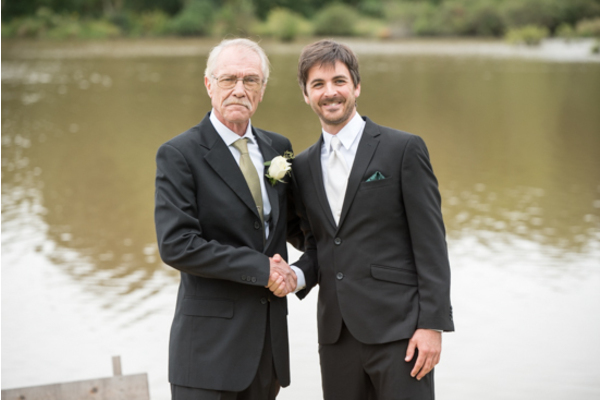 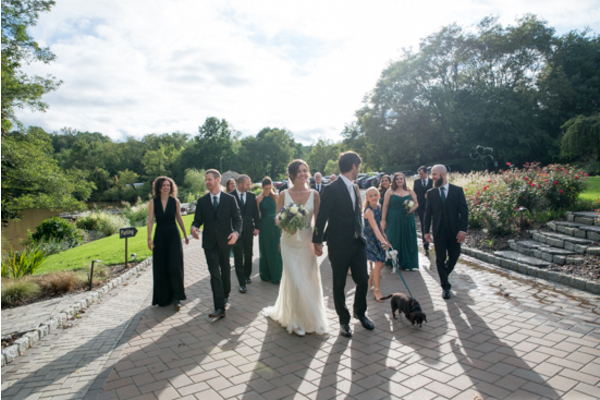 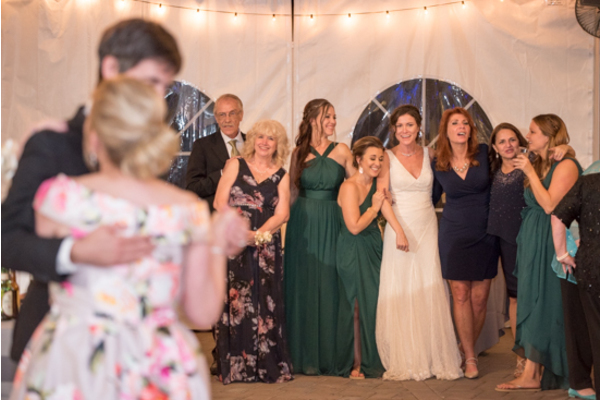 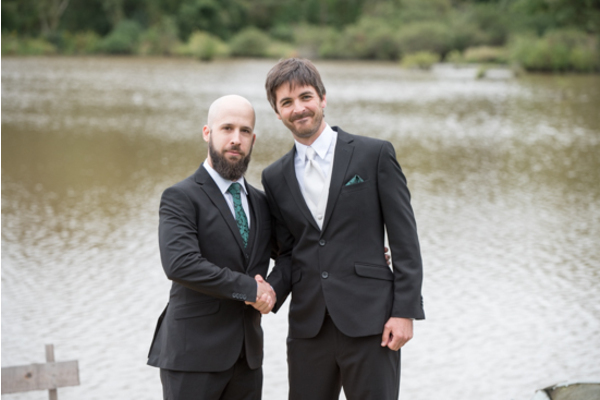 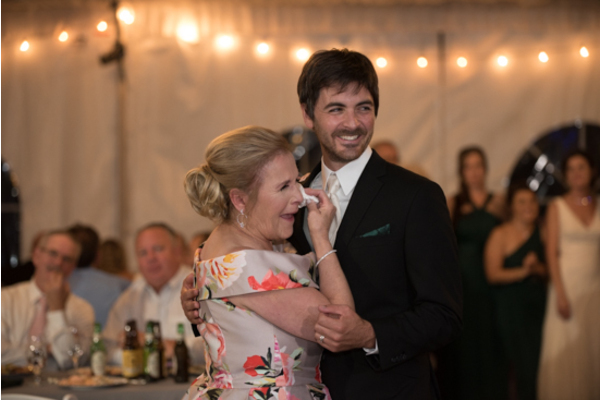 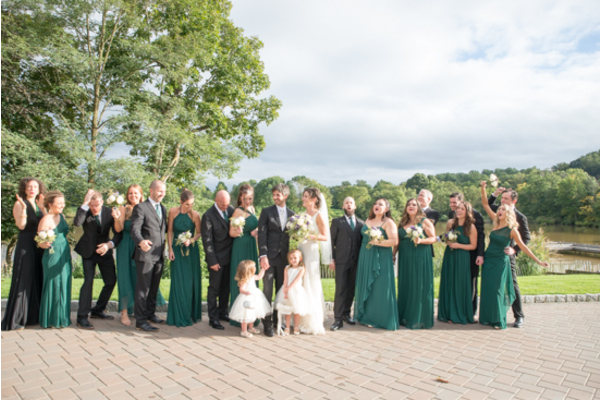 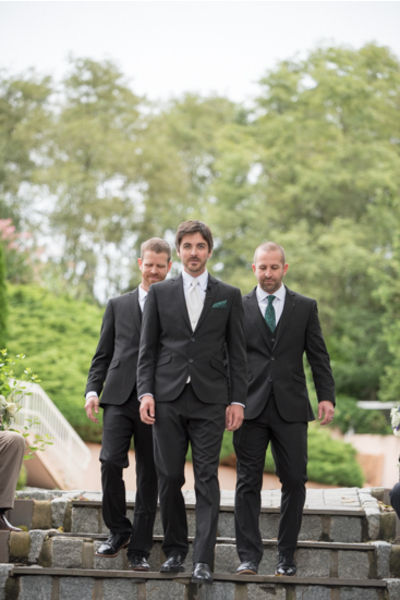 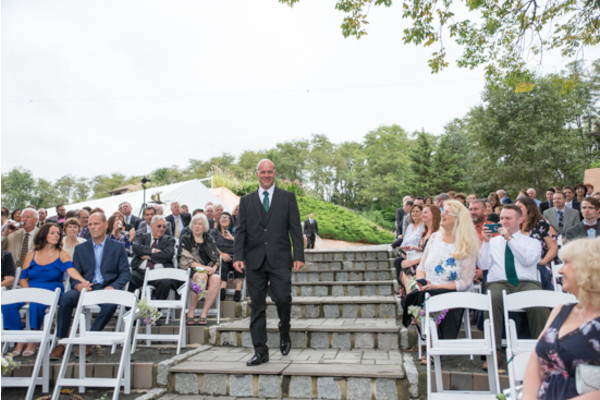 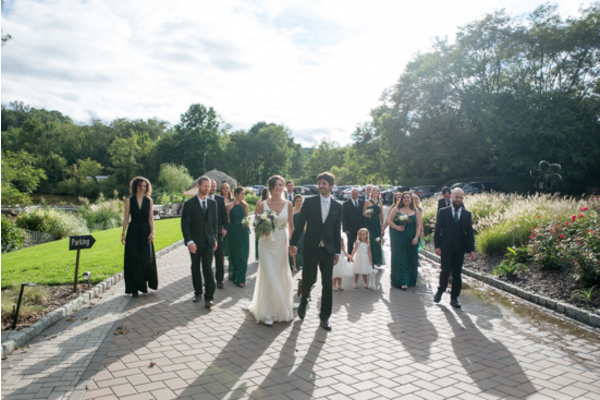 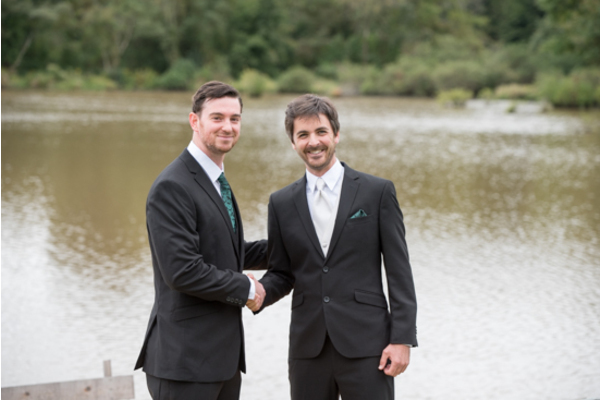 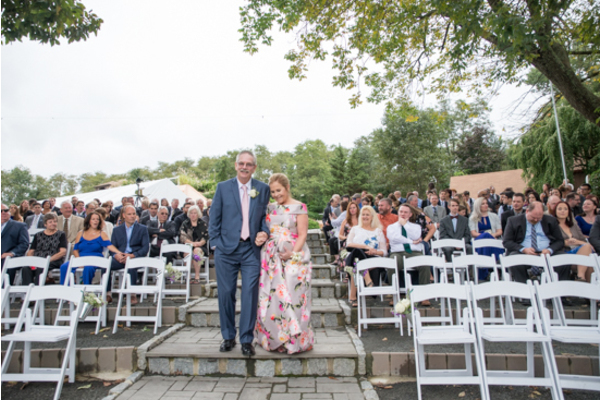 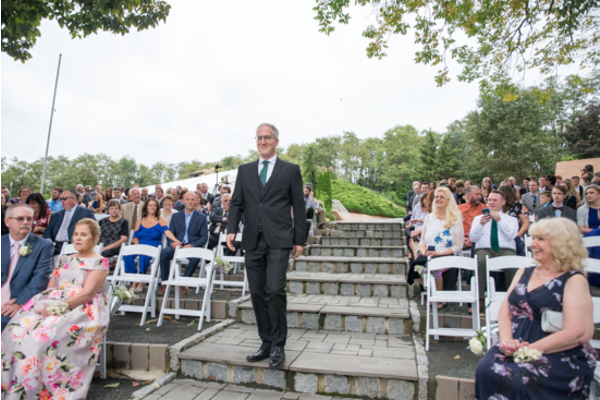 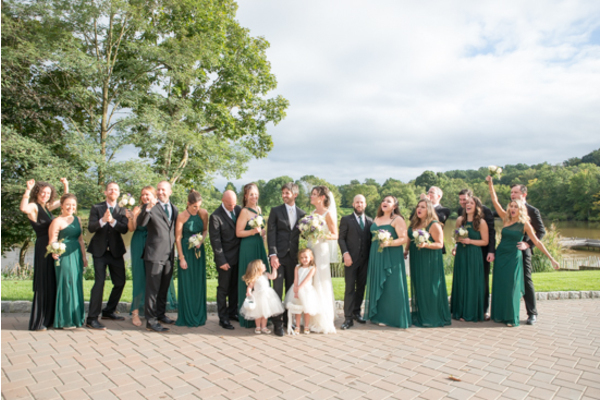 Our NJ Wedding Photographer was sure to capture Tom’s smile watching the bride walk towards him. 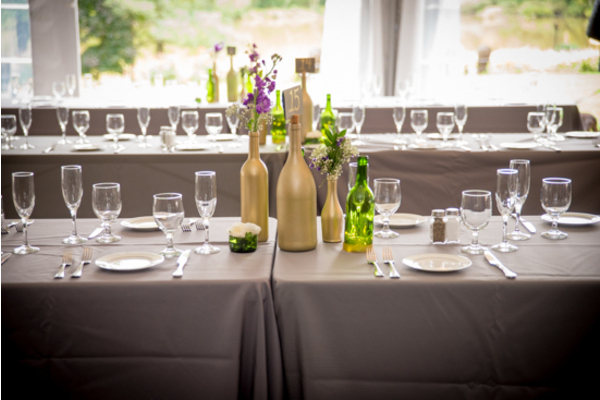 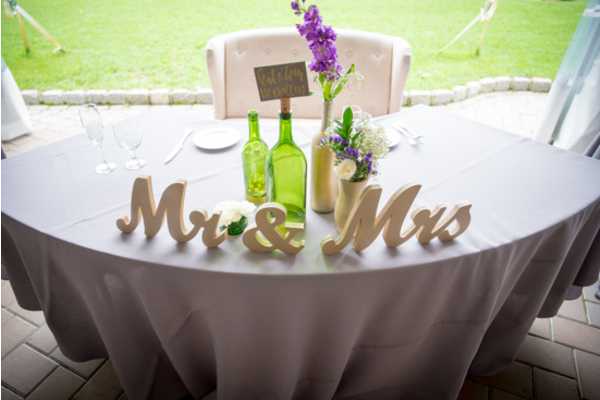 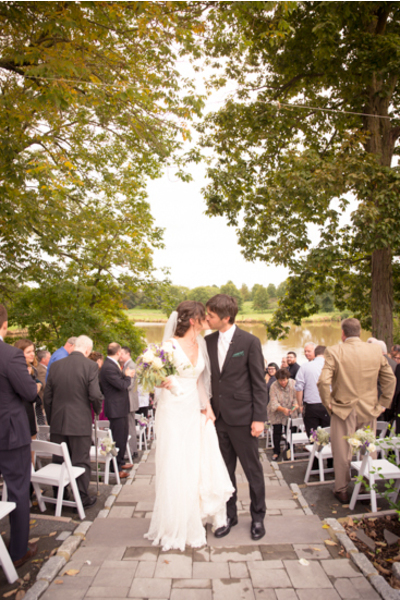 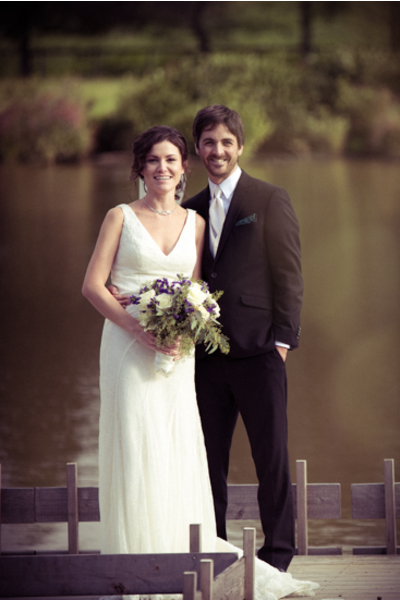 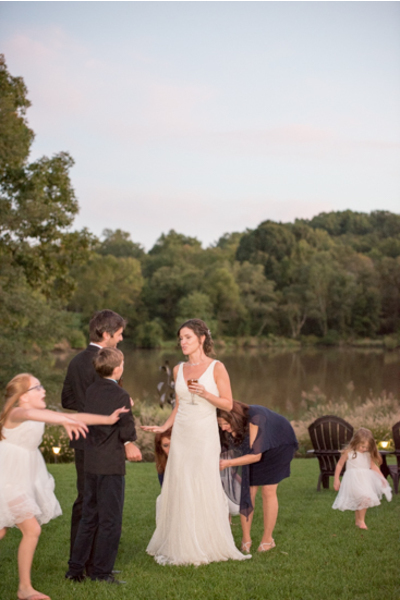 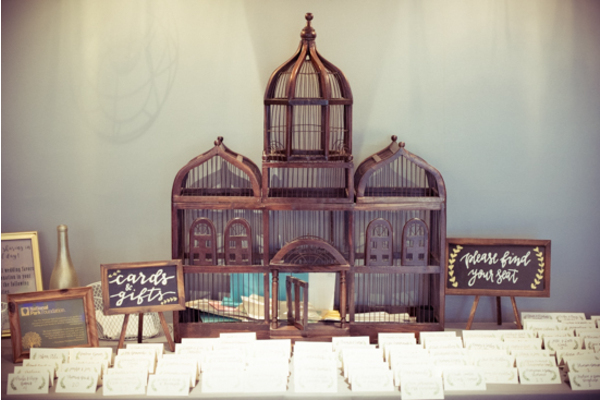 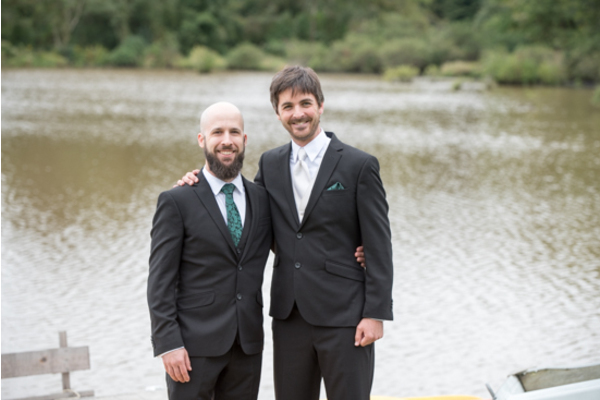 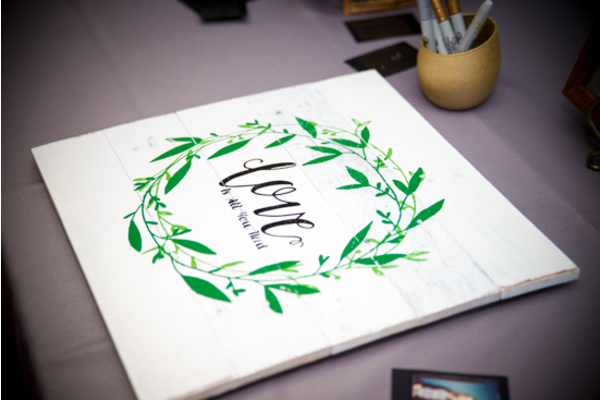 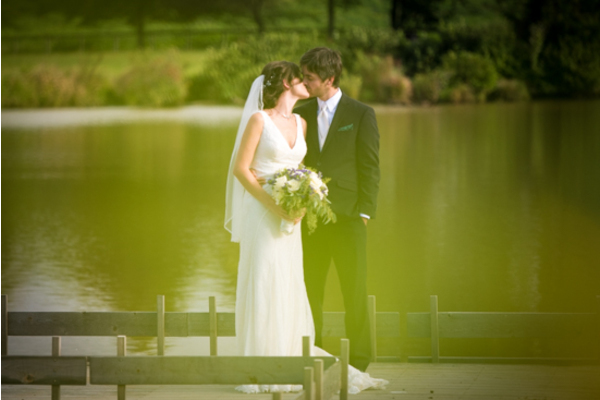 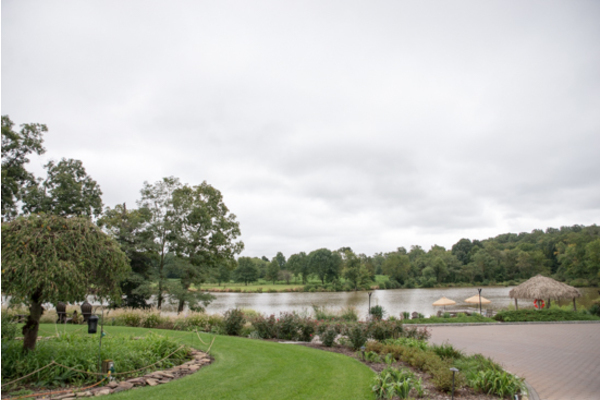 This lakeside venue was all charm and decorated to perfection. 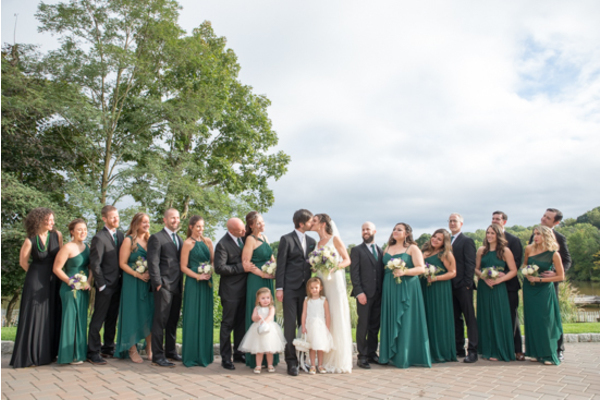 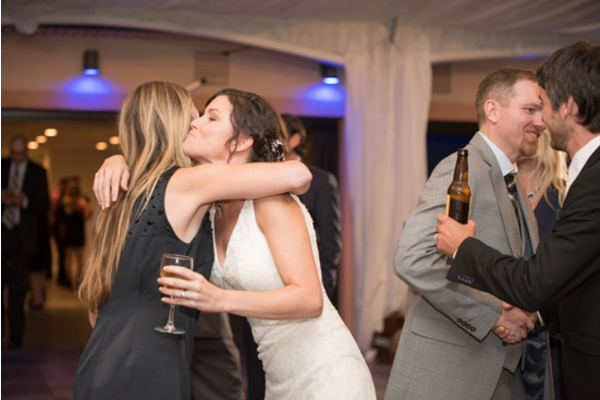 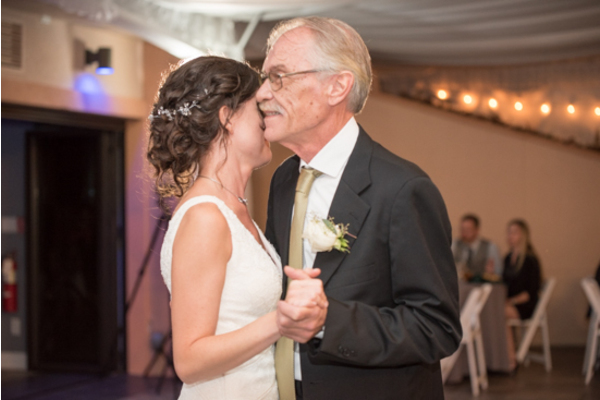 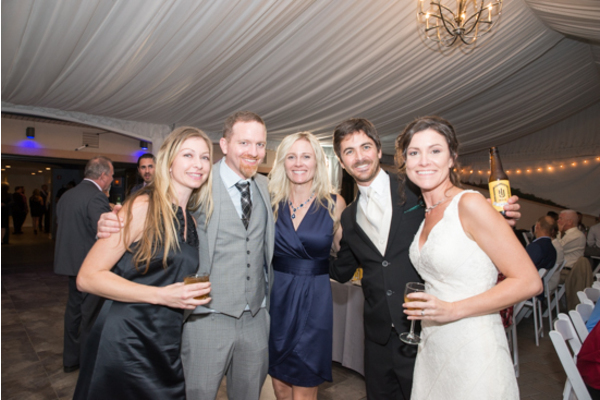 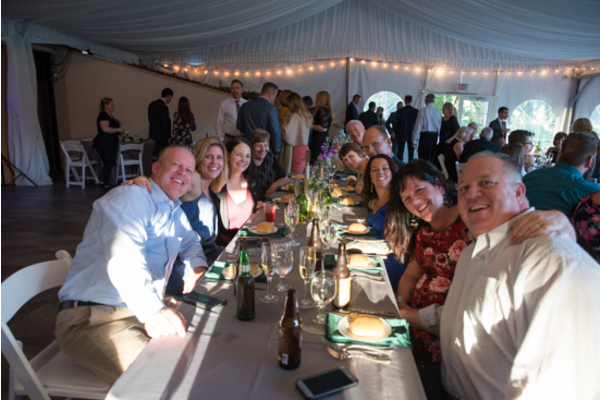 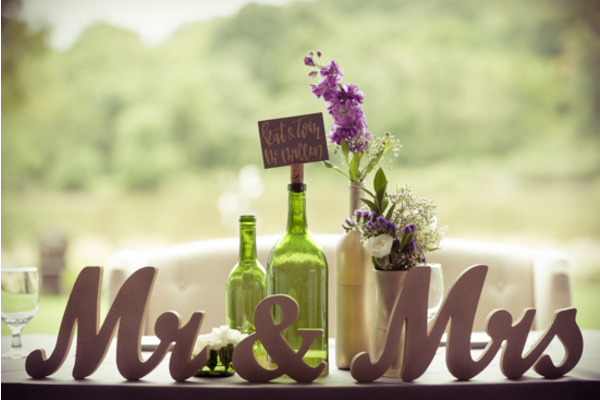 After the couple exchanged their vows and kissed, friends and family cheered and geared up for party time! 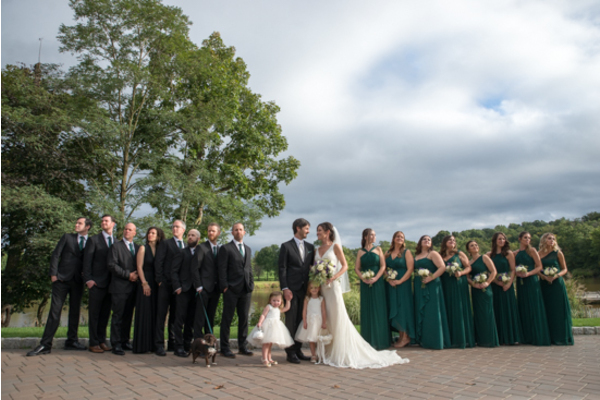 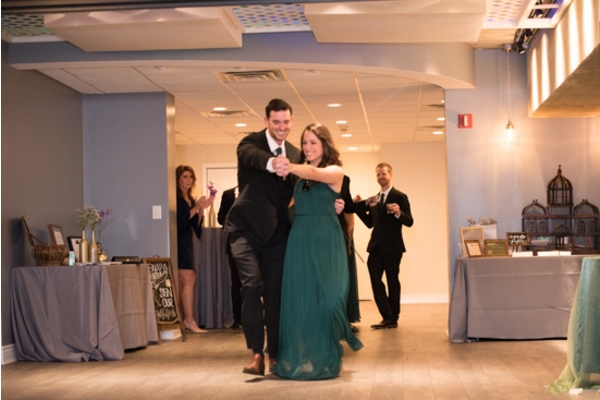 Katherine and Tom posed for a few beautiful portraits with our NJ Wedding Photographer as the rest of the guests enjoyed cocktail hour. 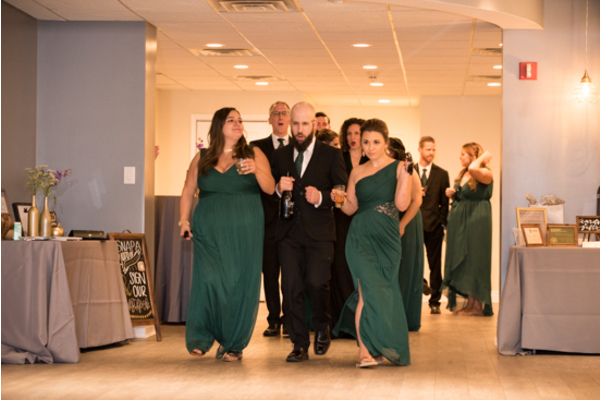 Ready for the reception, the bridal party made their entrances one by one. 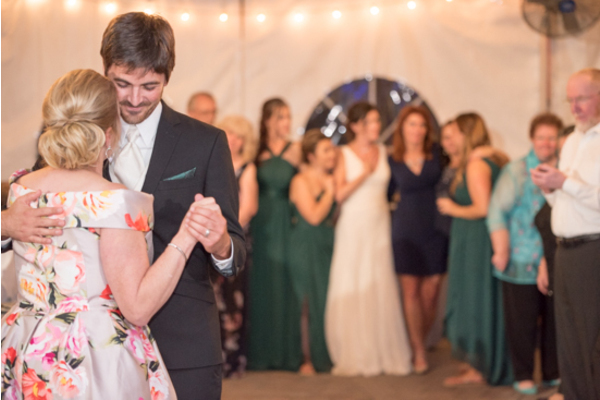 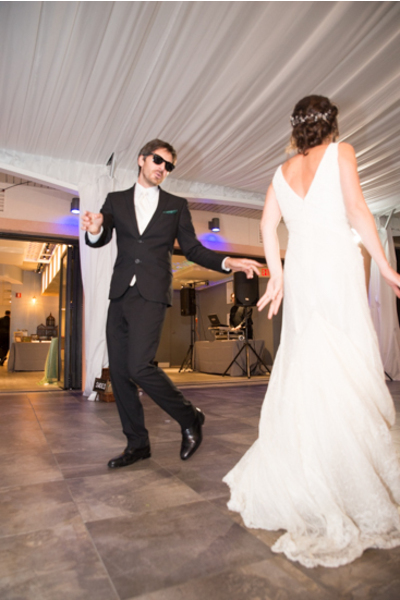 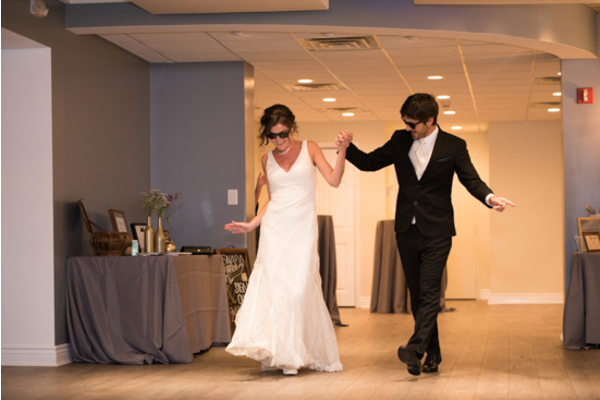 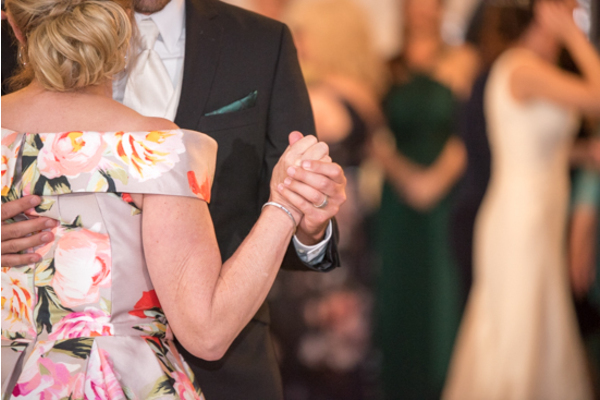 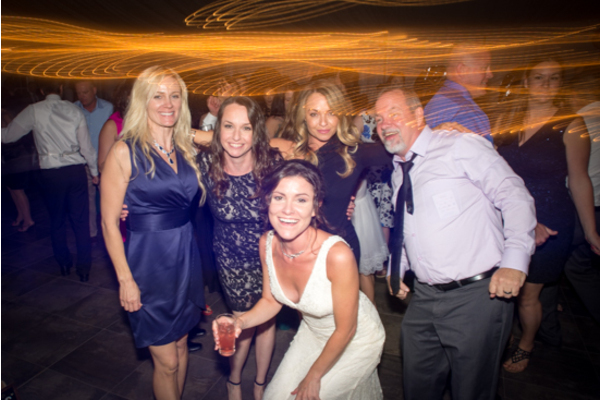 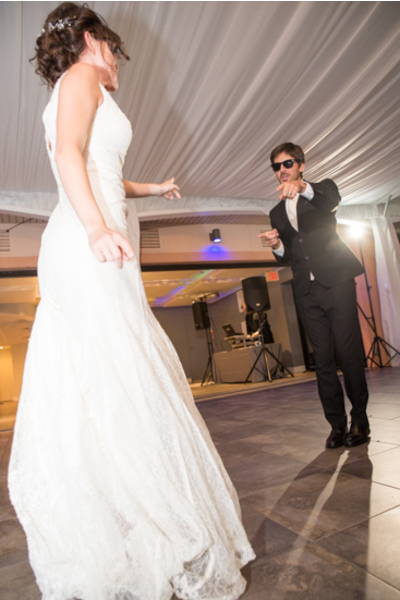 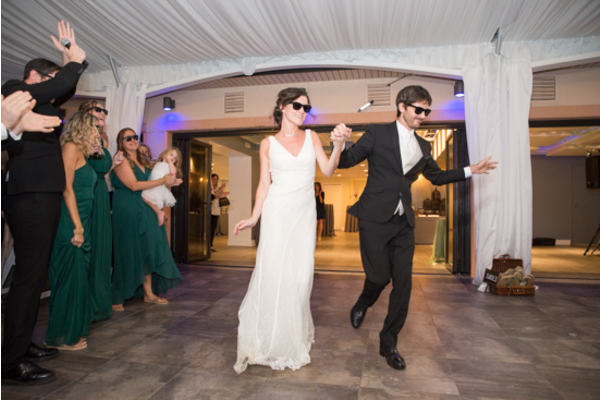 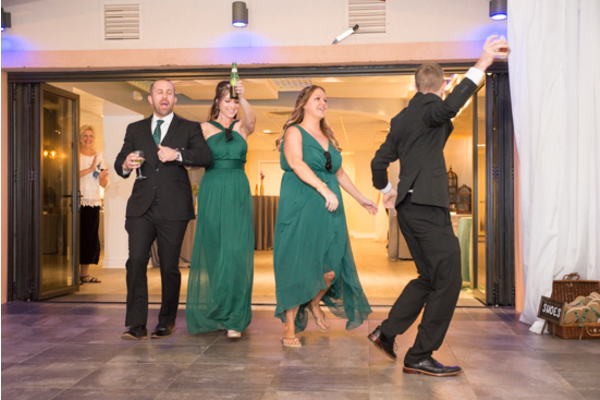 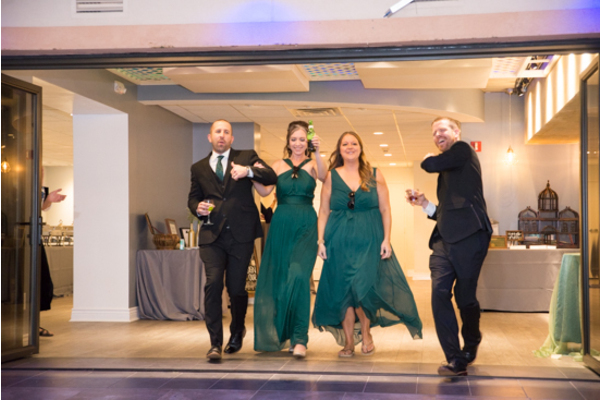 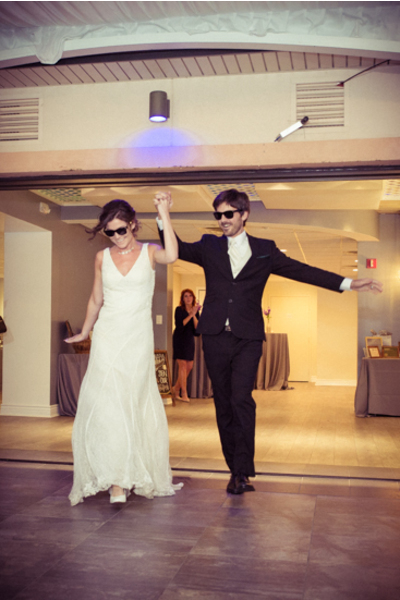 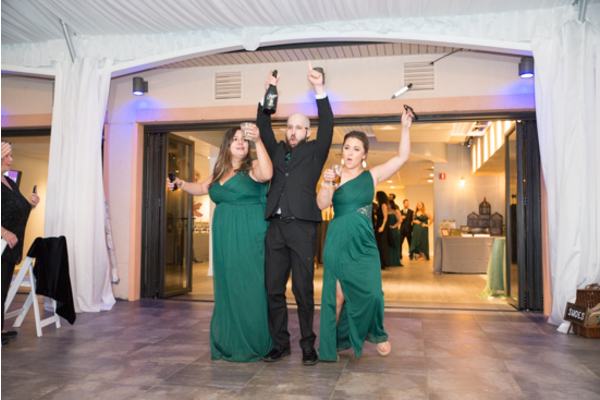 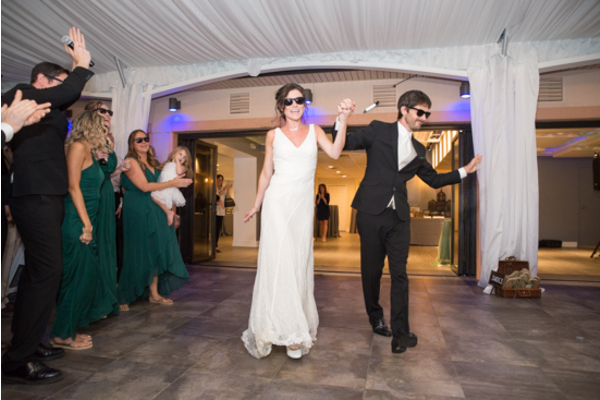 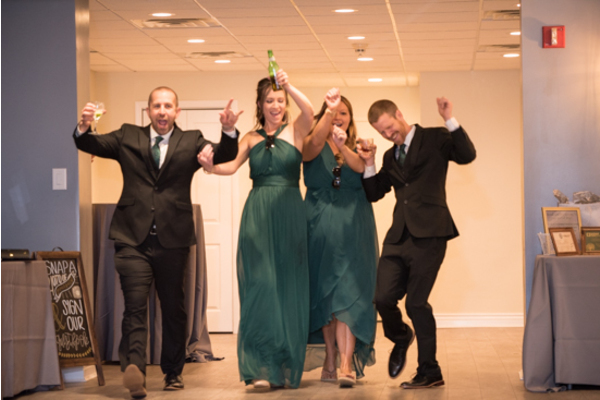 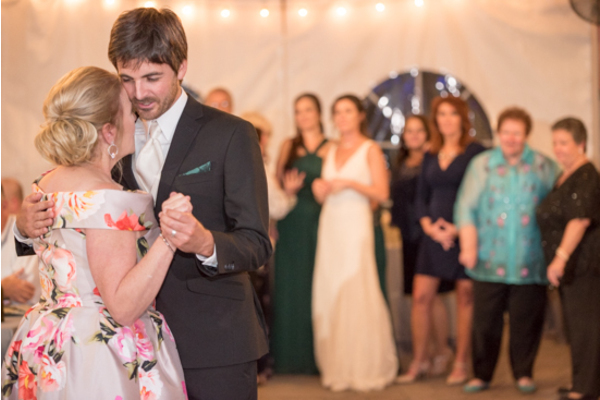 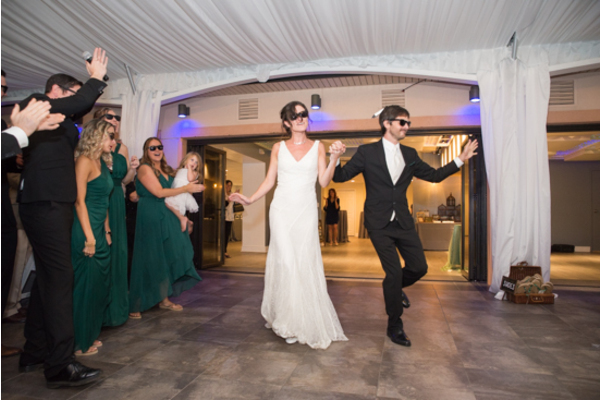 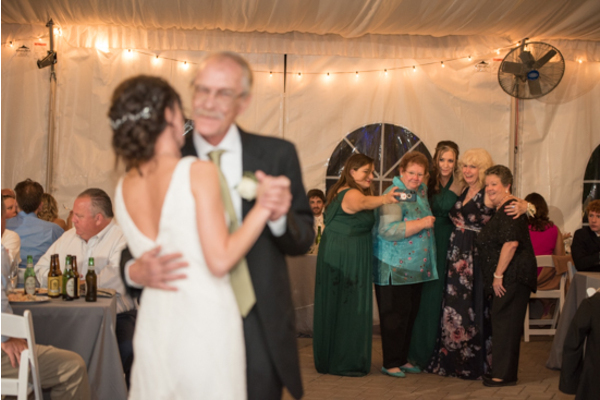 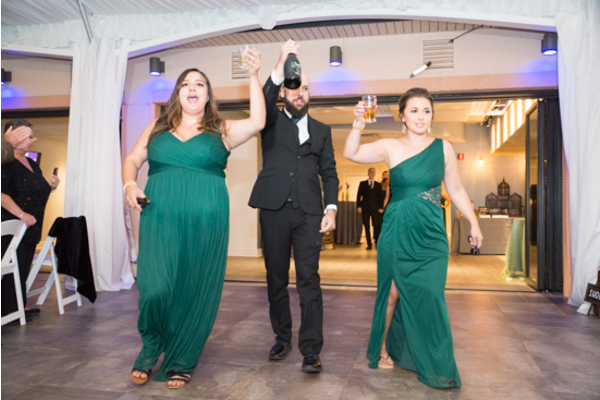 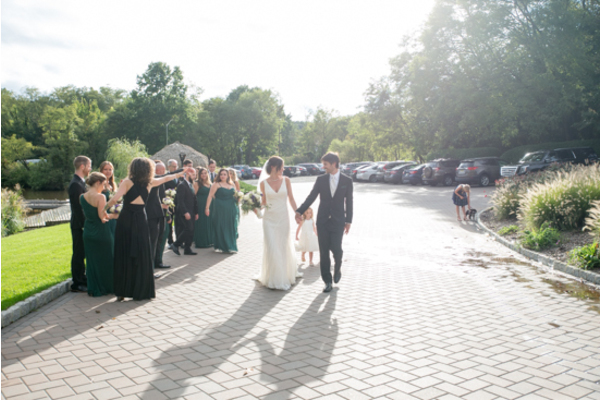 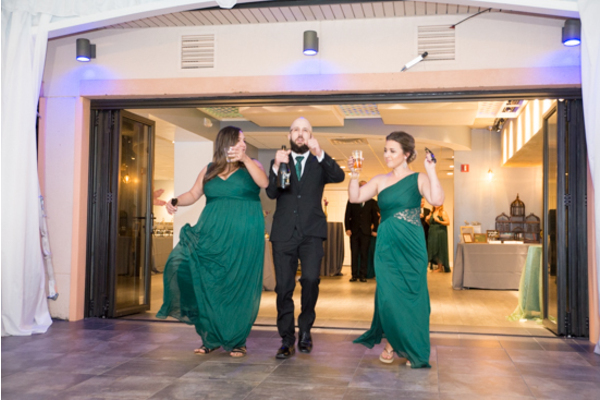 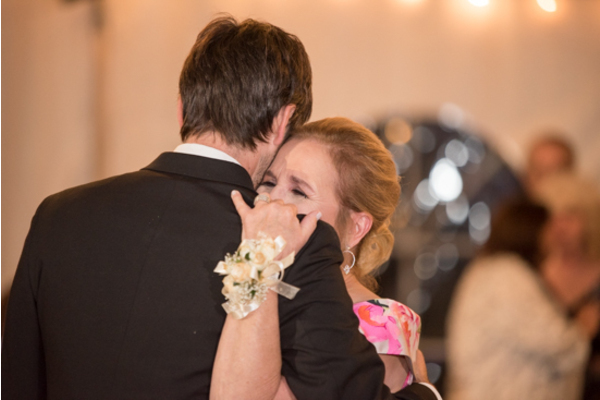 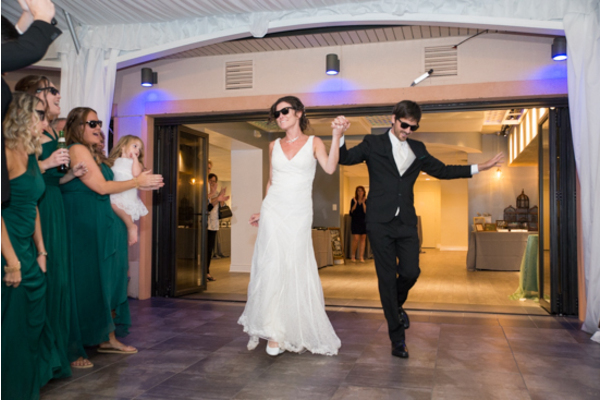 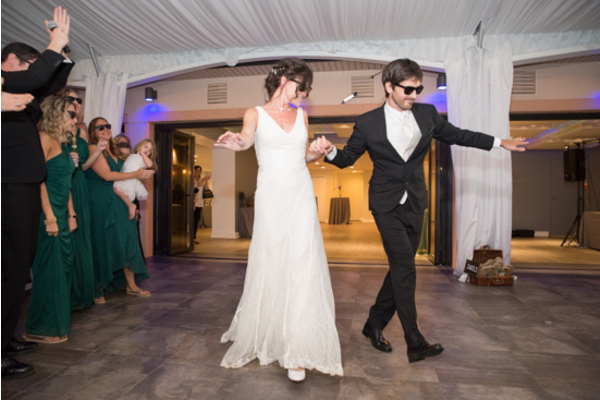 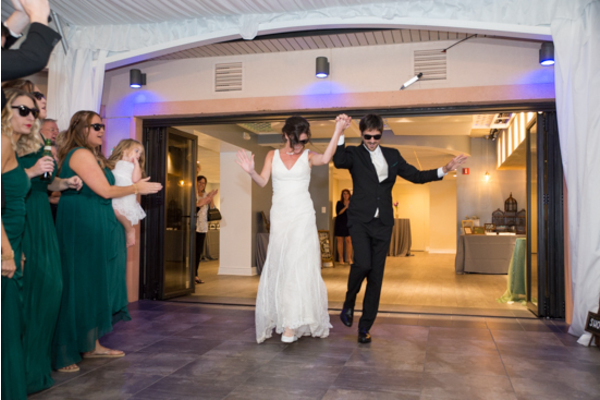 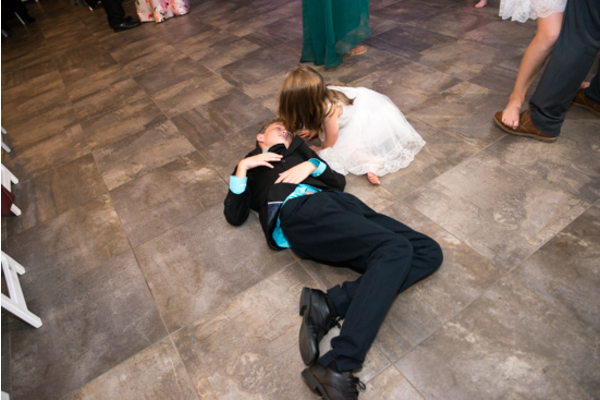 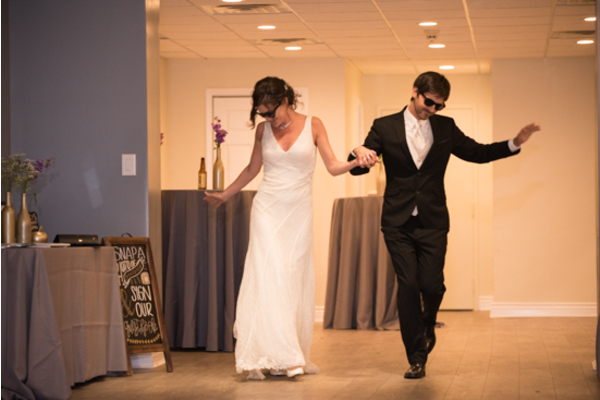 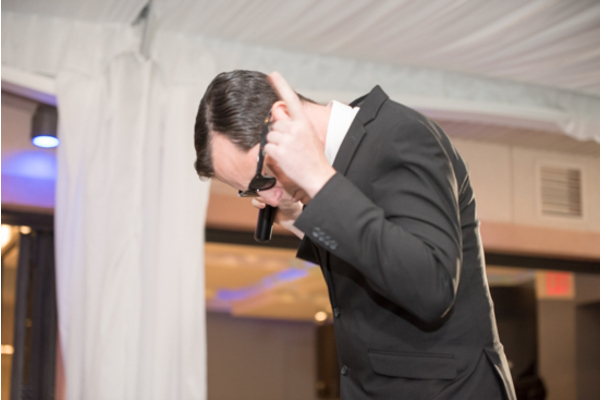 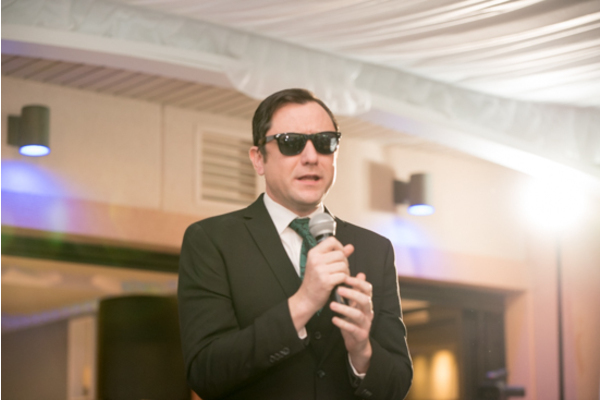 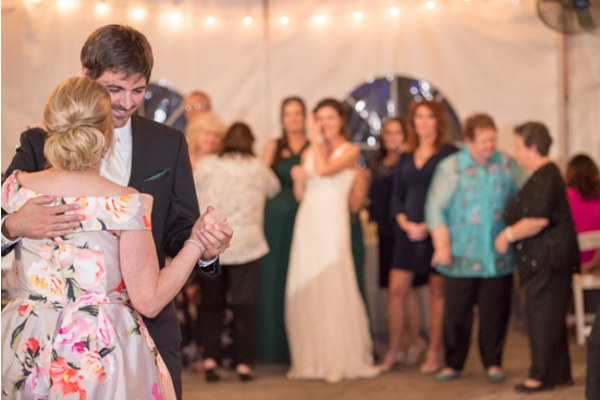 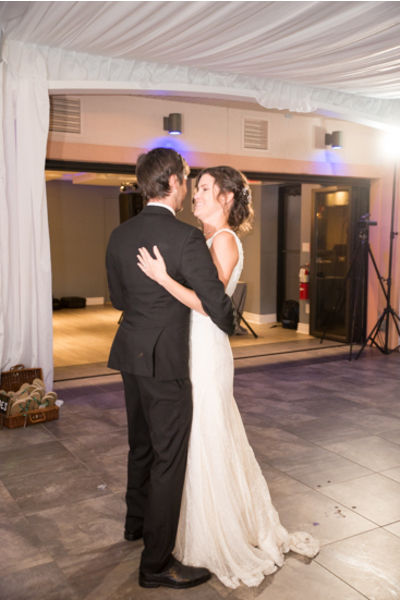 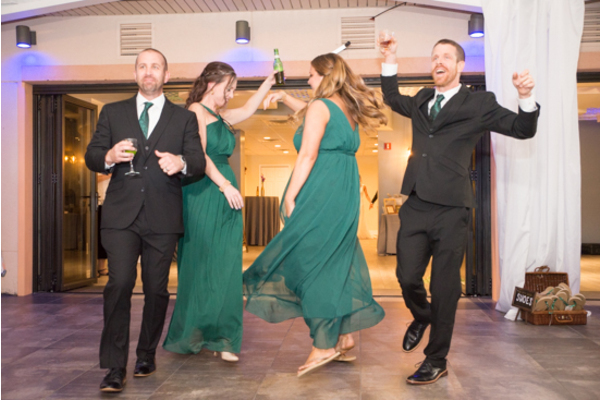 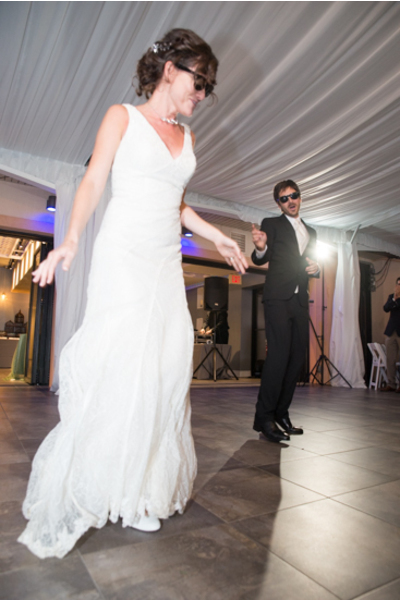 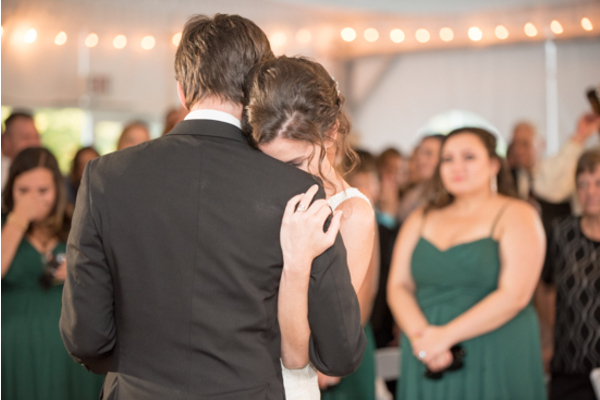 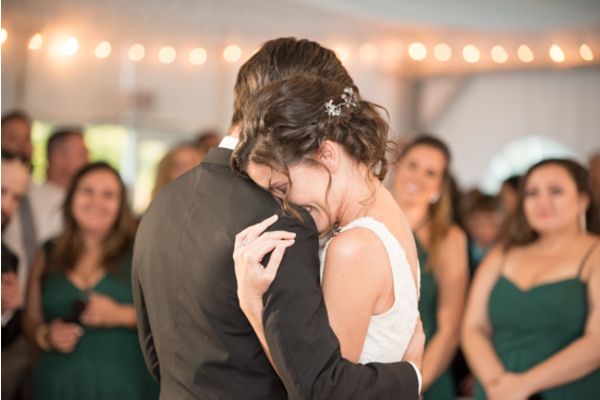 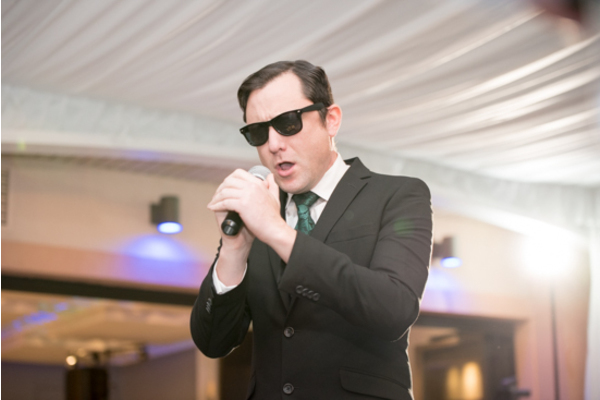 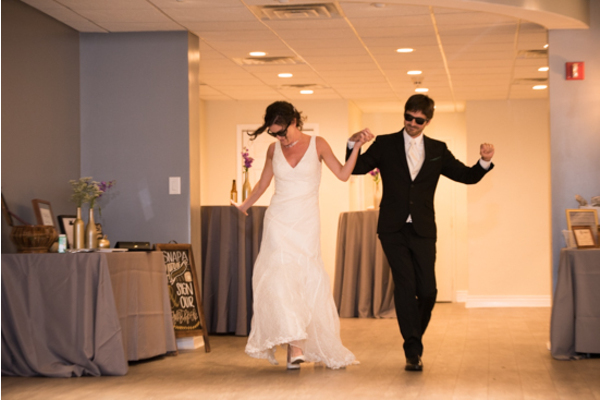 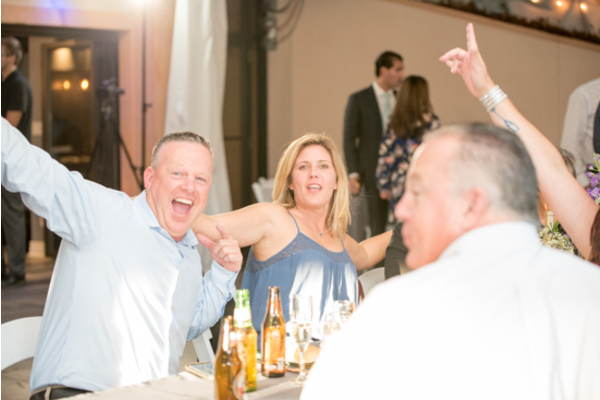 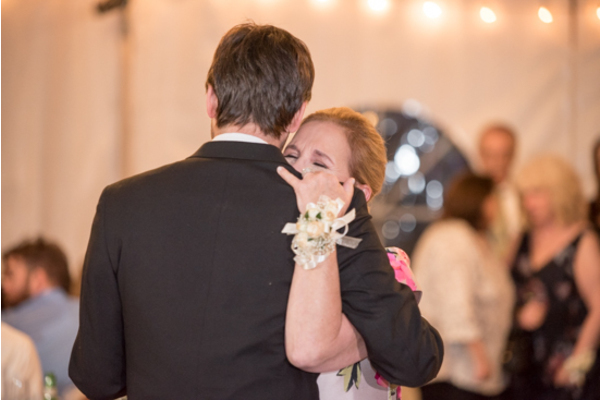 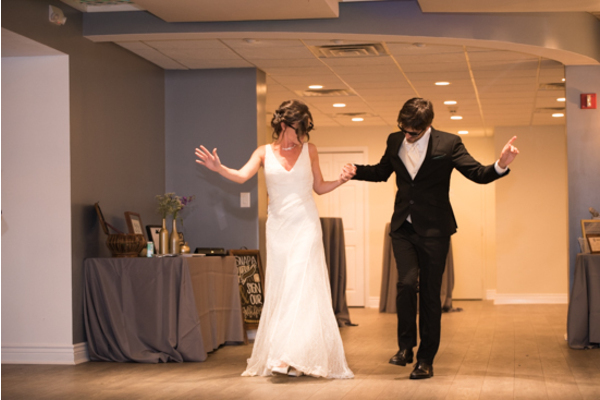 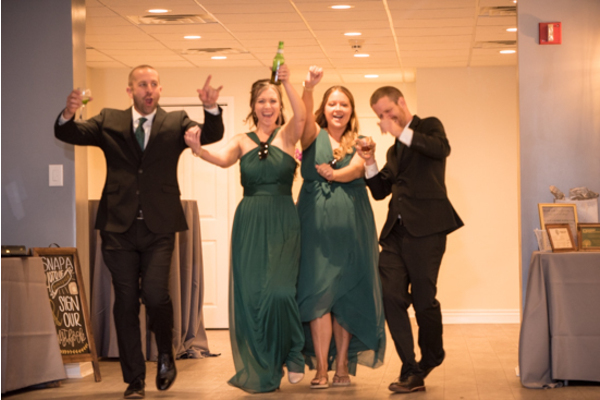 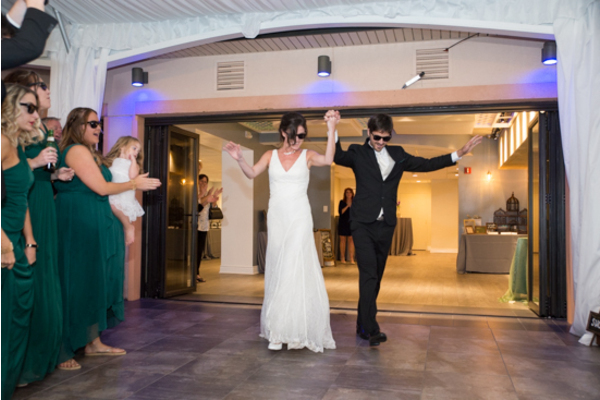 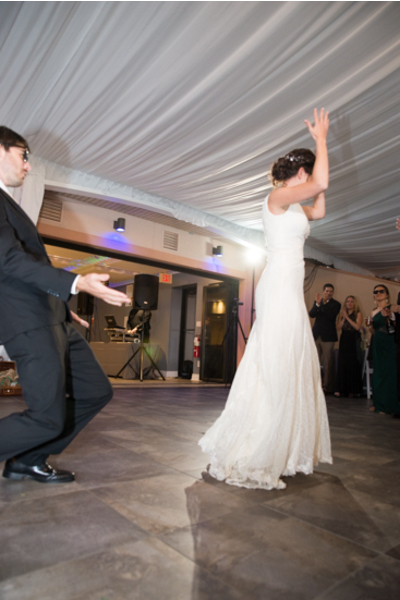 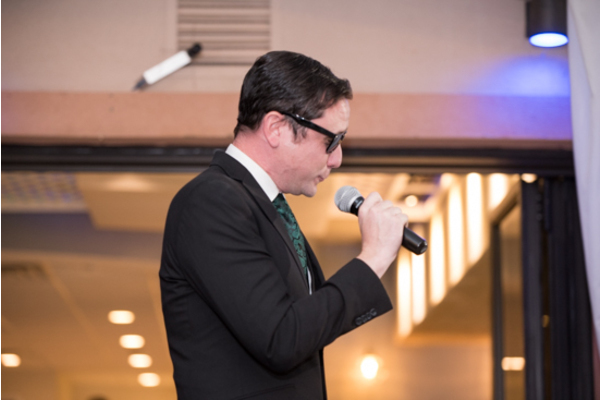 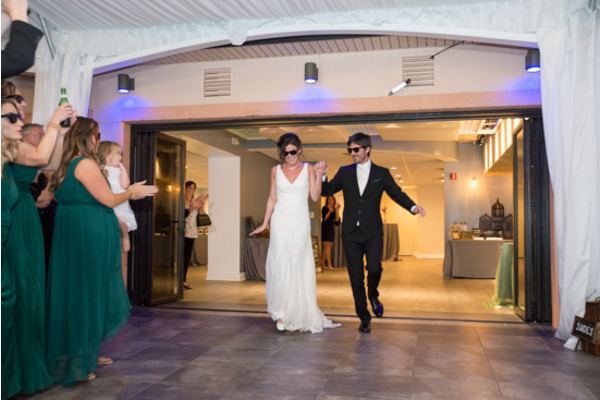 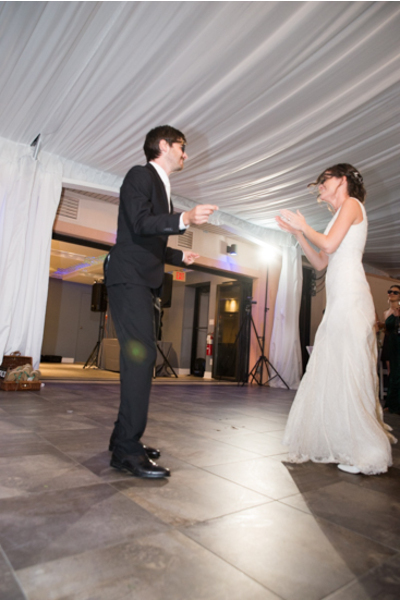 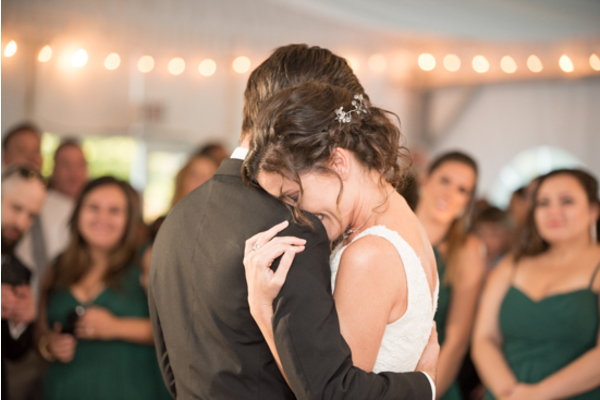 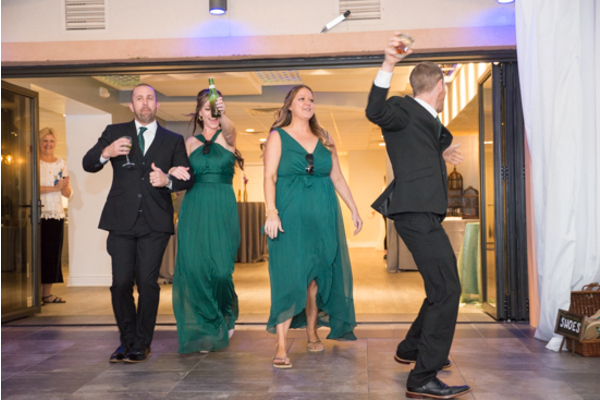 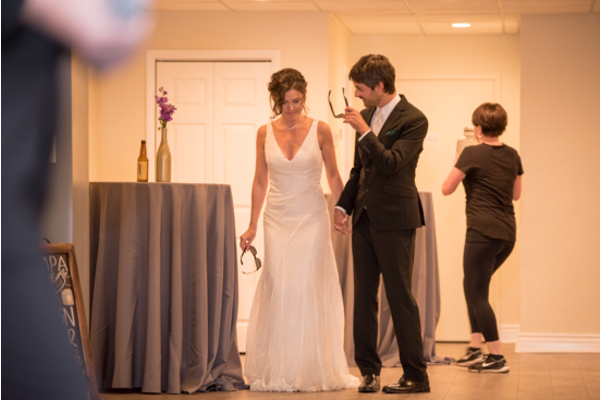 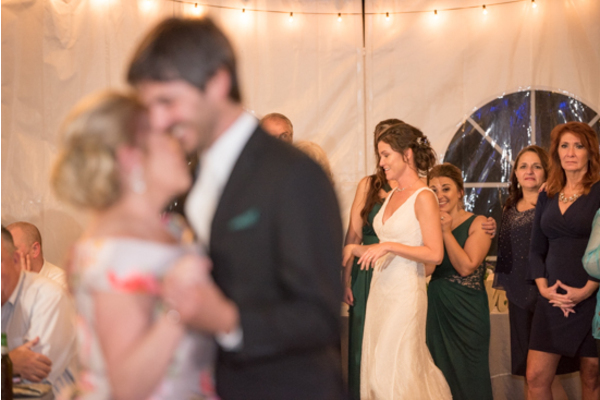 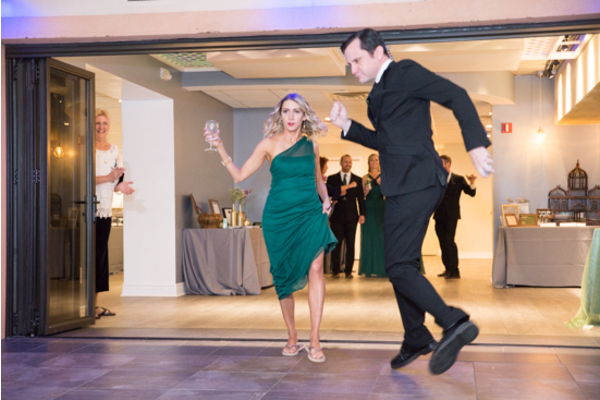 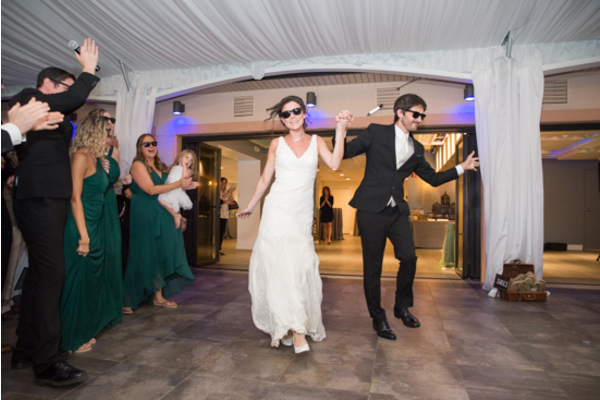 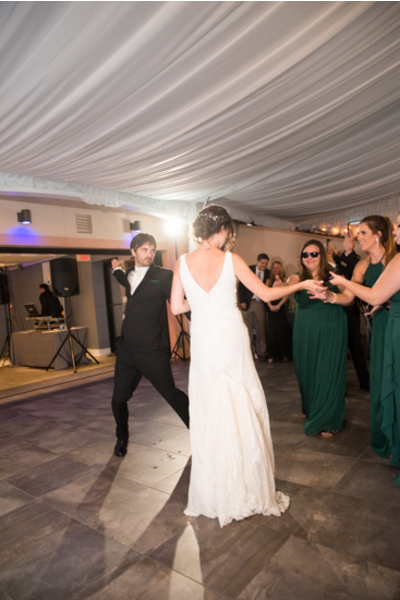 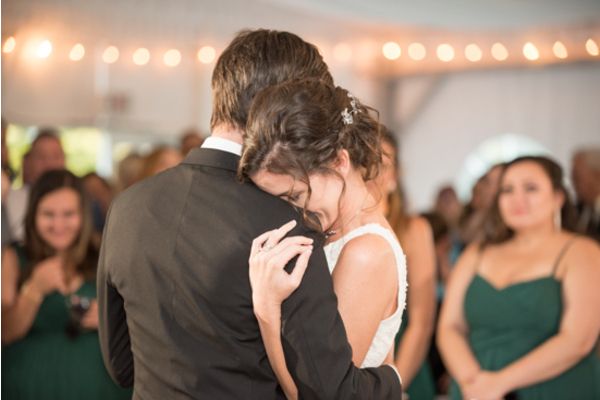 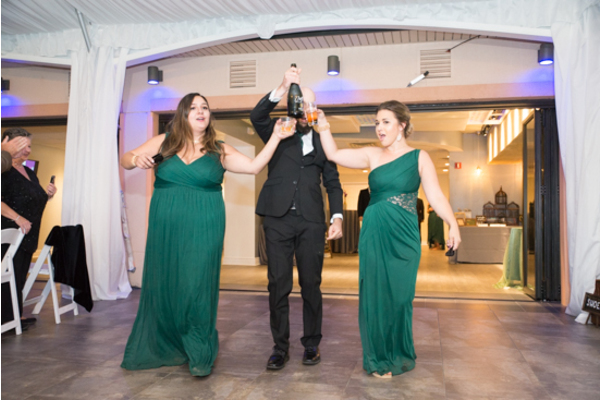 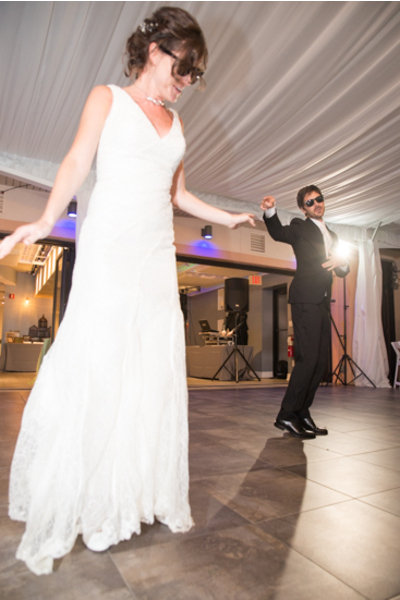 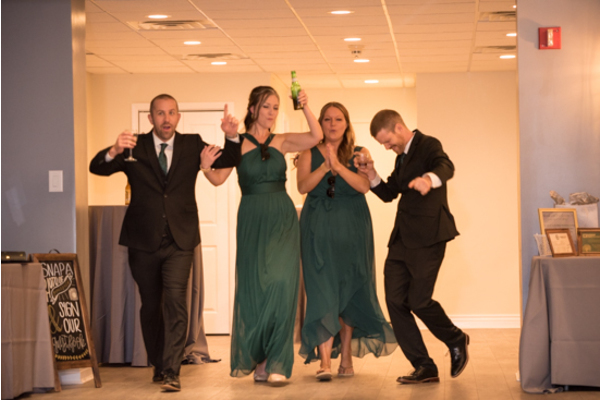 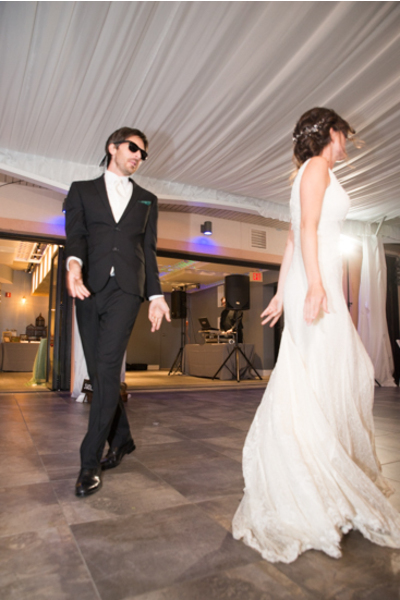 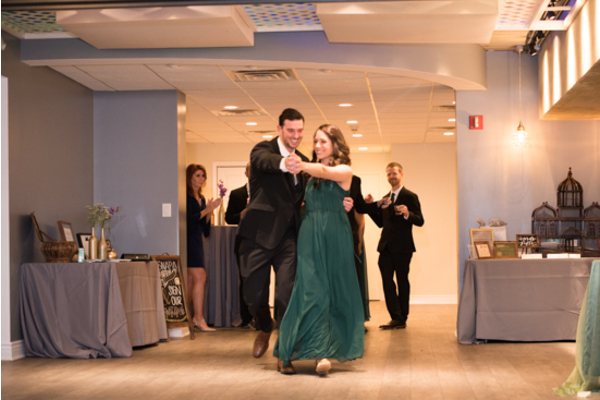 Shortly after, the newlyweds brought the party to life wearing sunglasses during their dance! 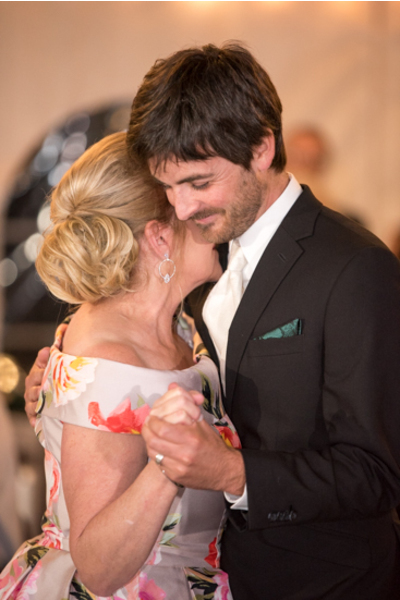 You could tell how much love was in the air from the happiness that radiated from them. 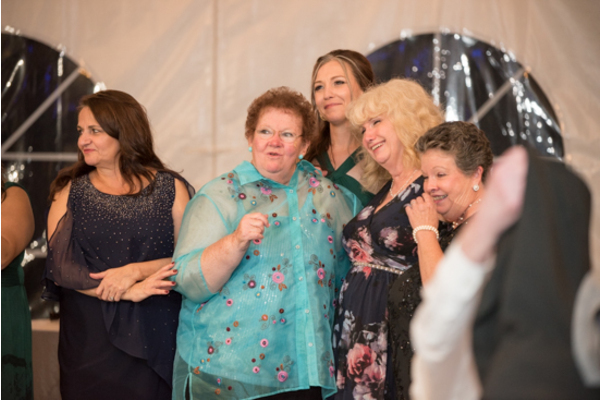 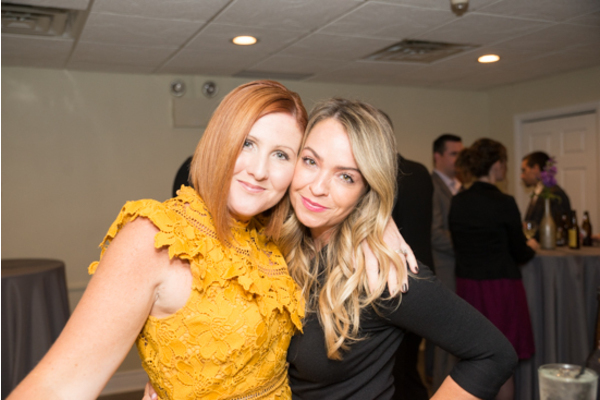 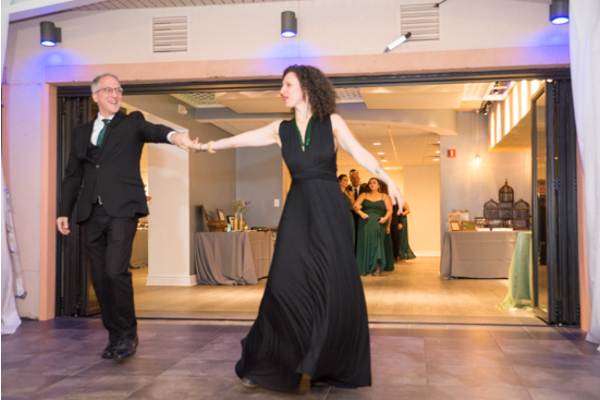 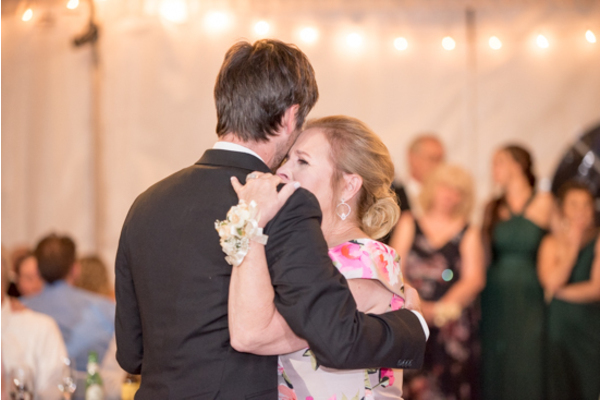 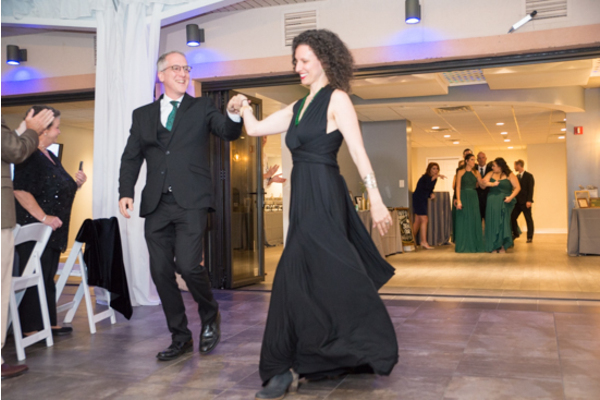 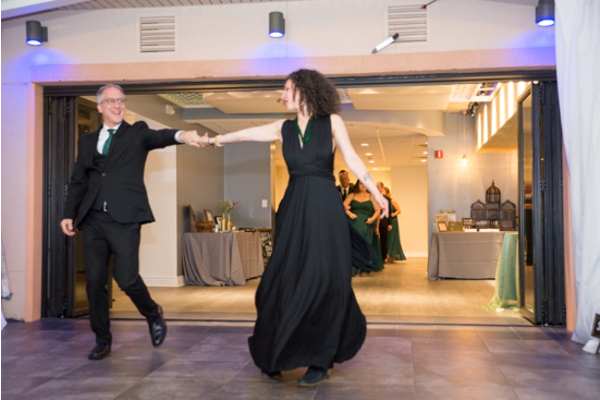 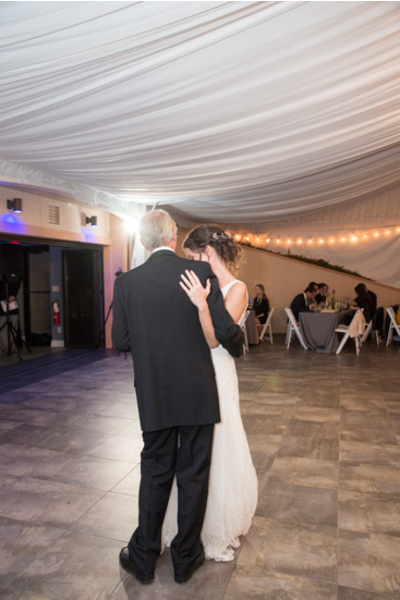 The rest of the night was filled with laughter and dancing. 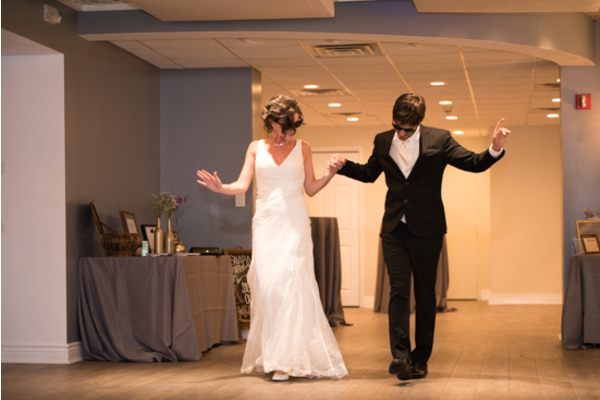 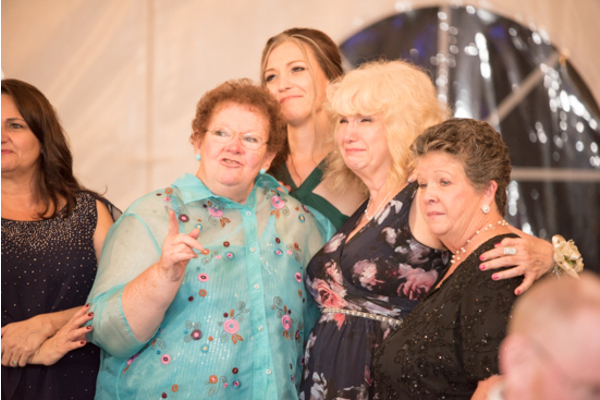 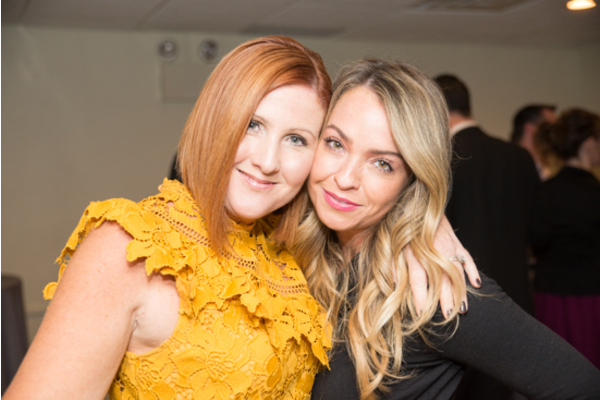 We are so grateful to have been apart of this special night! 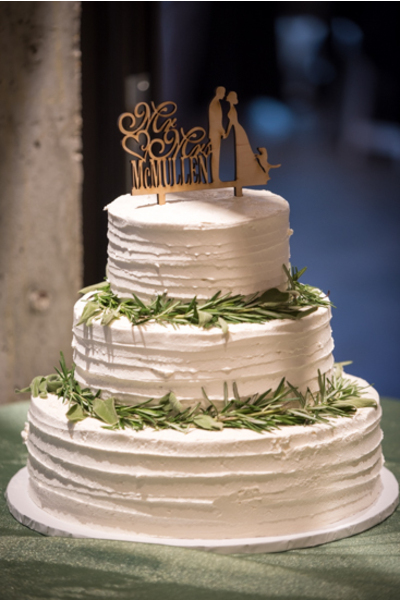 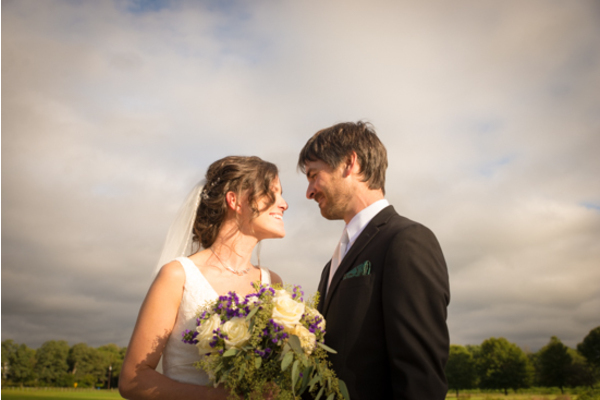 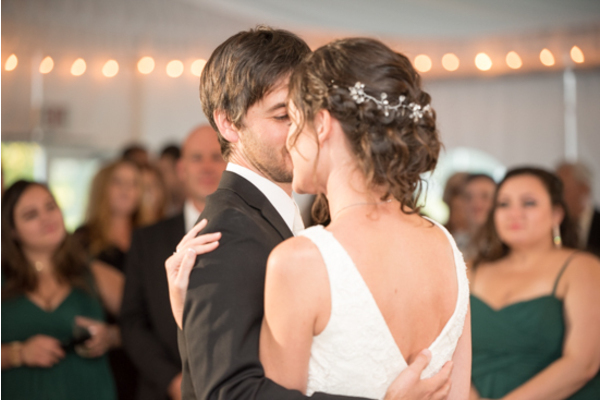 Congratulations, again, to Katherine and Tom on their fairytale wedding! 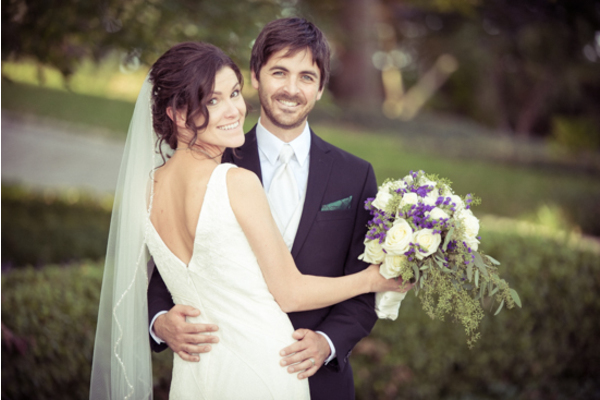 We wish you love and success on your future endeavors.